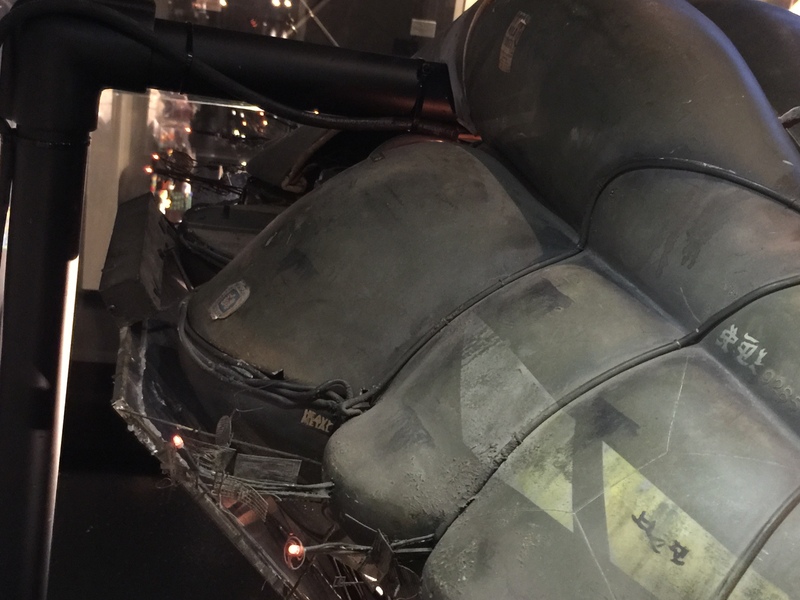 The Blimp are currently available for anyone to see over at Warner Bros. 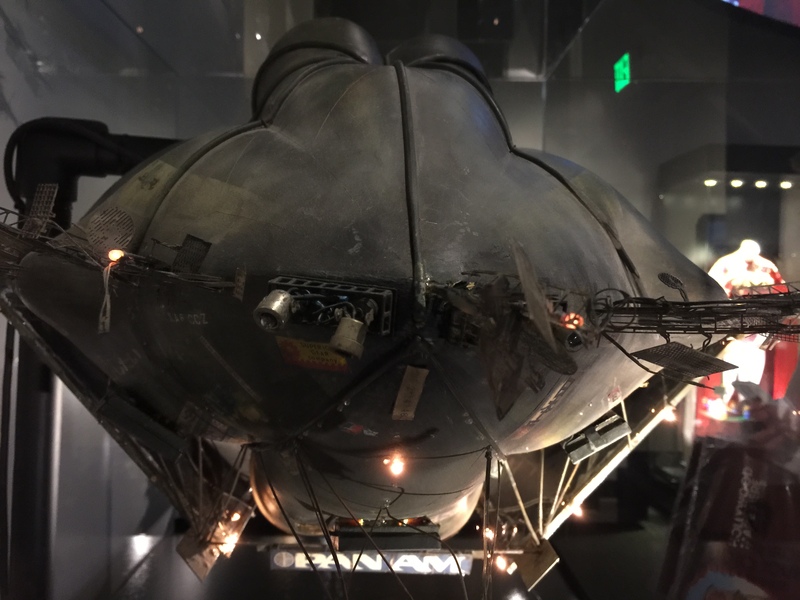 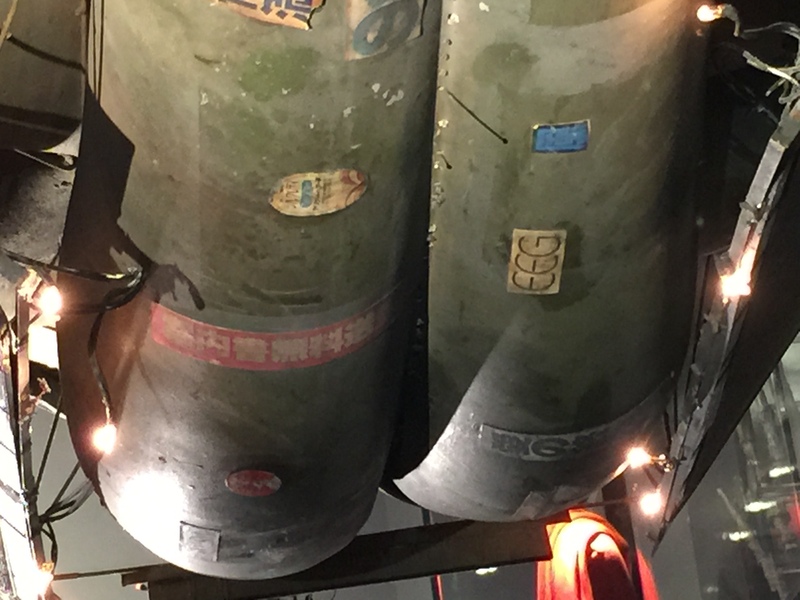 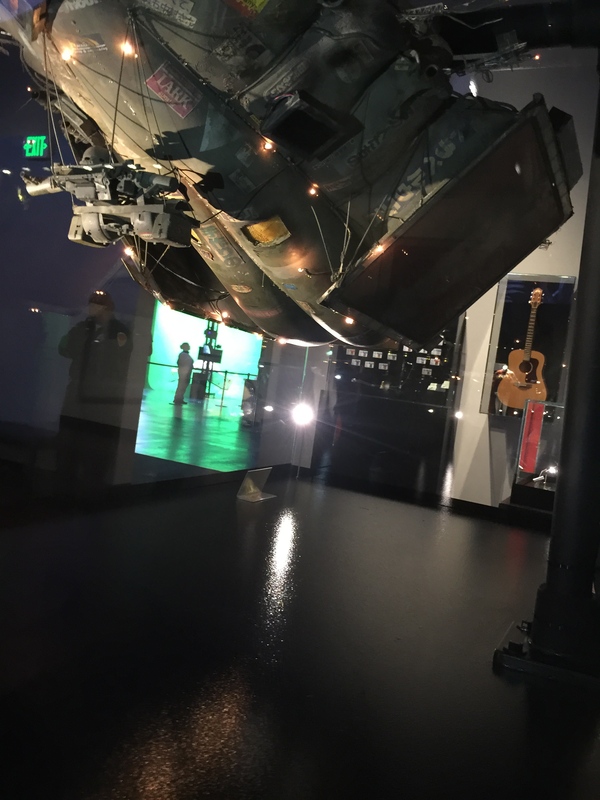 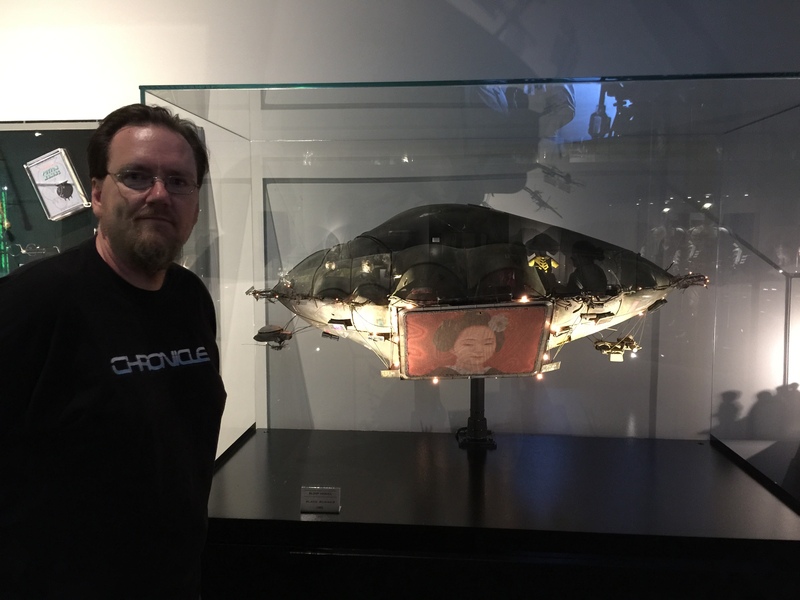 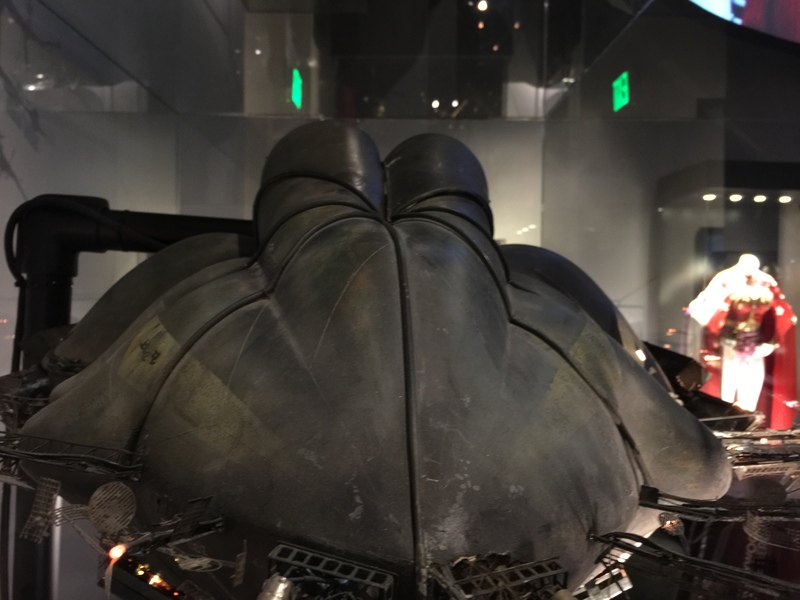 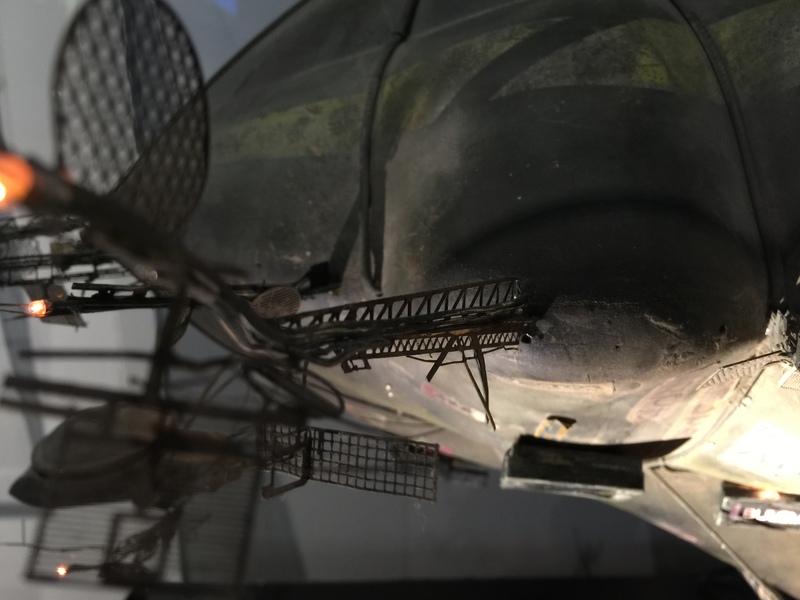 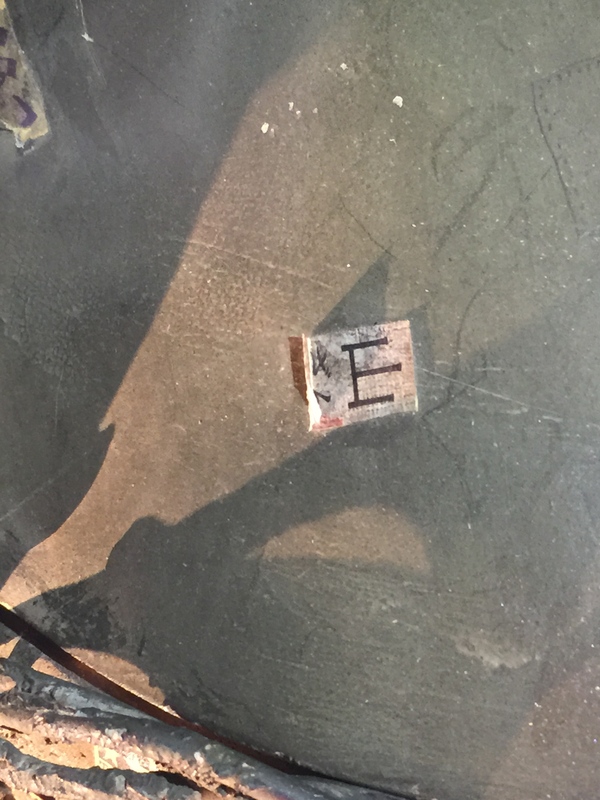 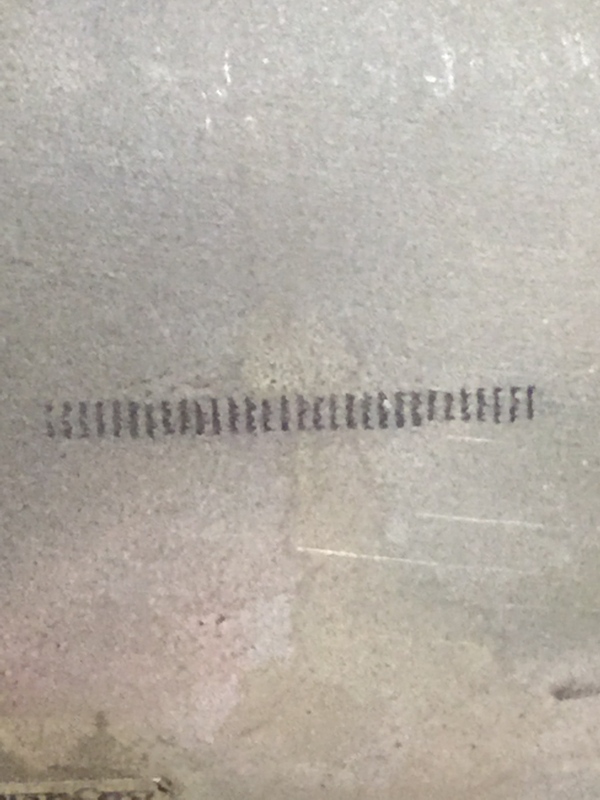 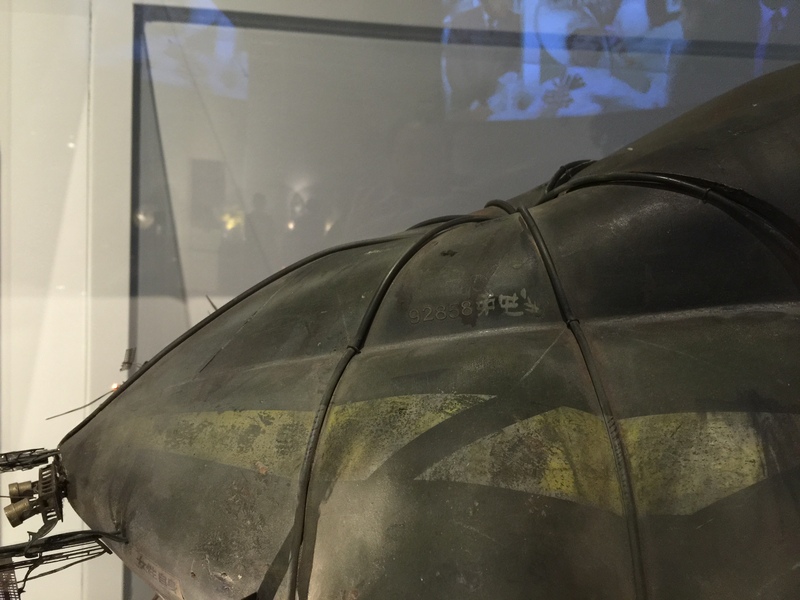 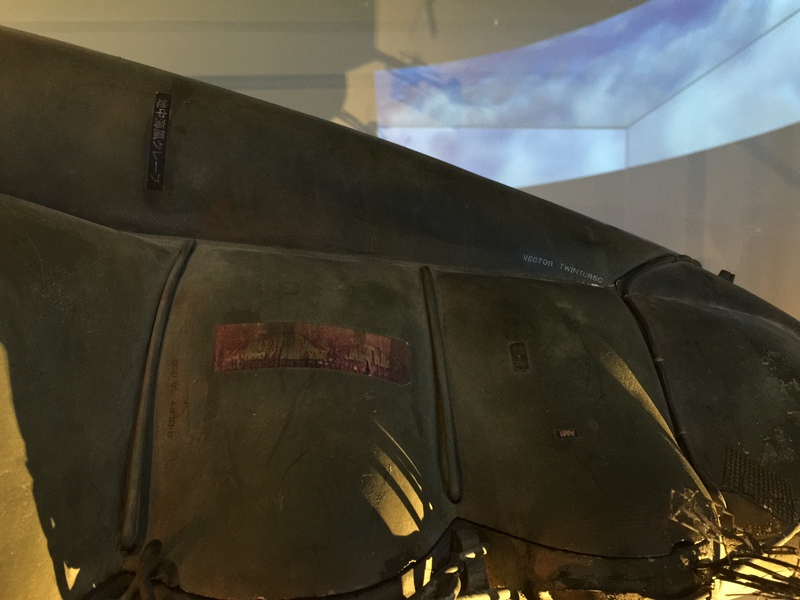 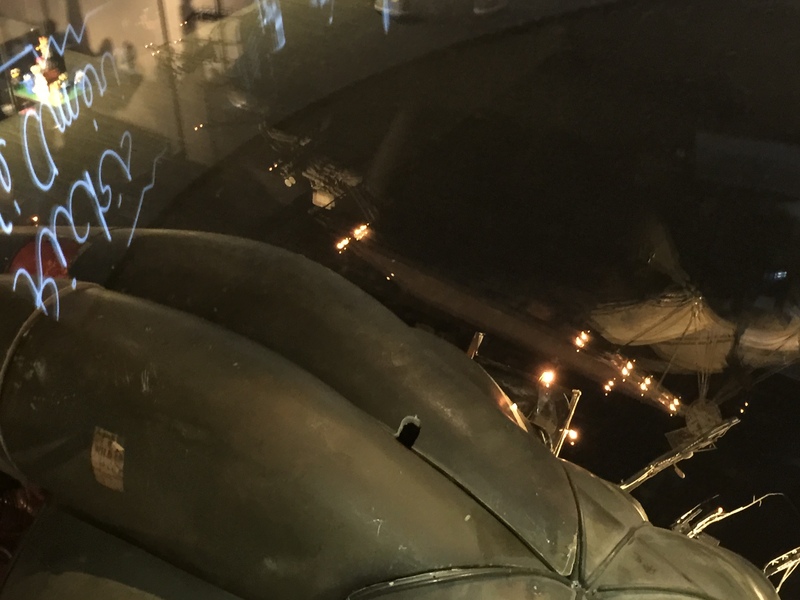 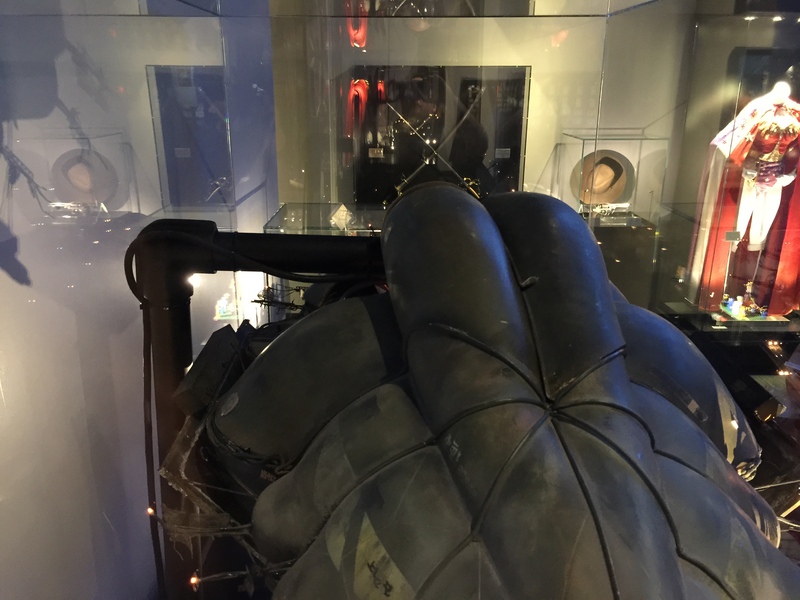 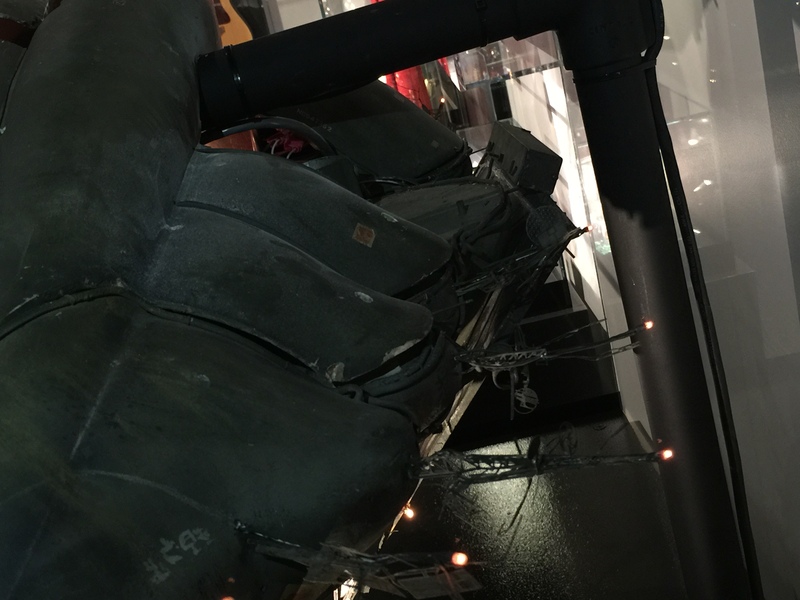 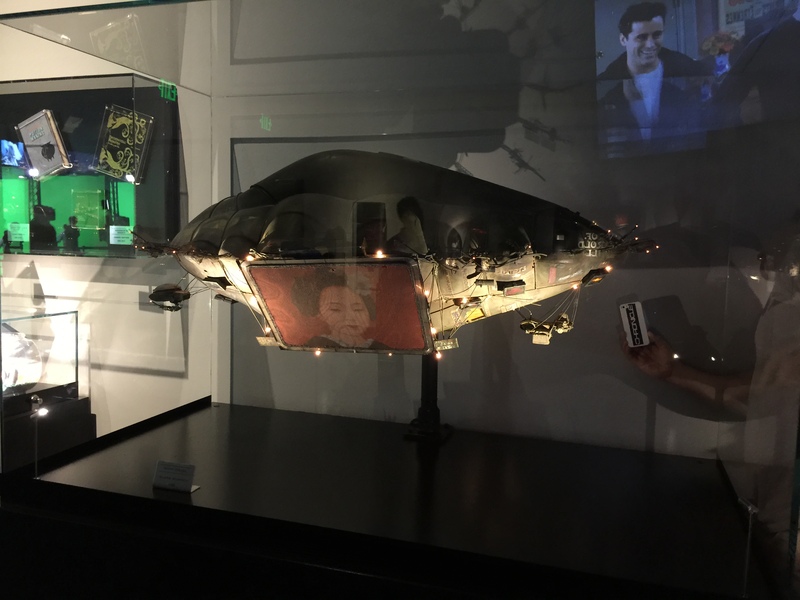 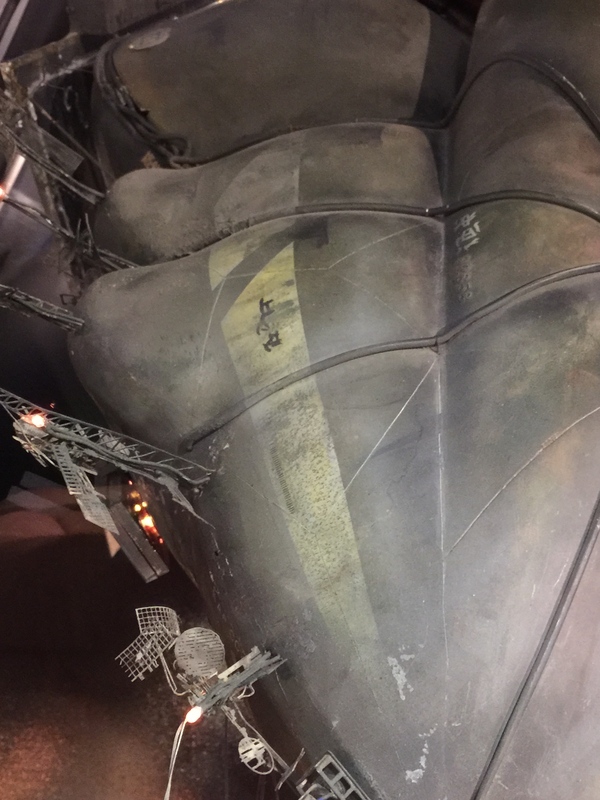 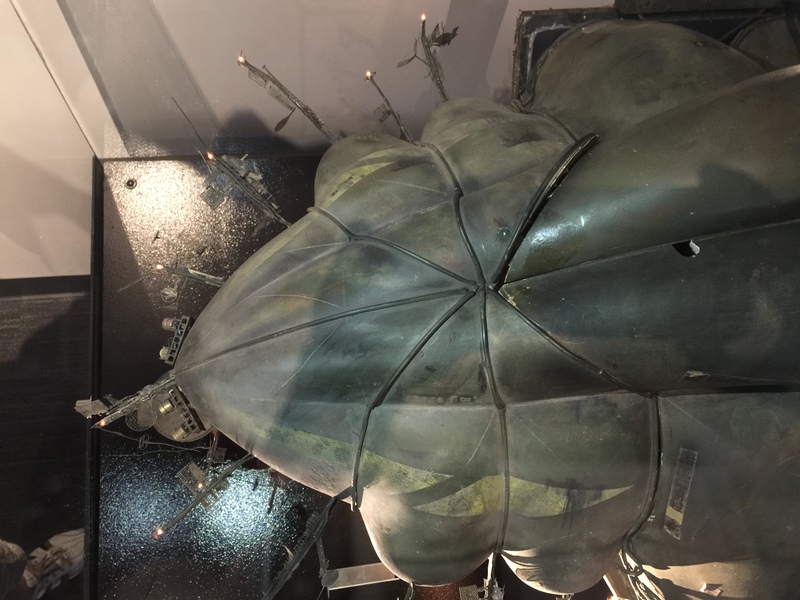 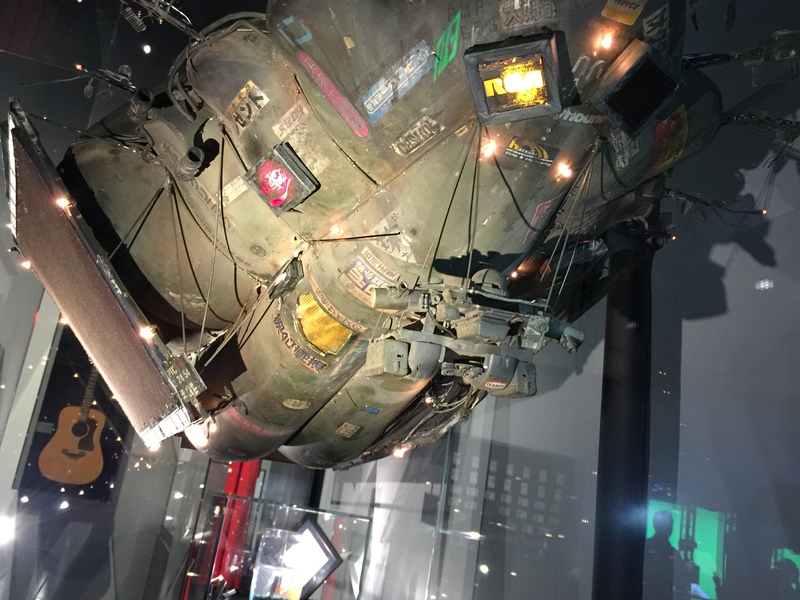 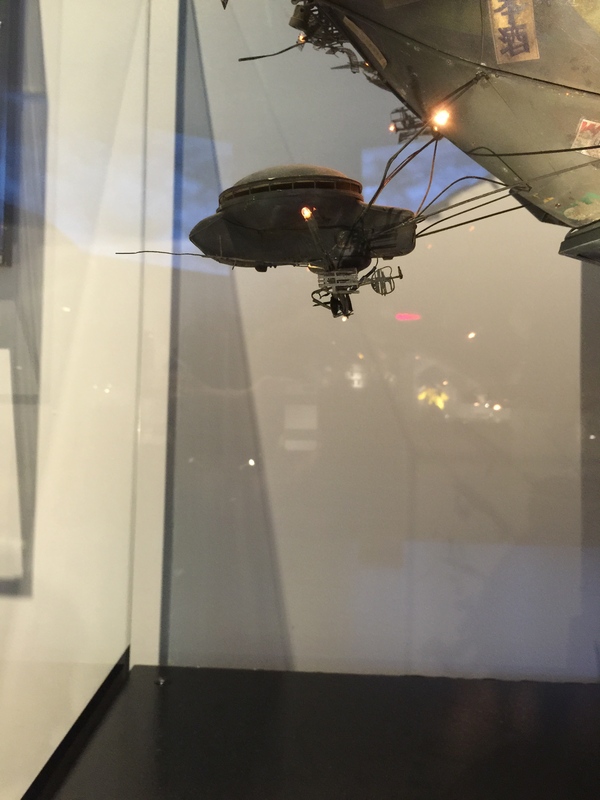 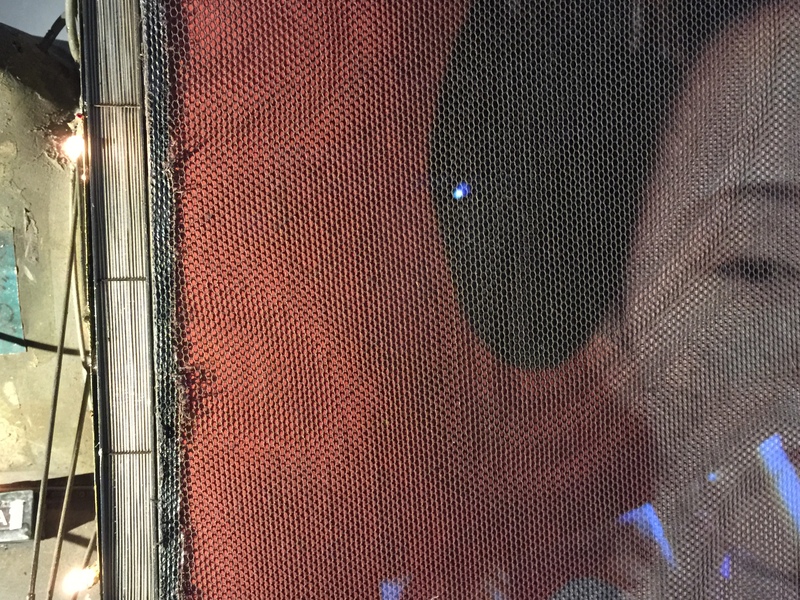 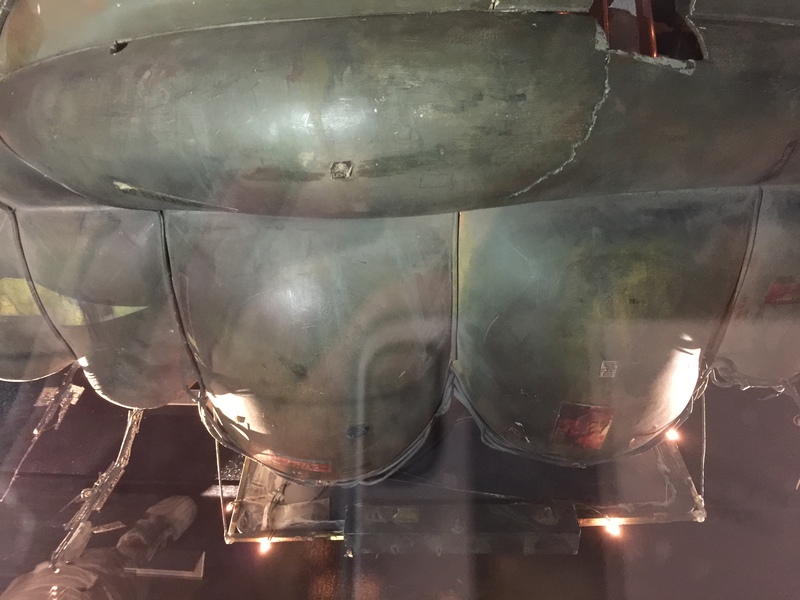 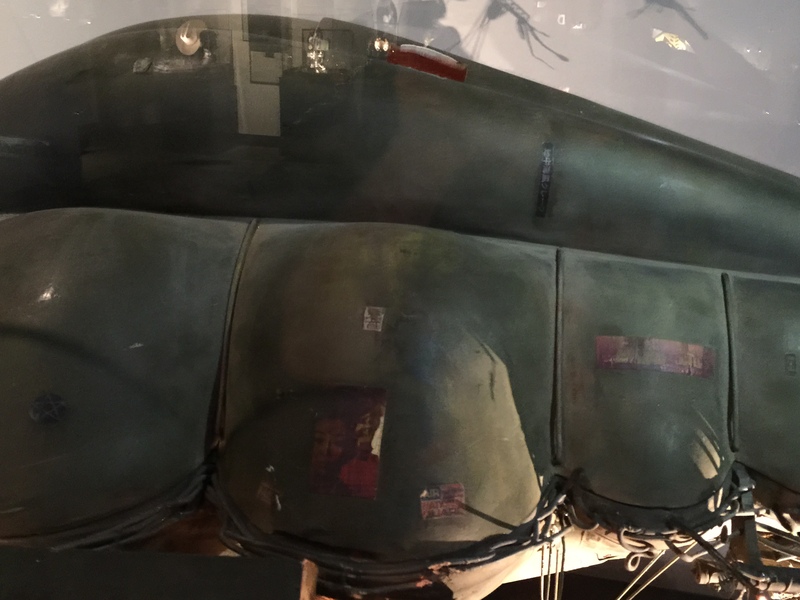 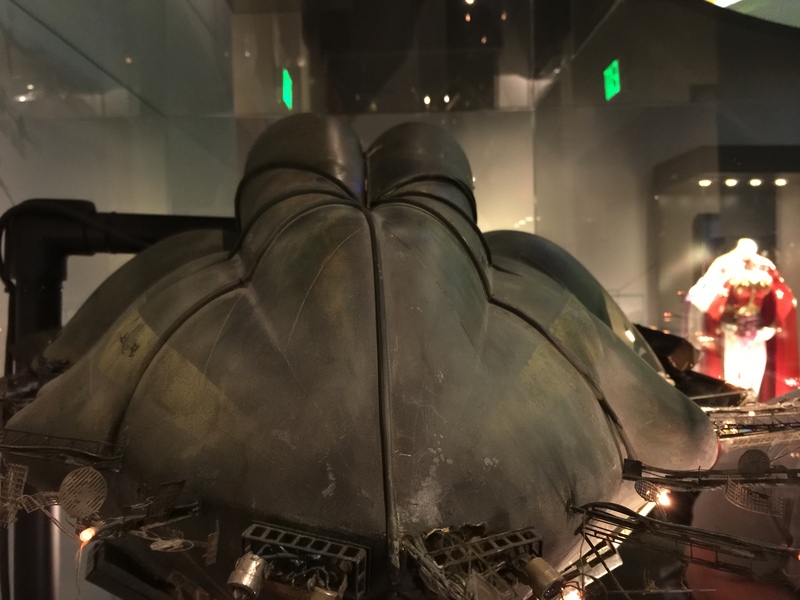 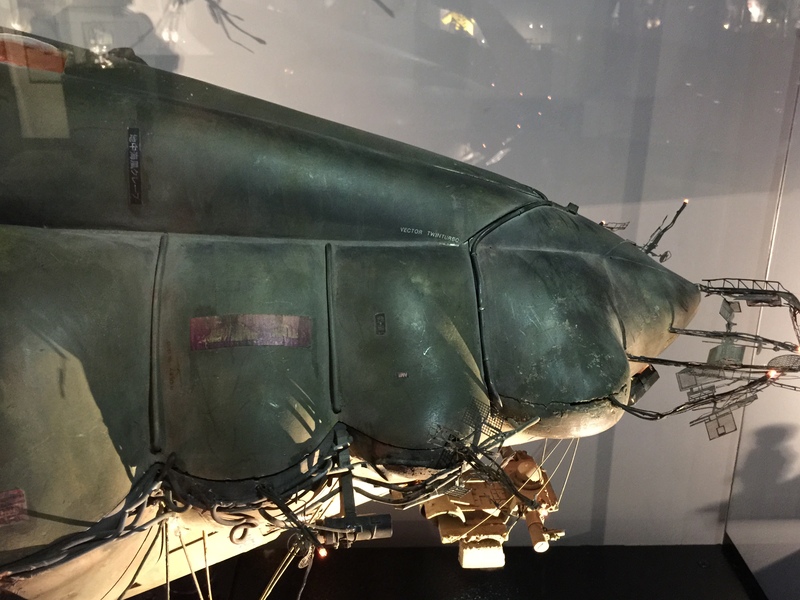 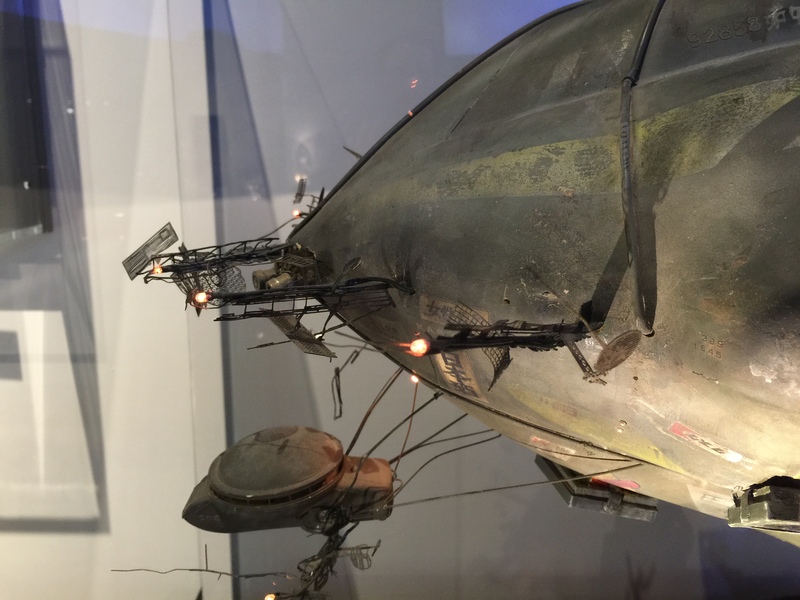 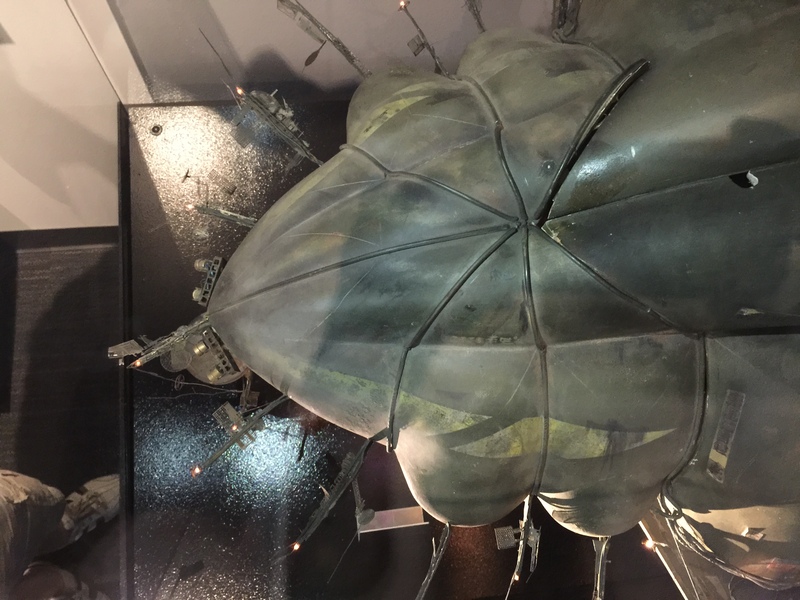 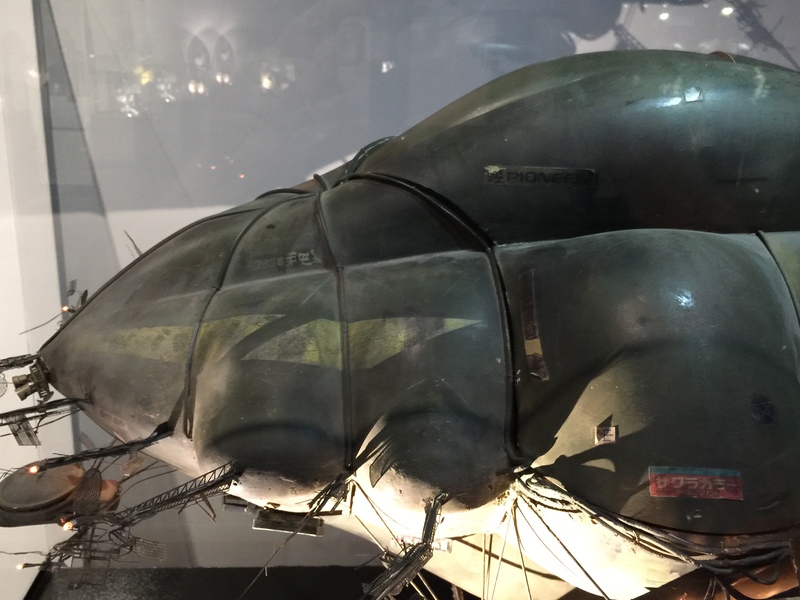 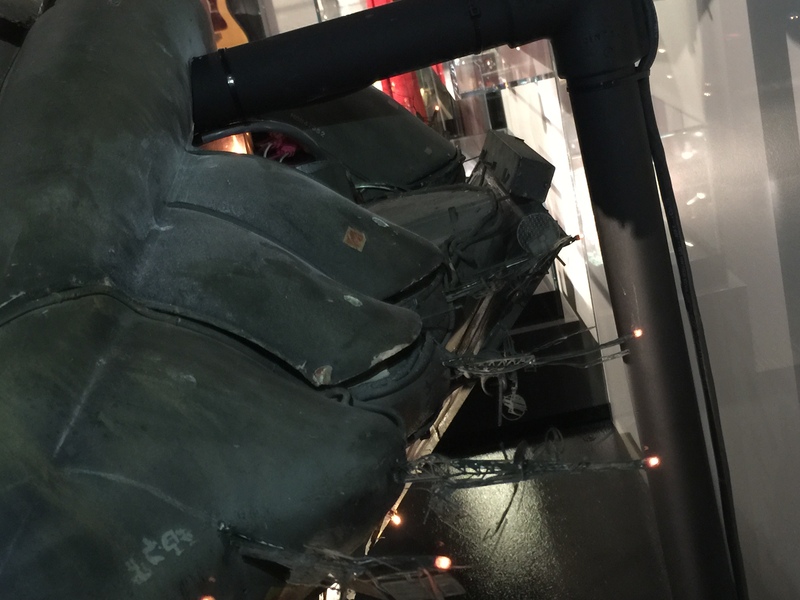 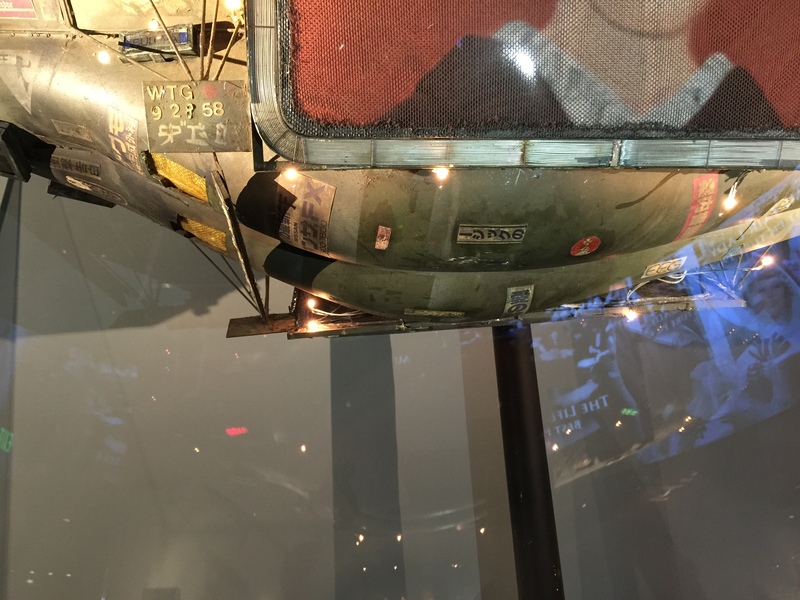 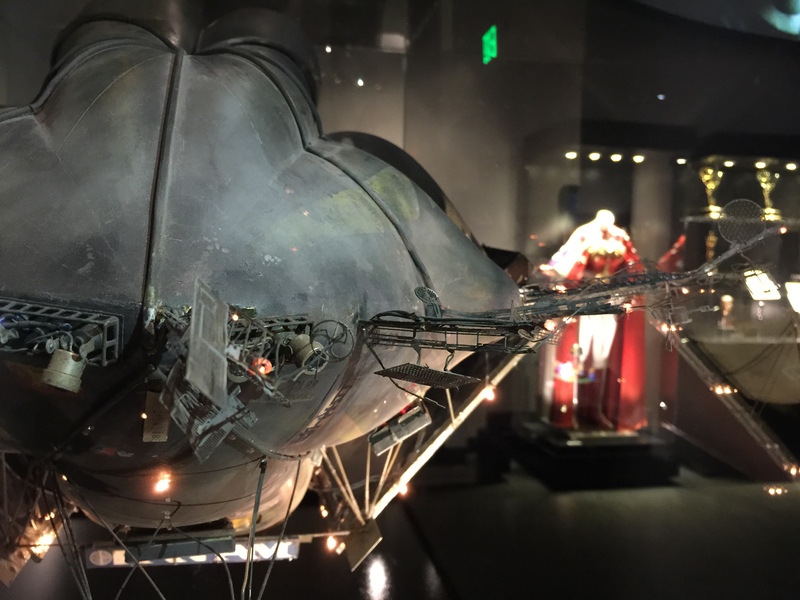 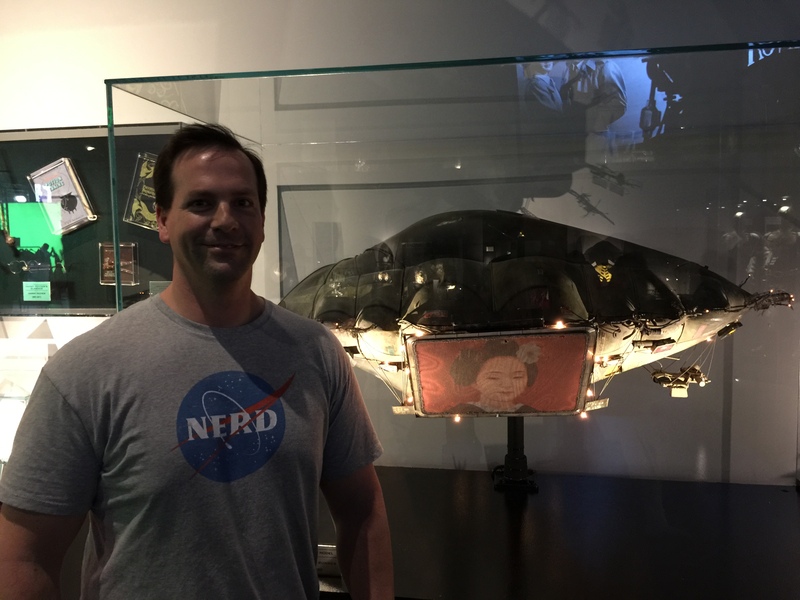 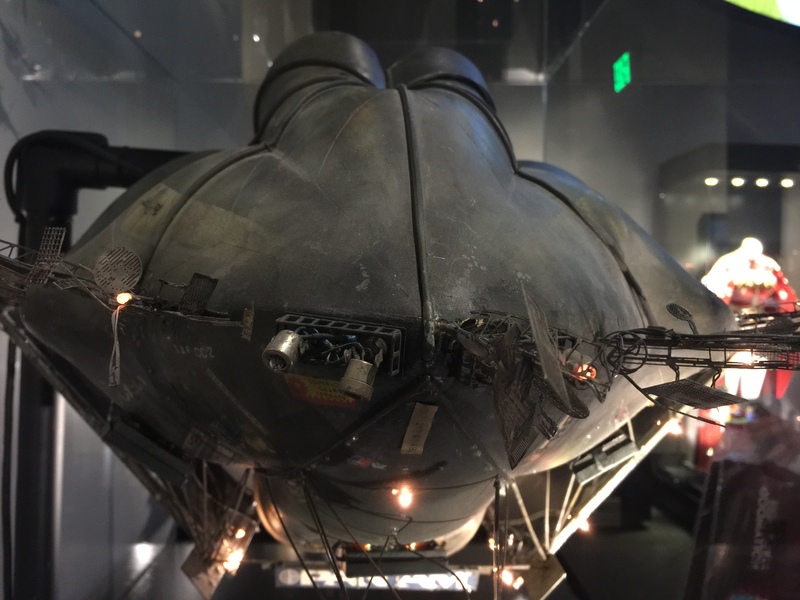 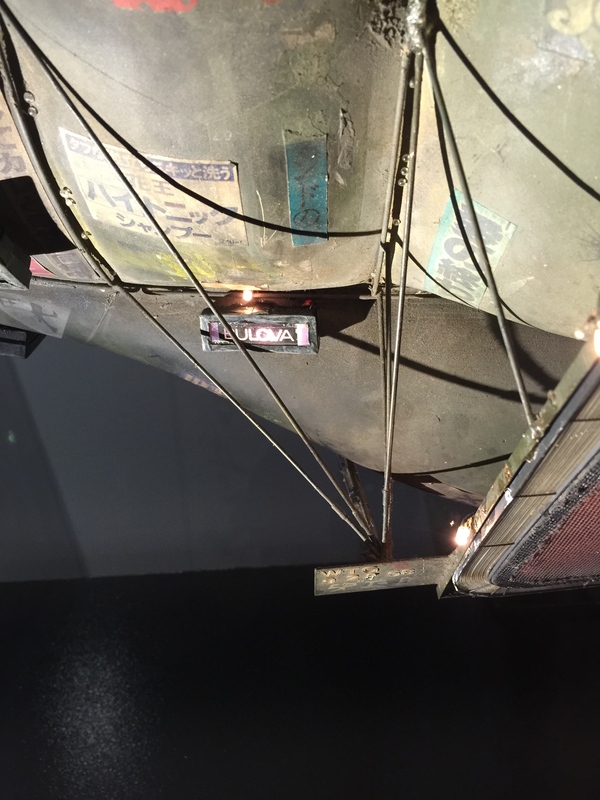 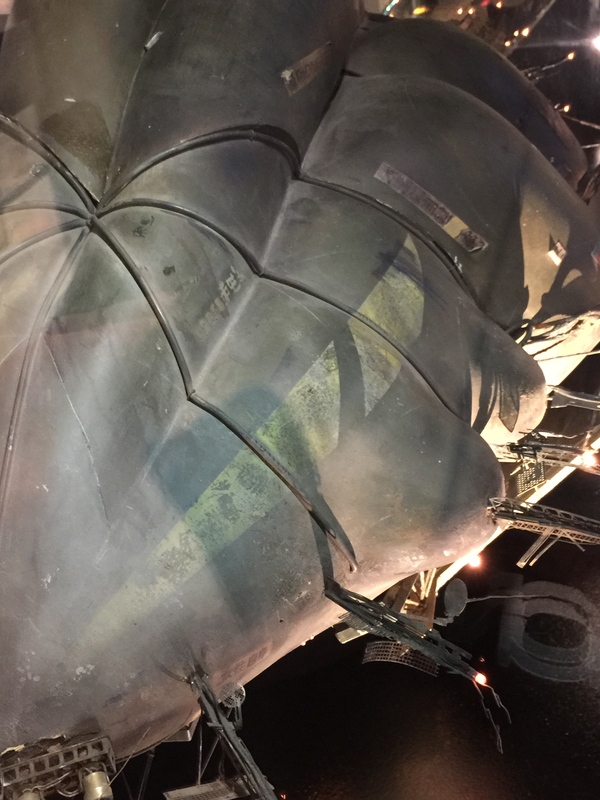 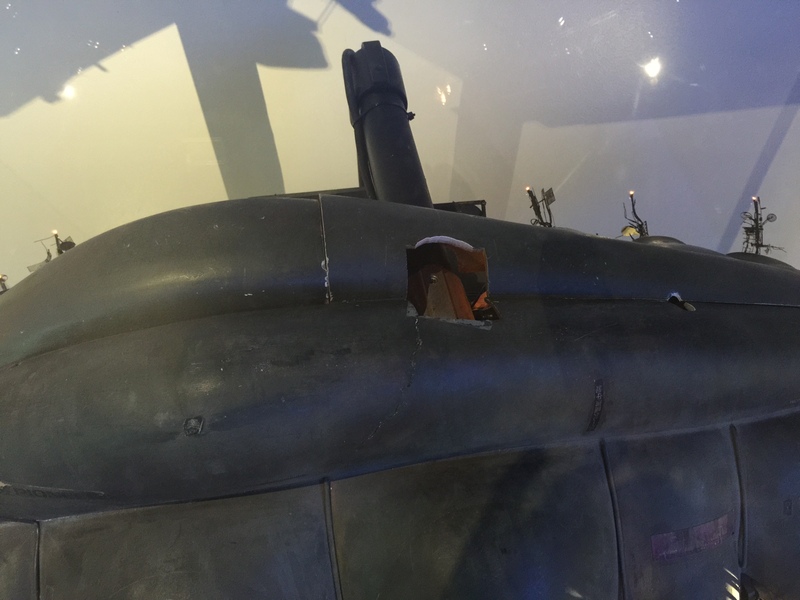 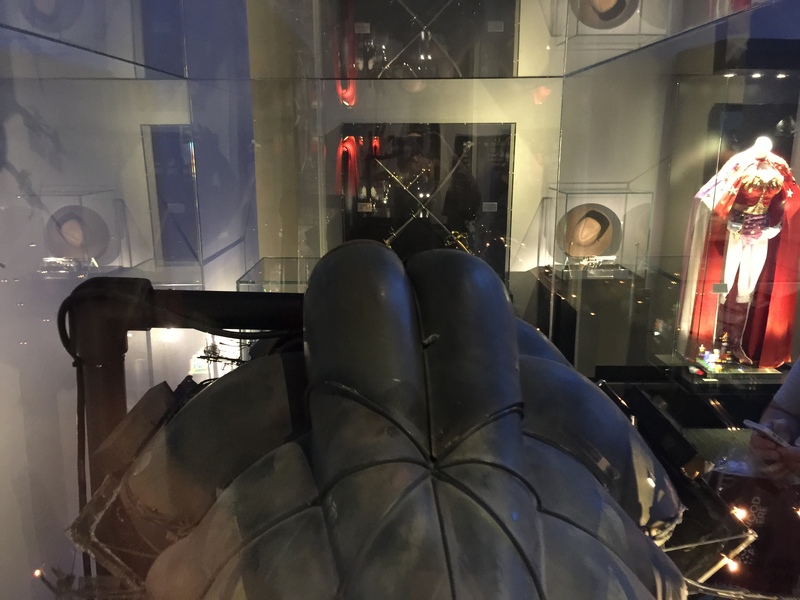 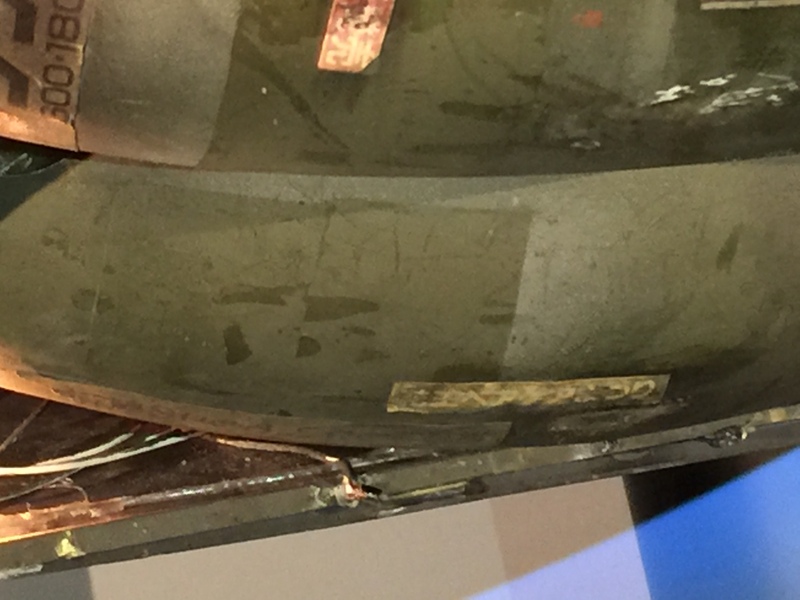 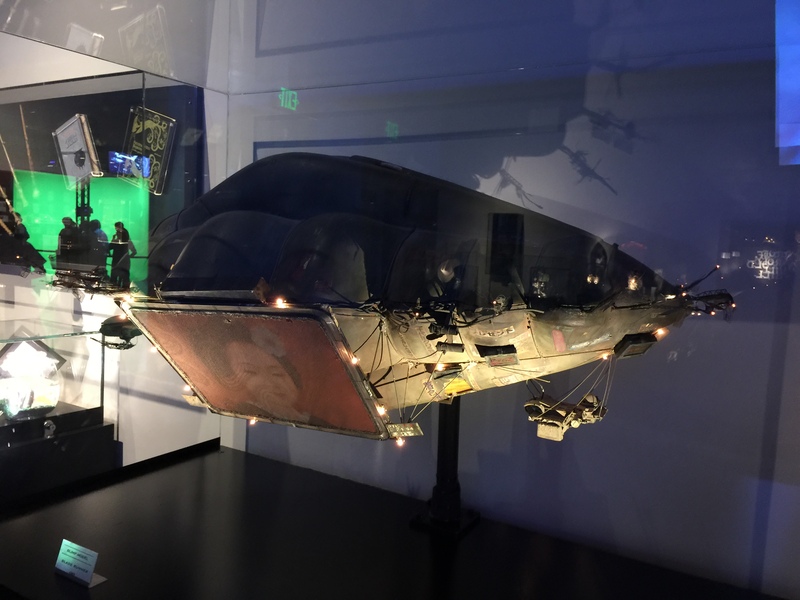 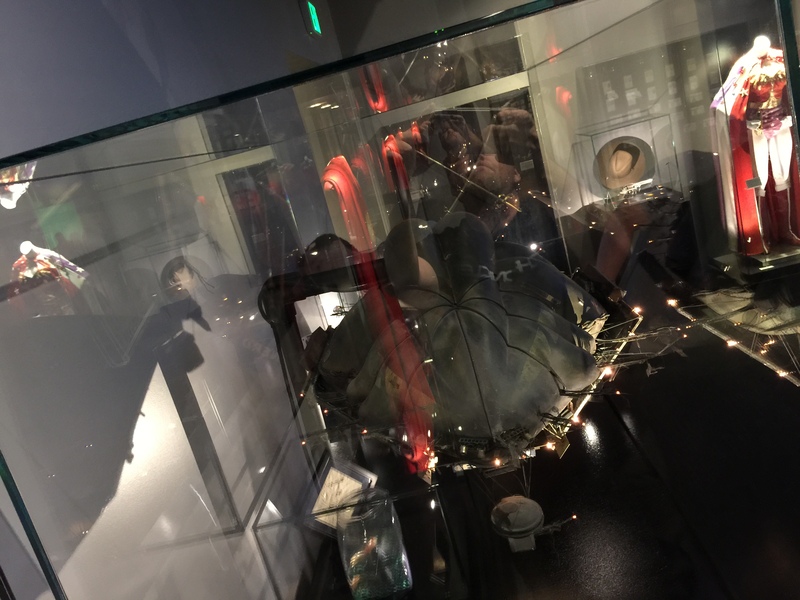 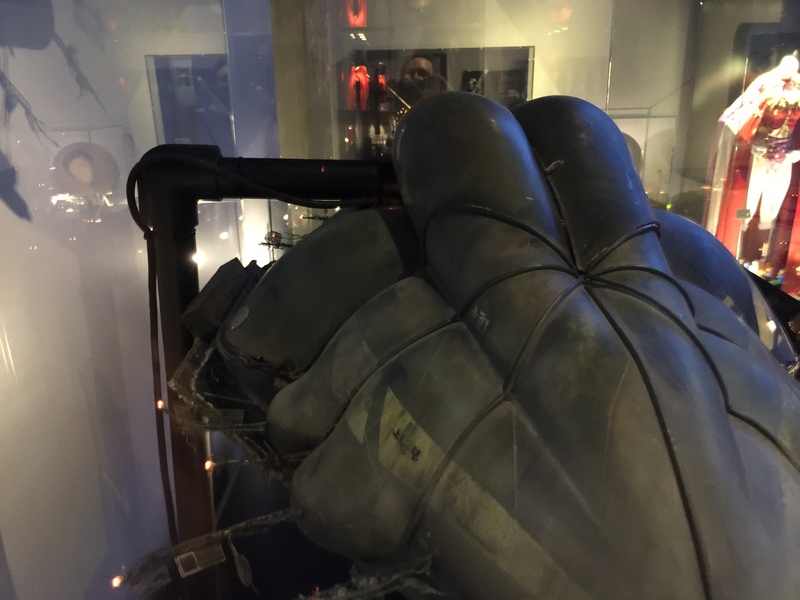 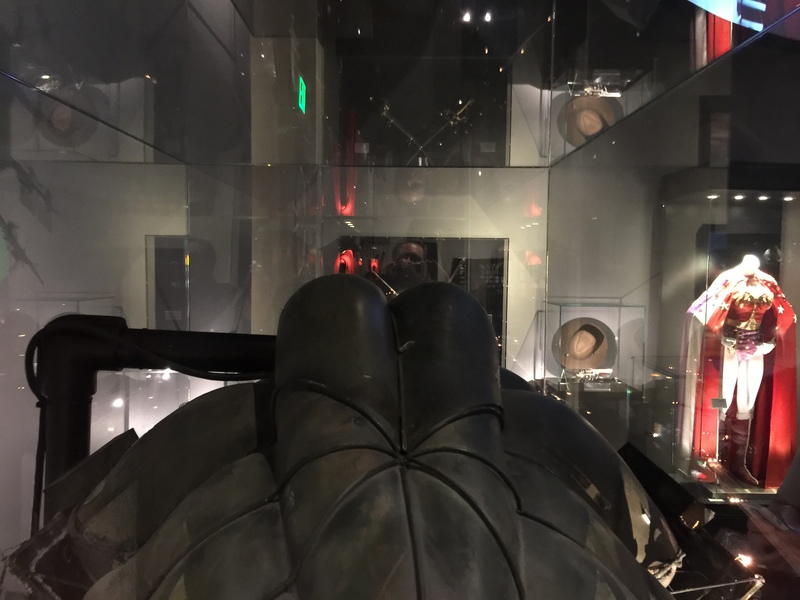 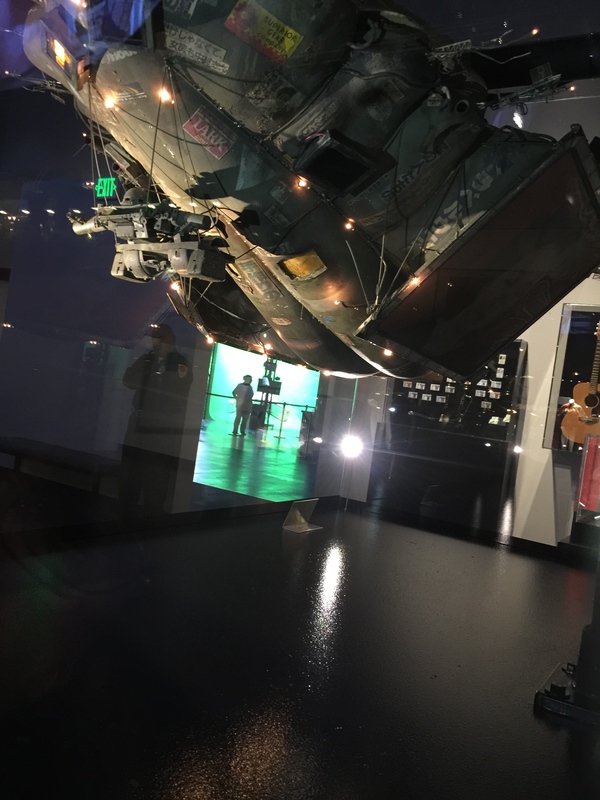 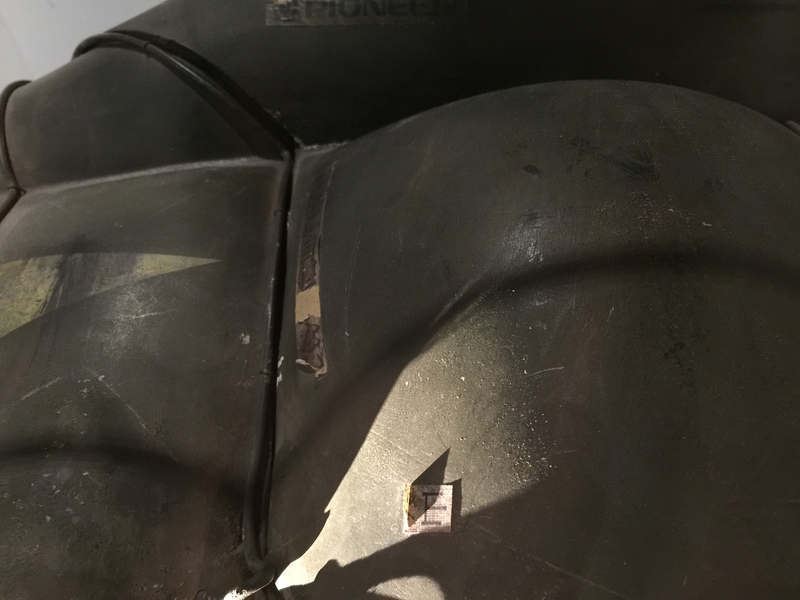 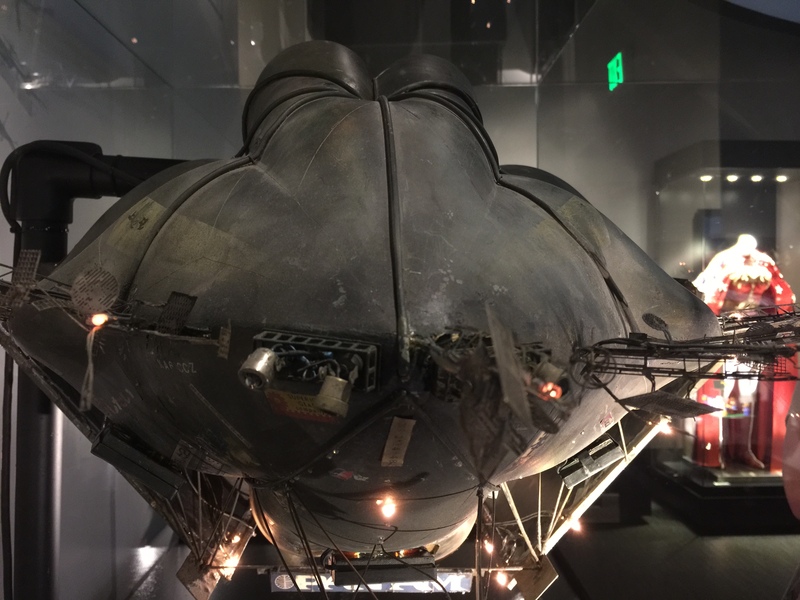 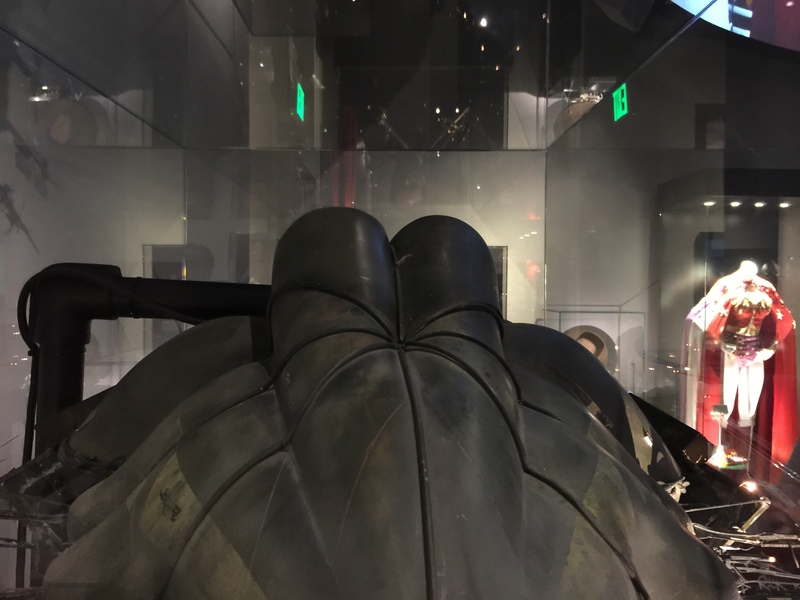 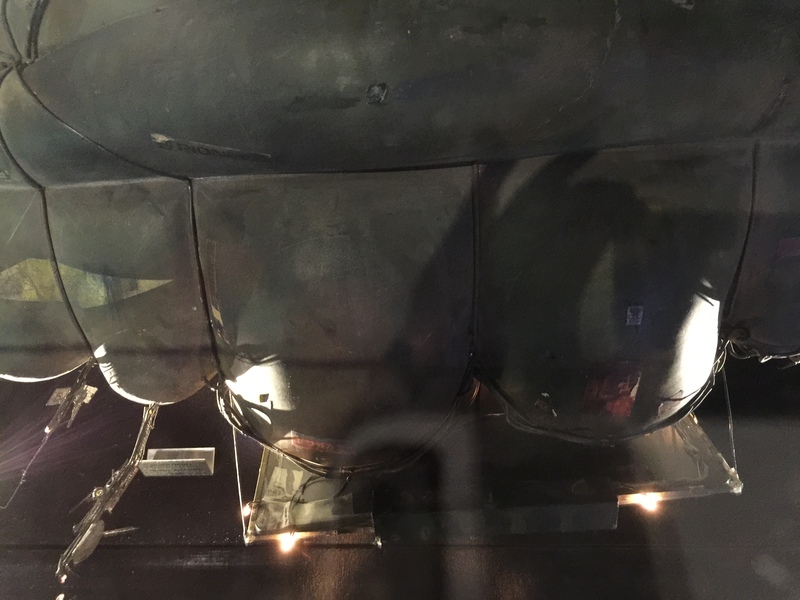 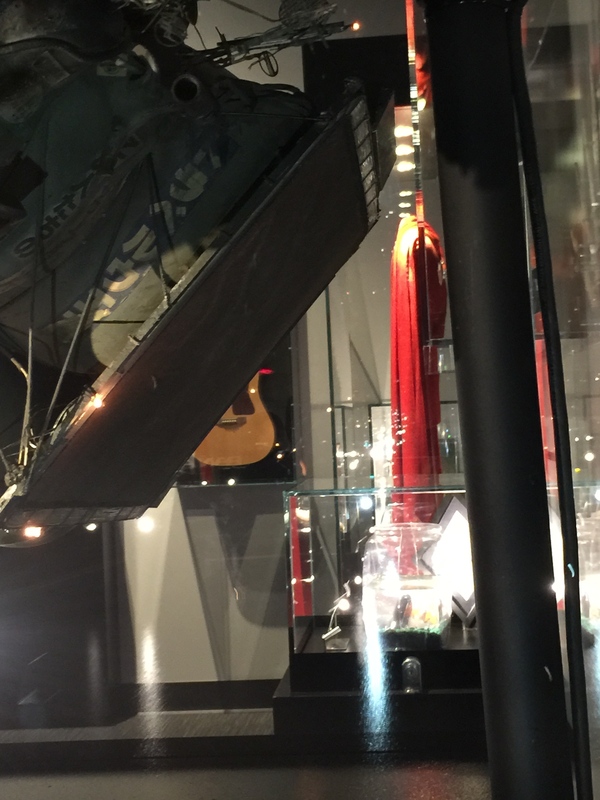 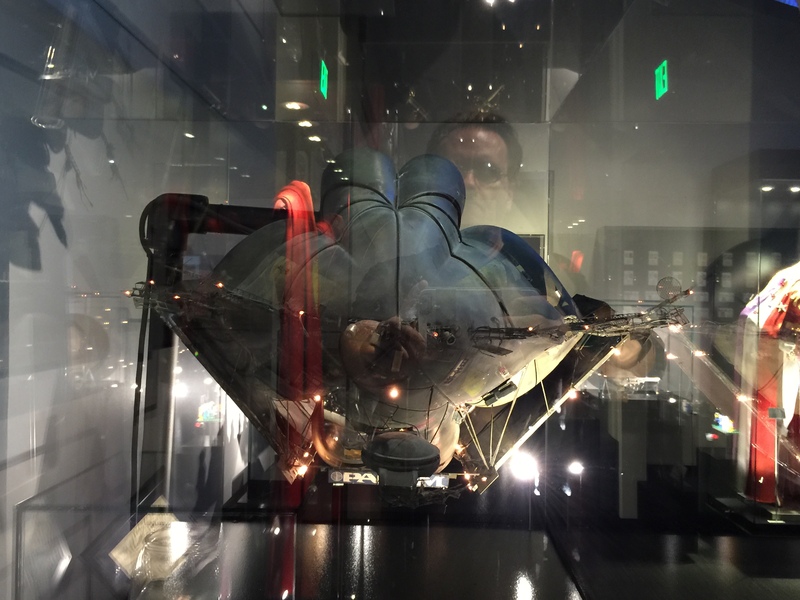 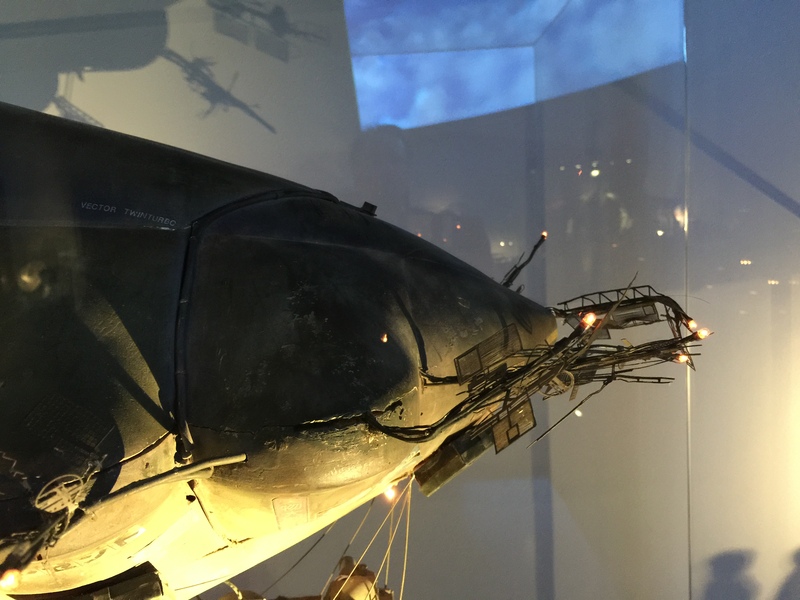 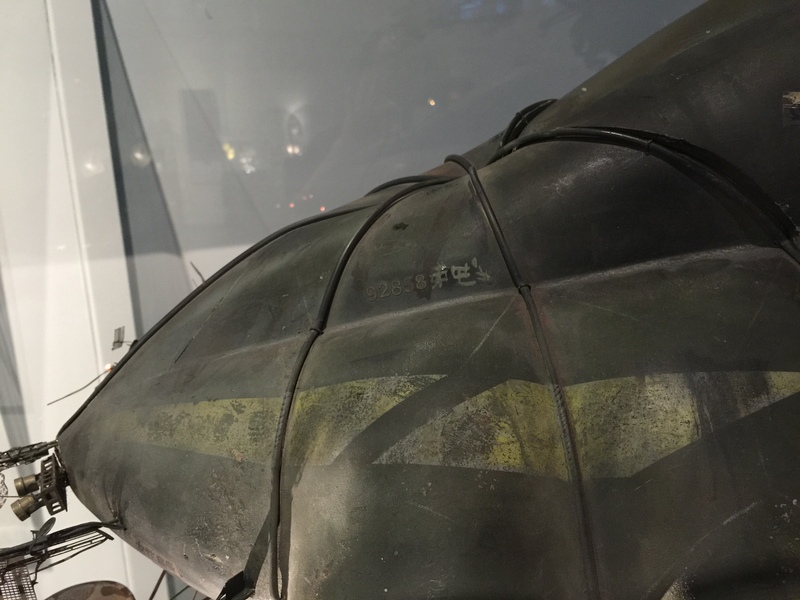 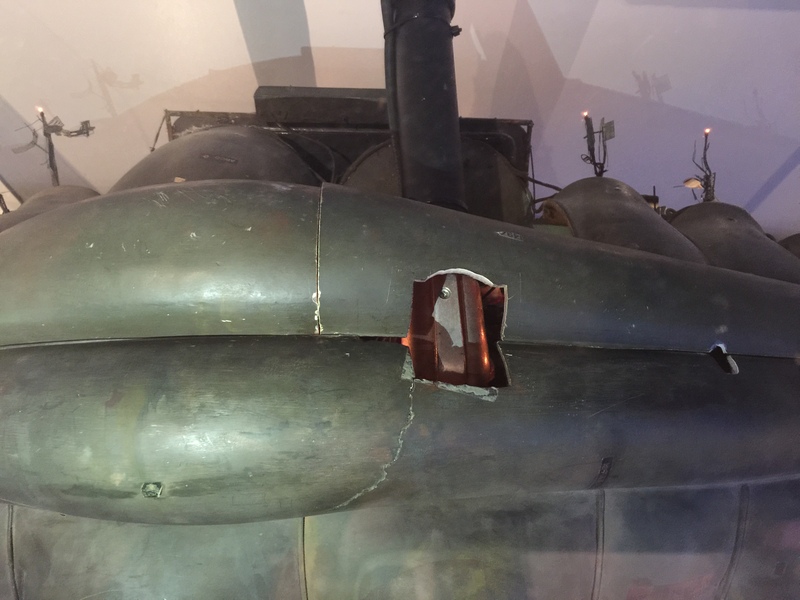 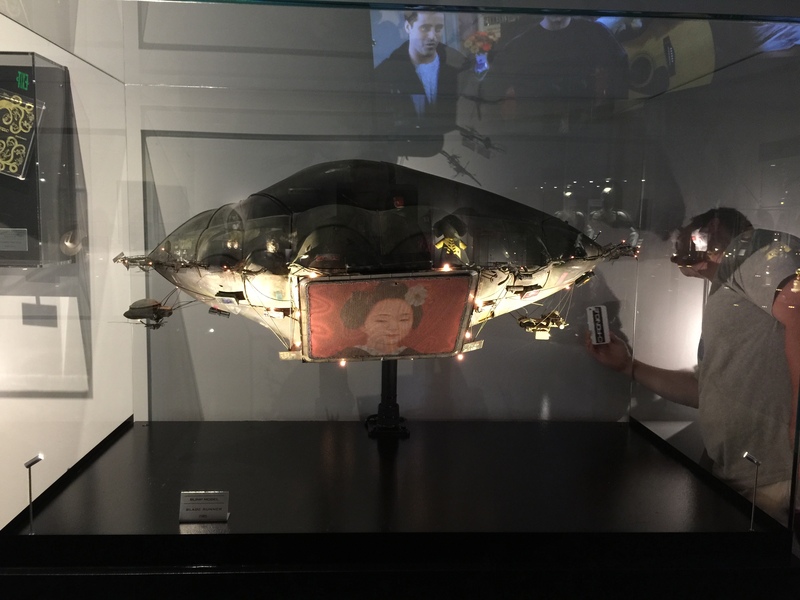 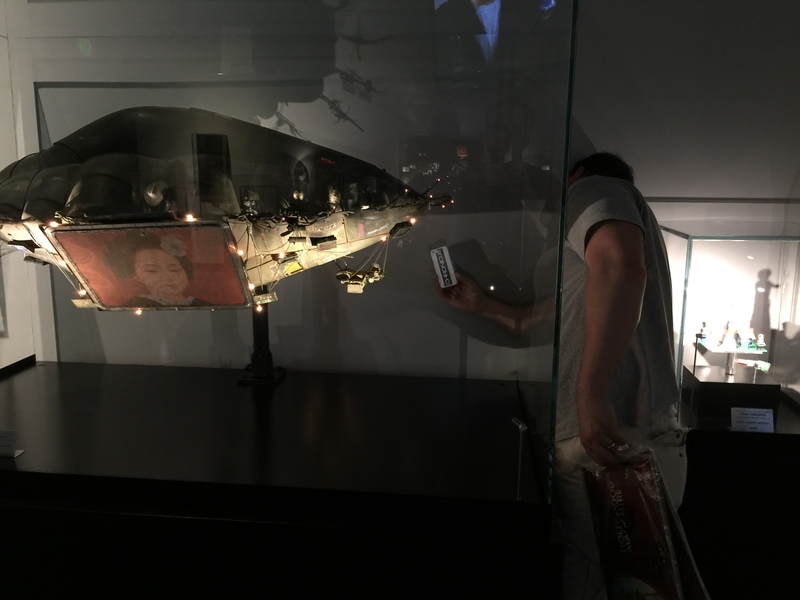 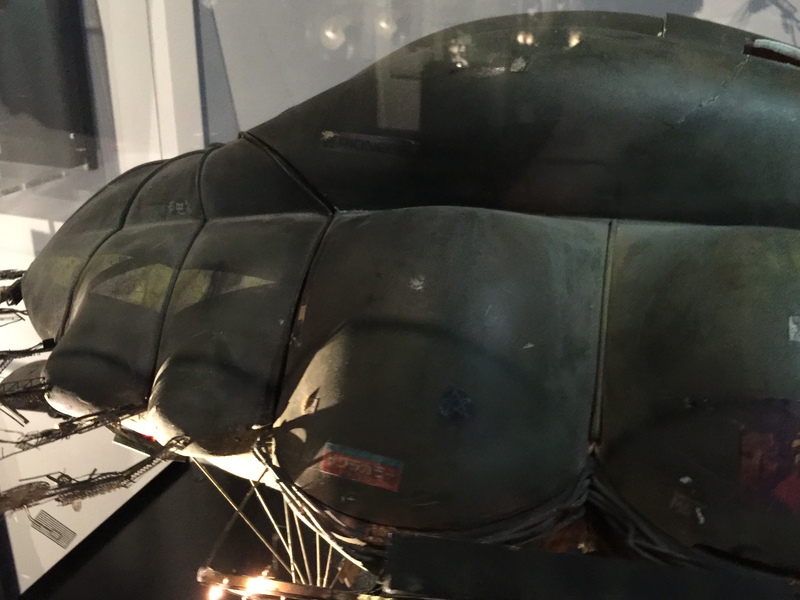 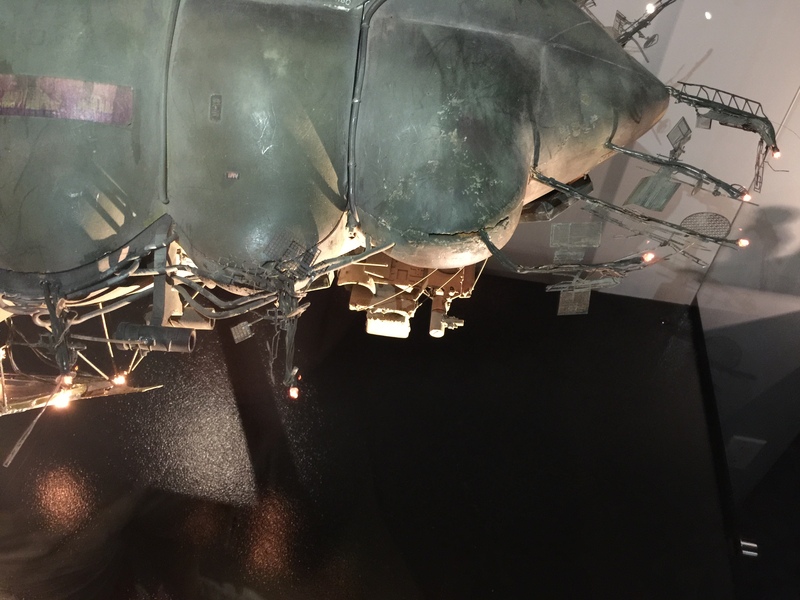 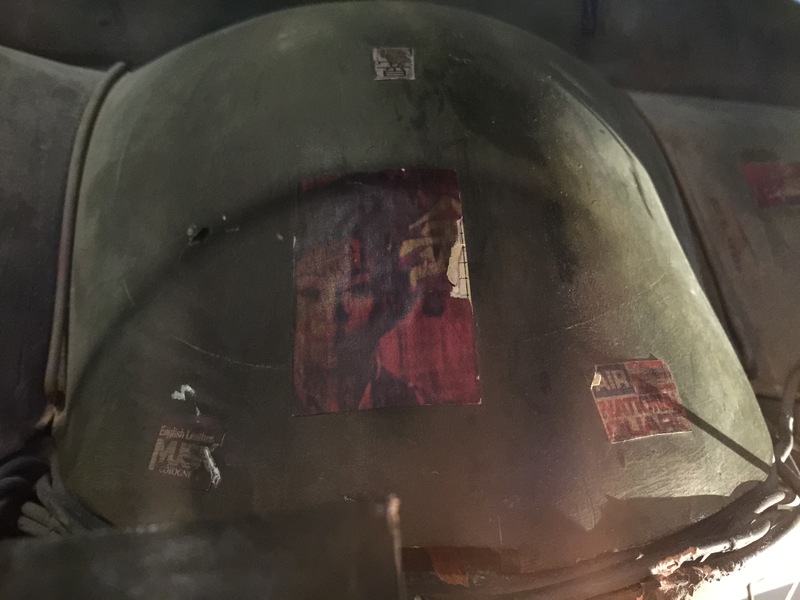 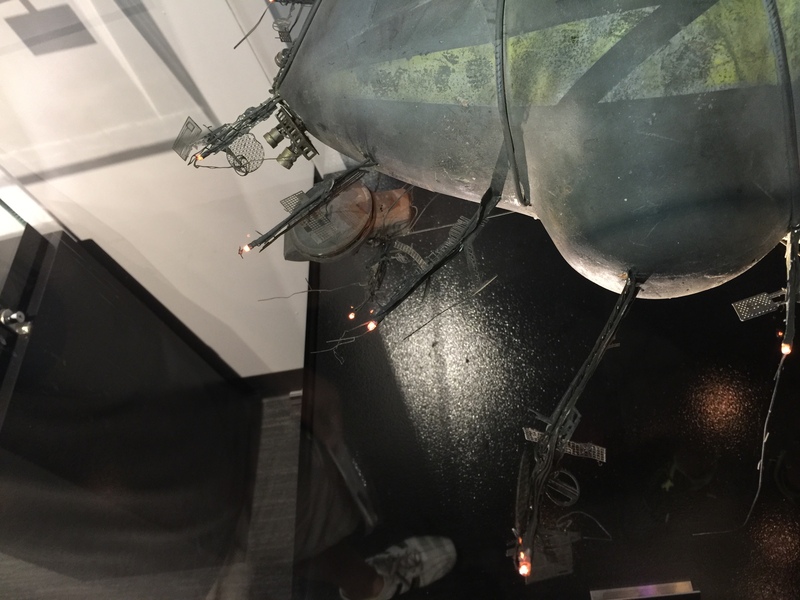 Studio Tour in Los Angeles, I hope that the 262 images that Paul E Francis shares with us will fulfill anybody’s cravings for Blimps. 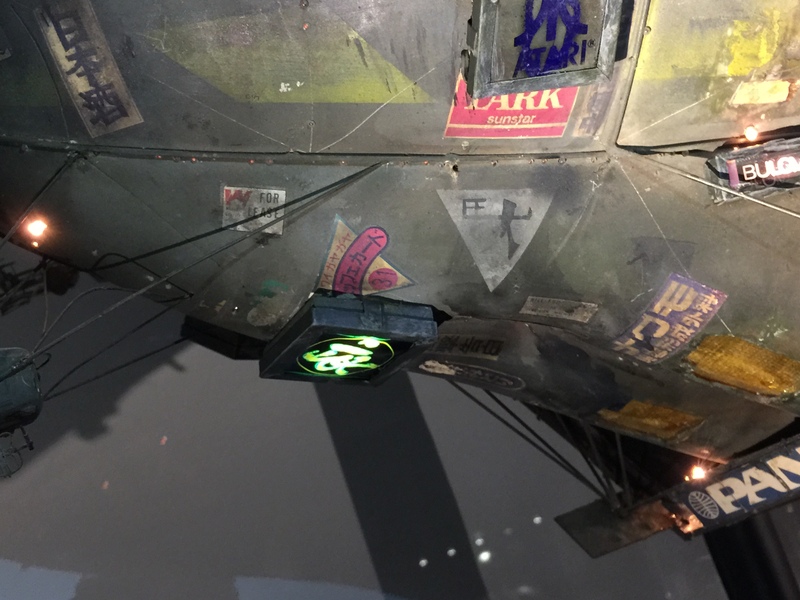 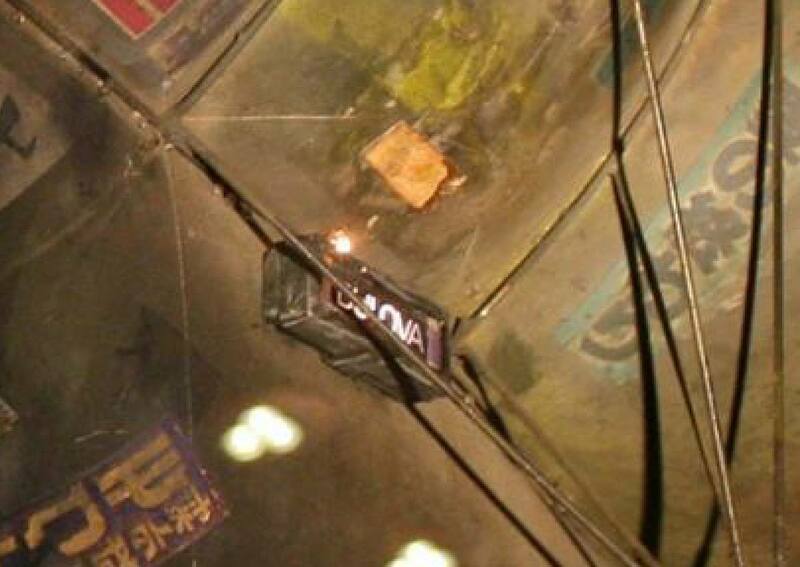 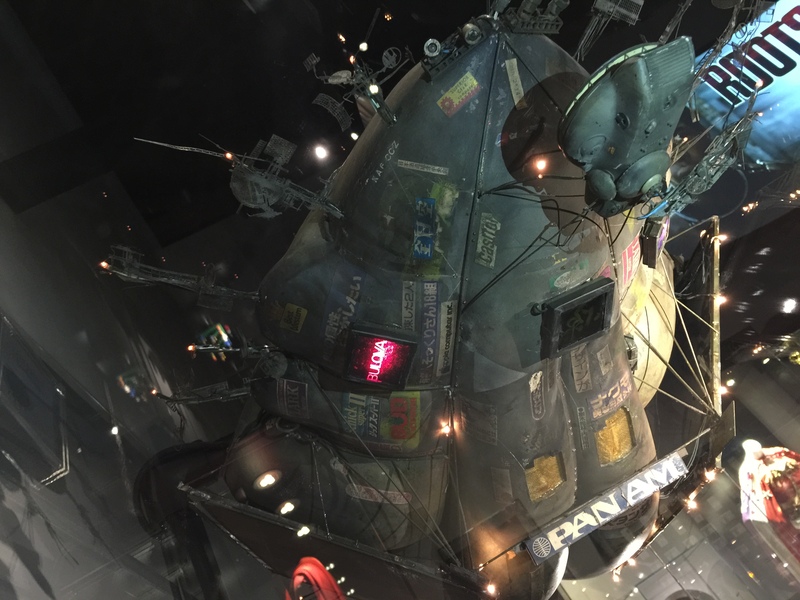 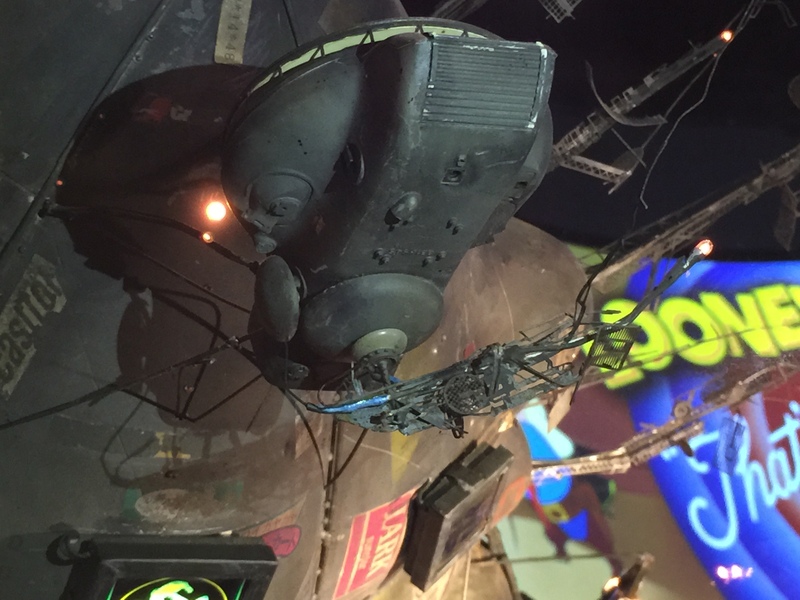 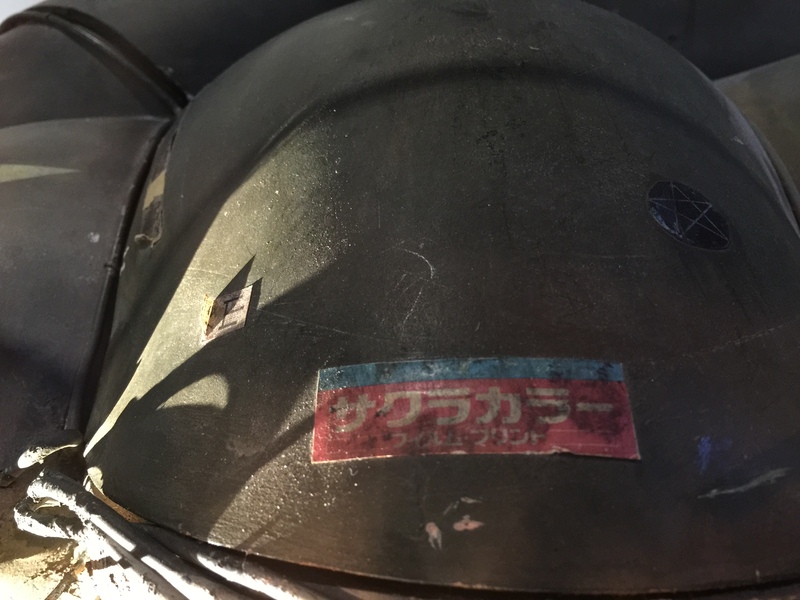 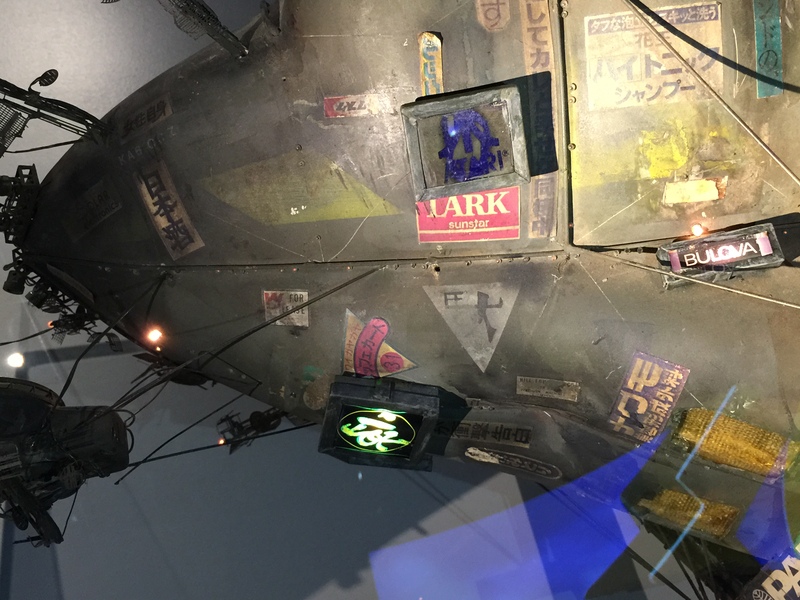 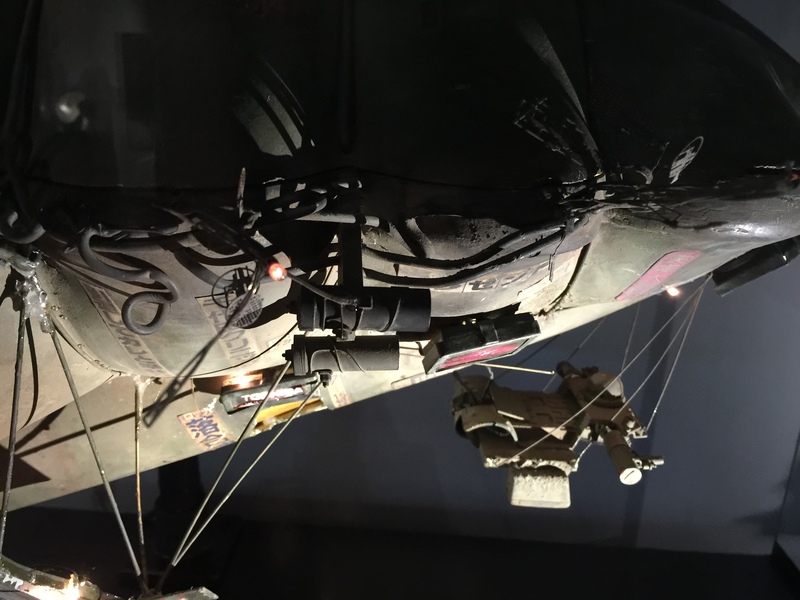 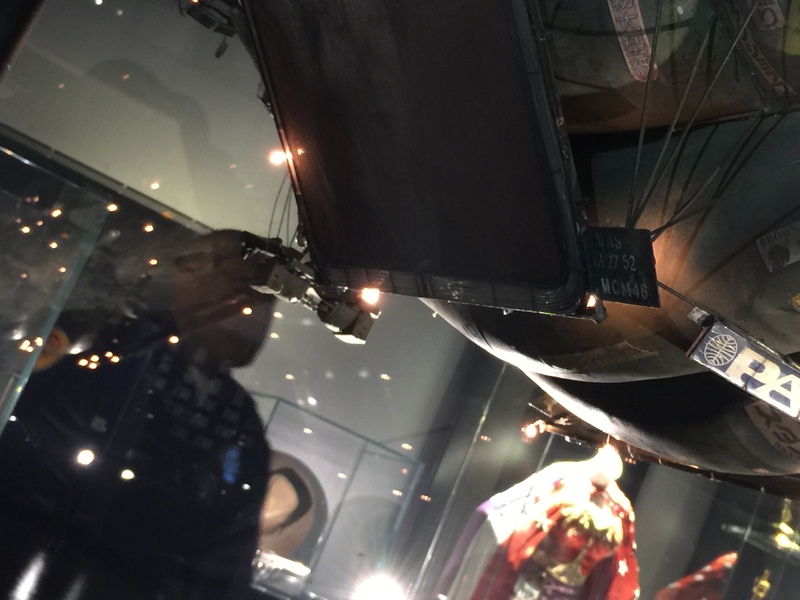 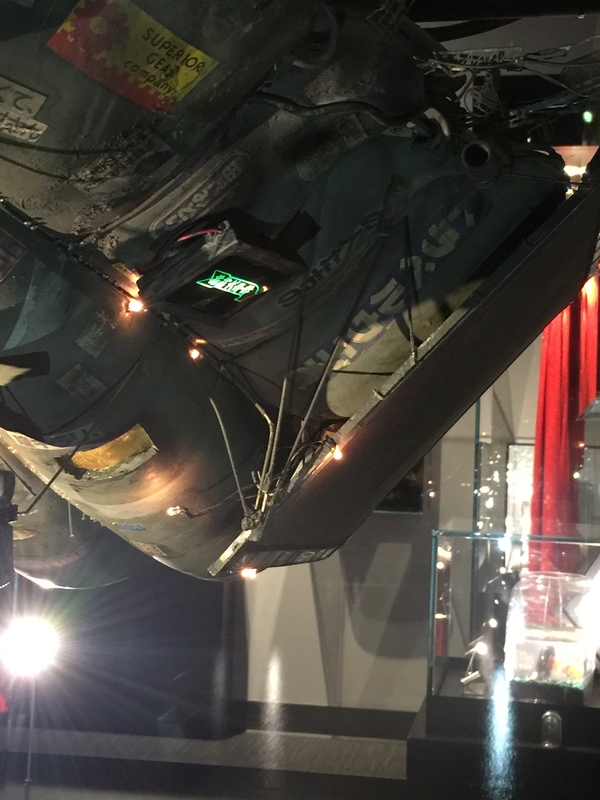 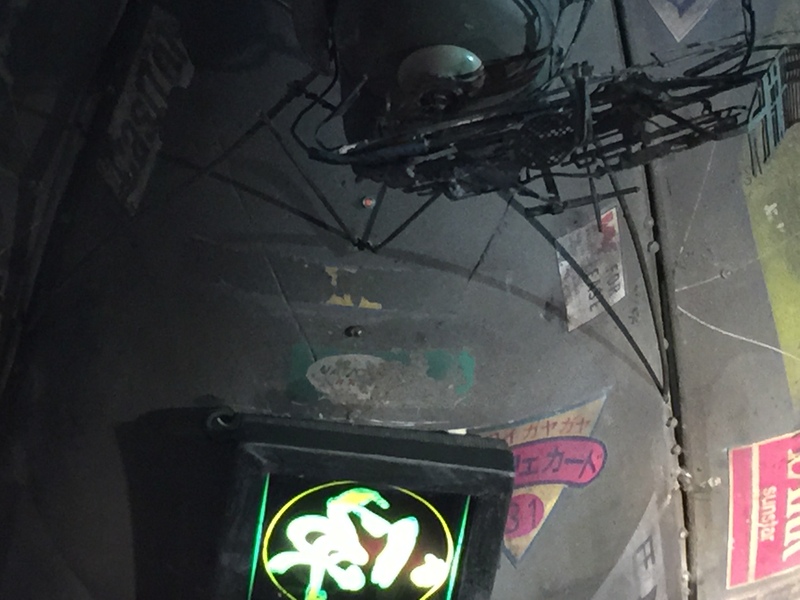 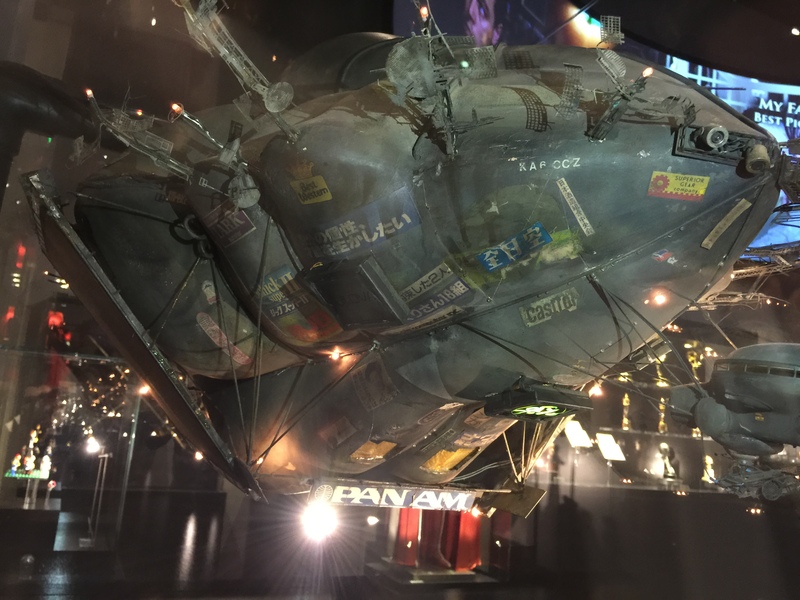 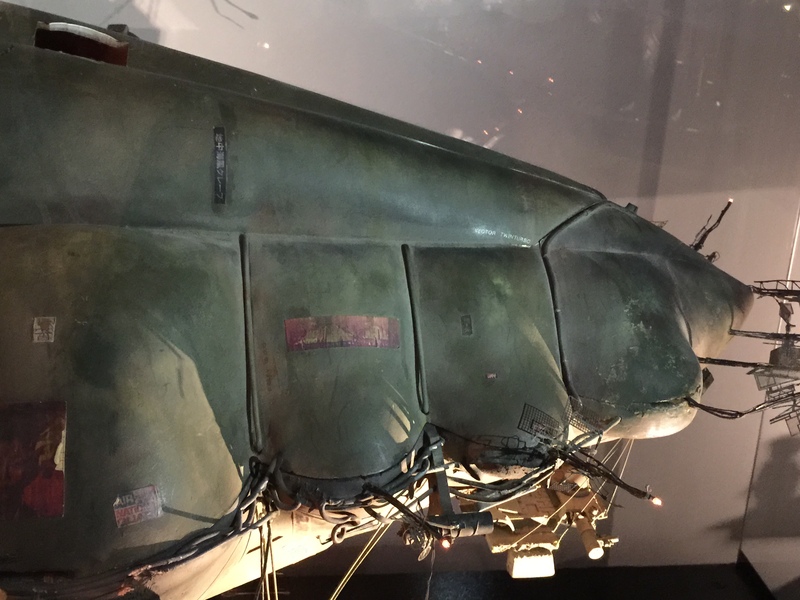 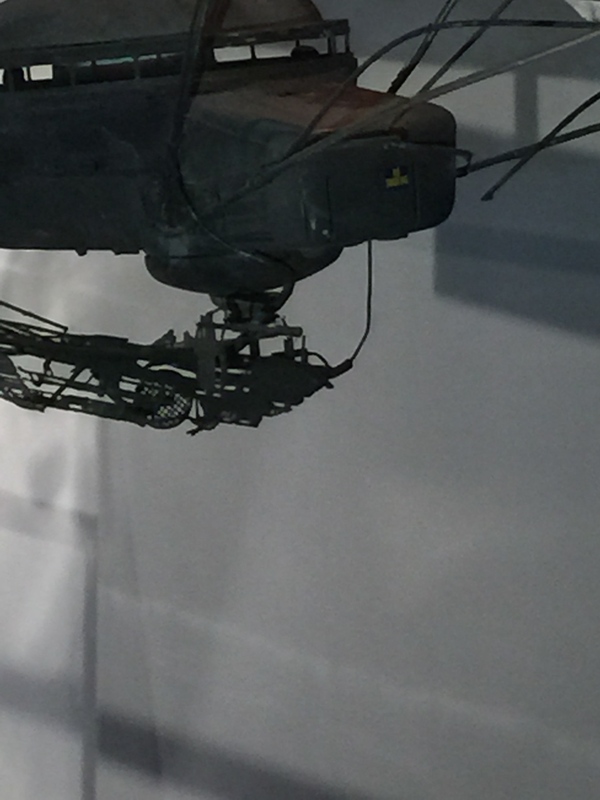 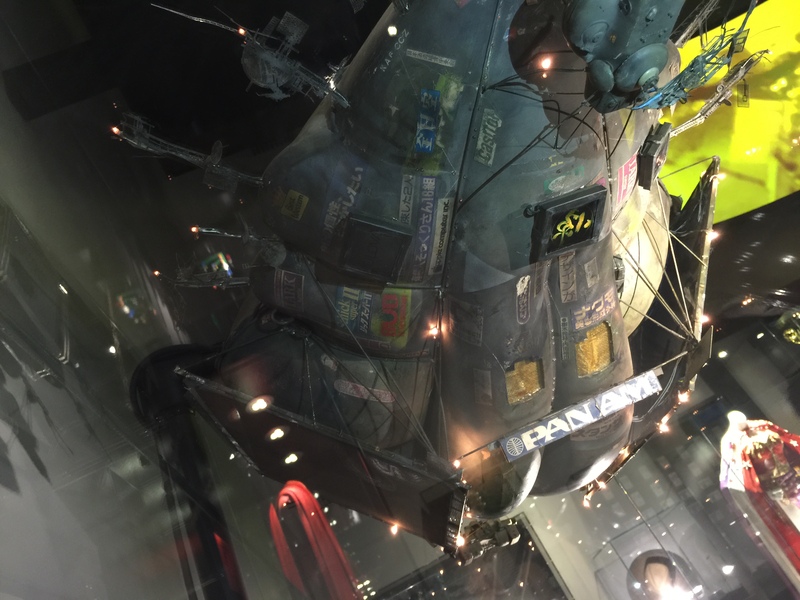 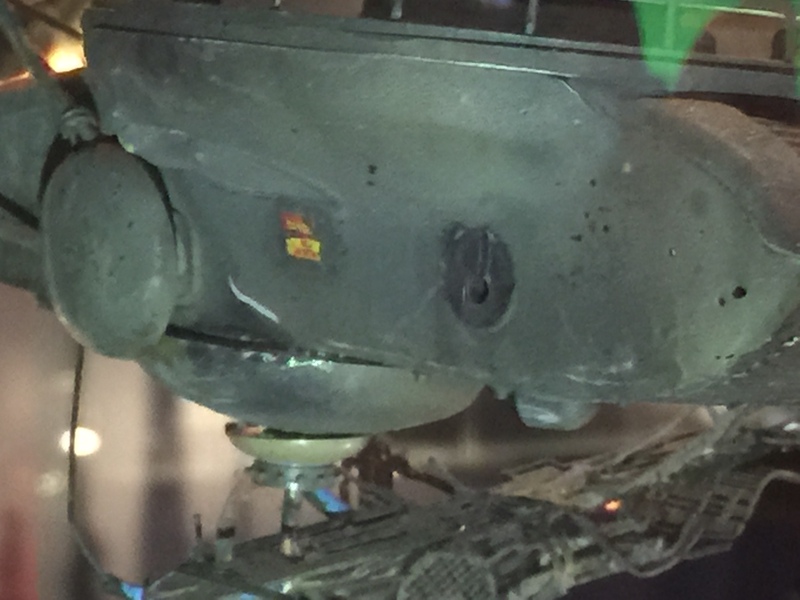 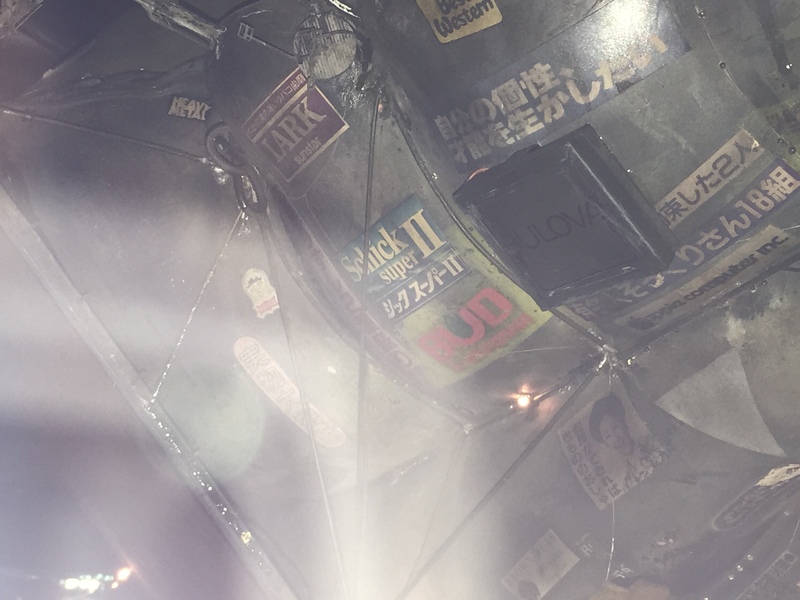 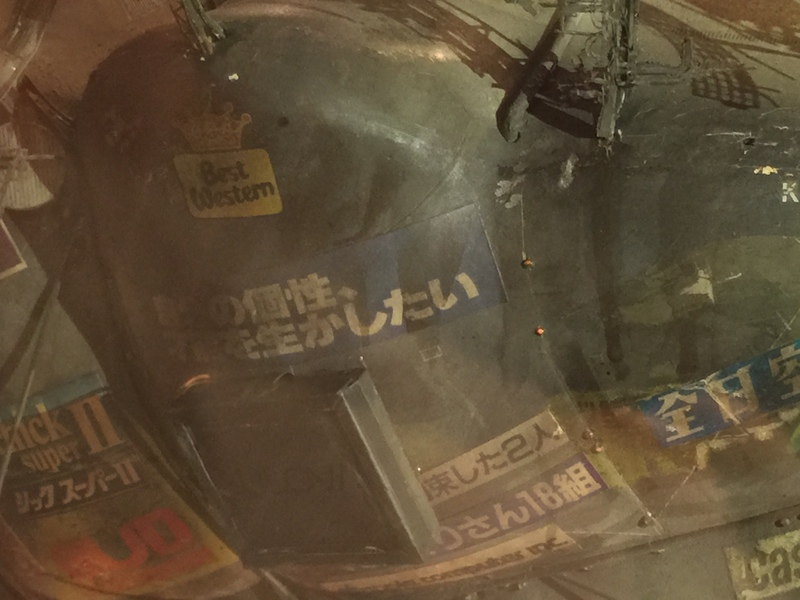 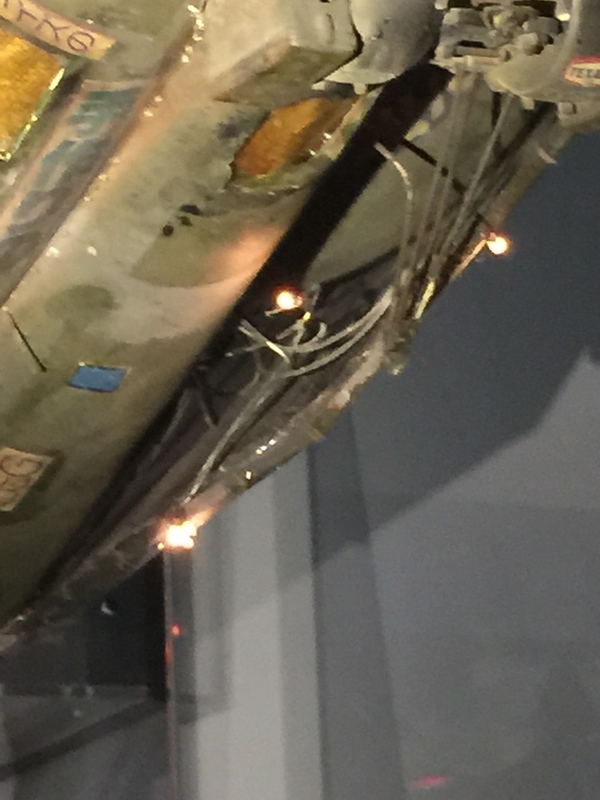 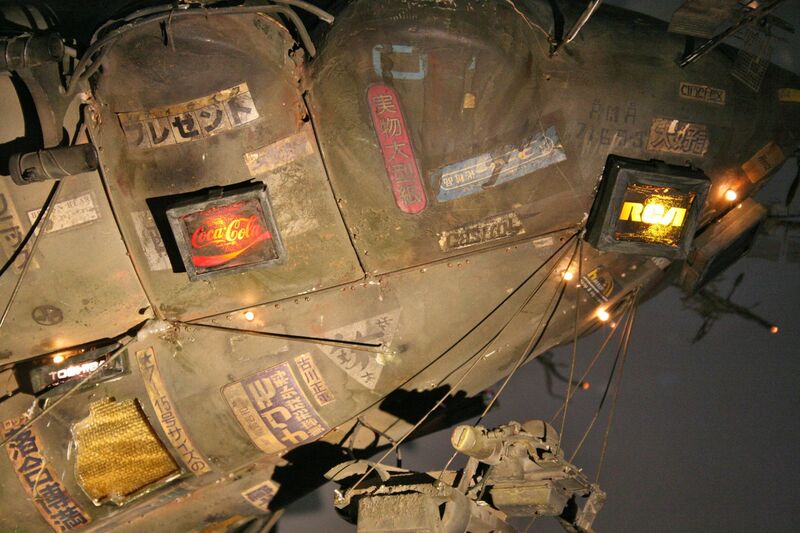 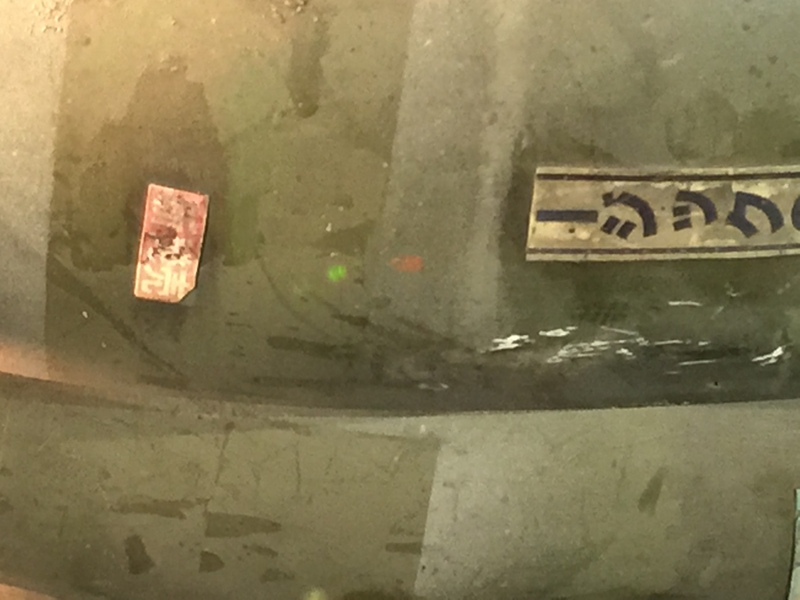 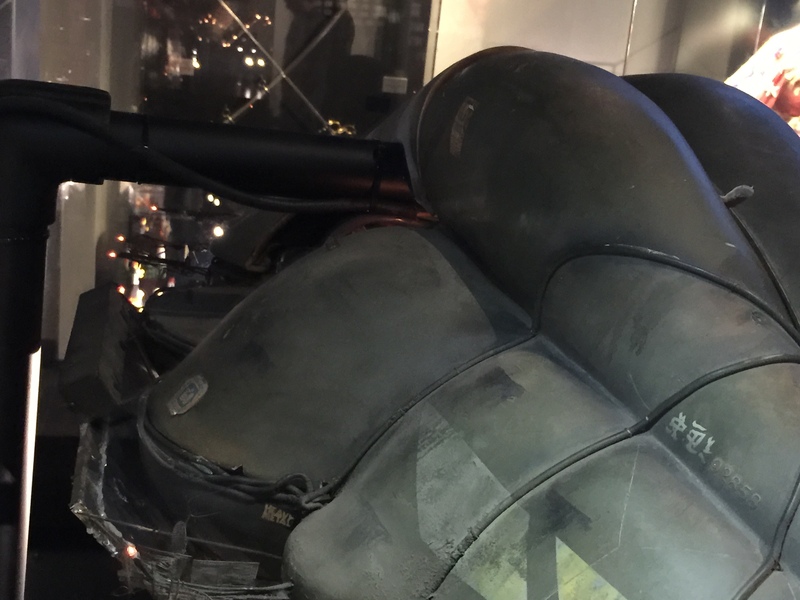 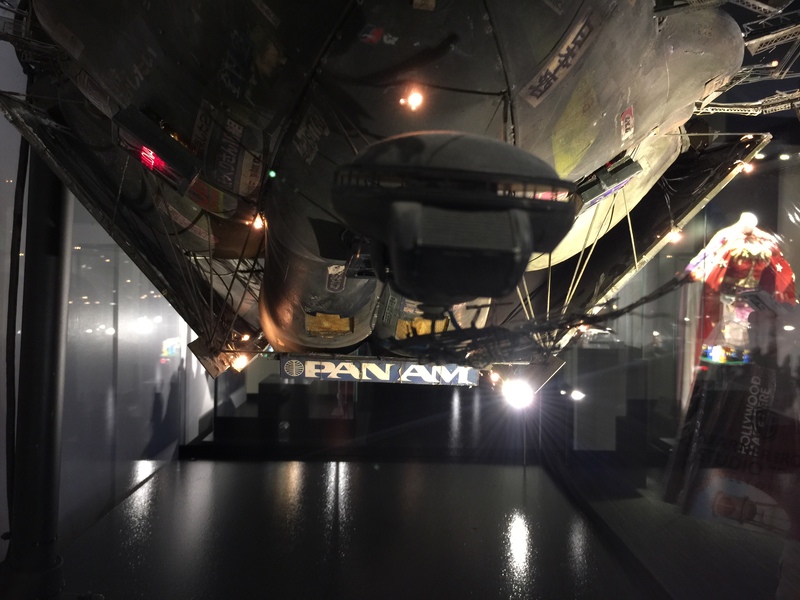 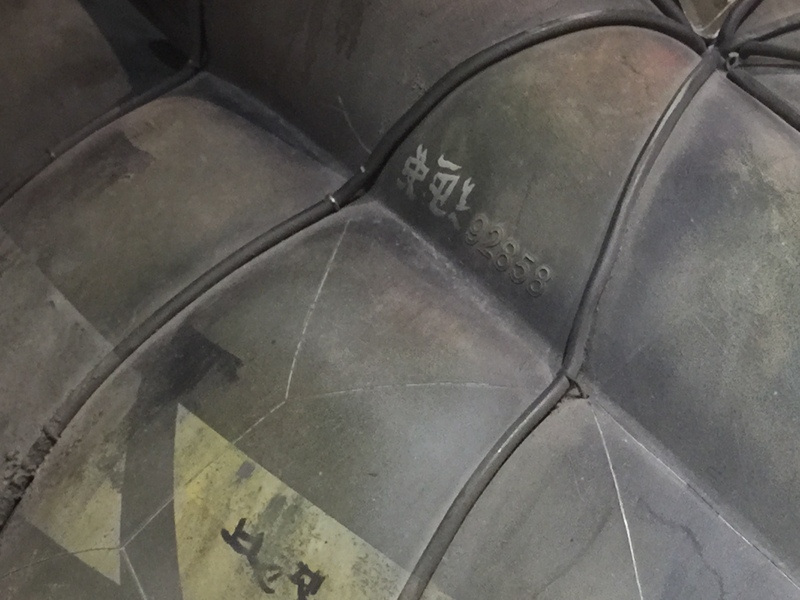 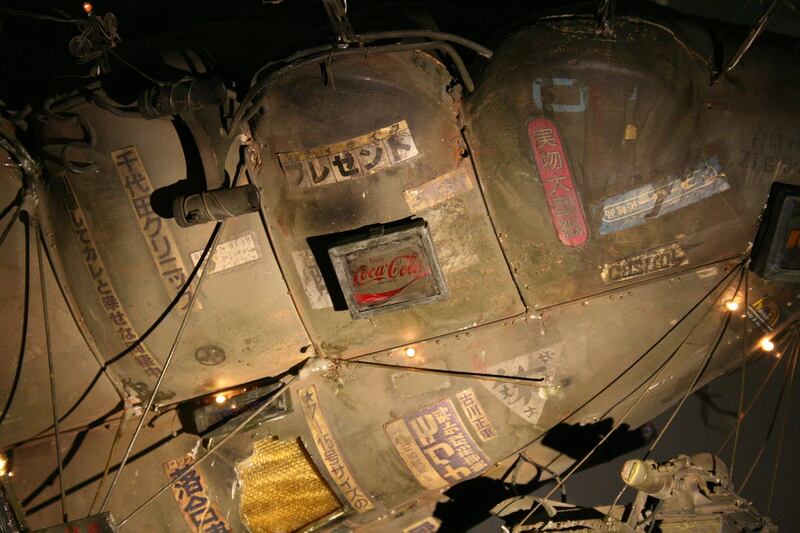 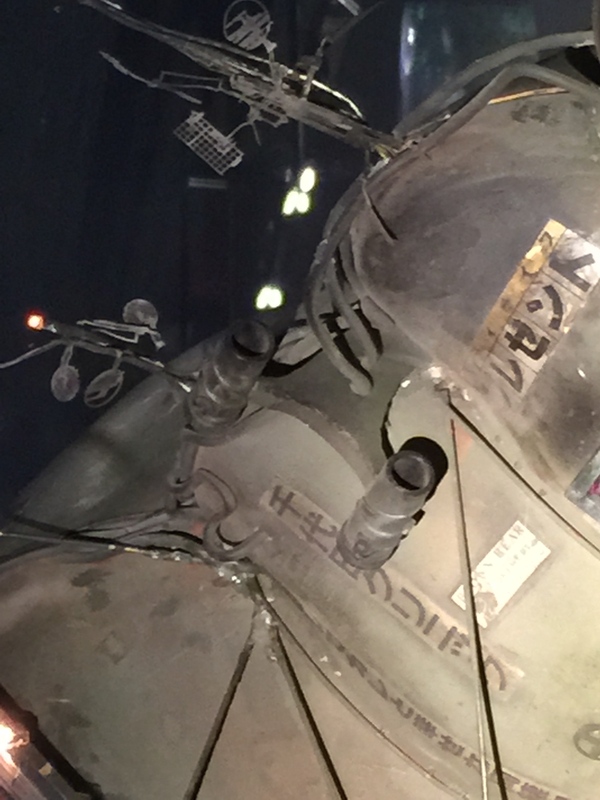 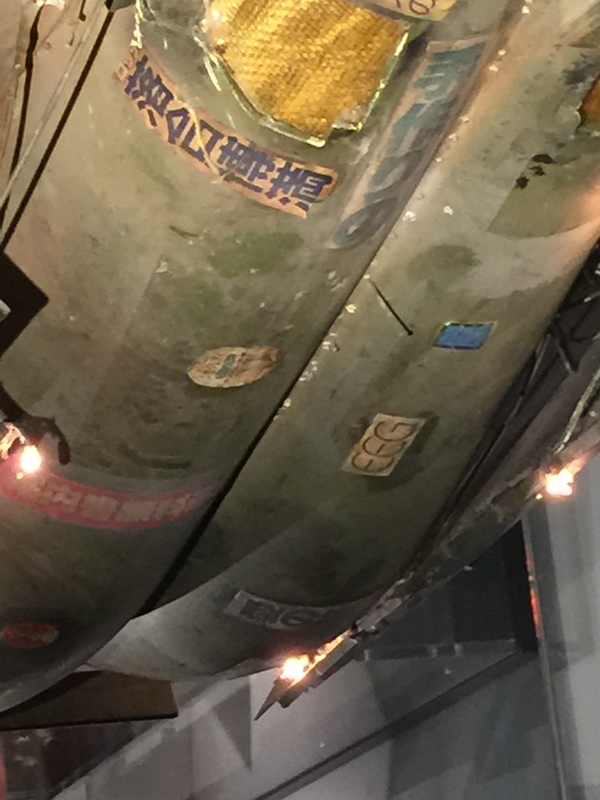 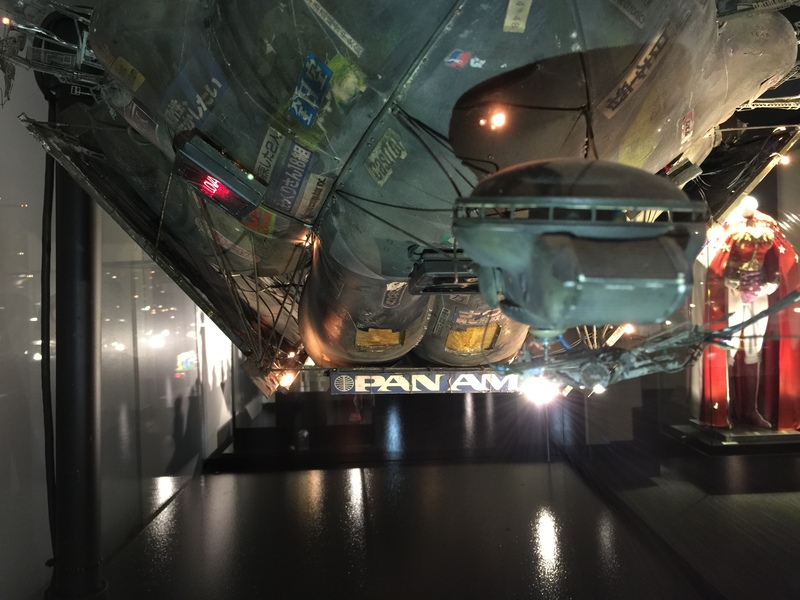 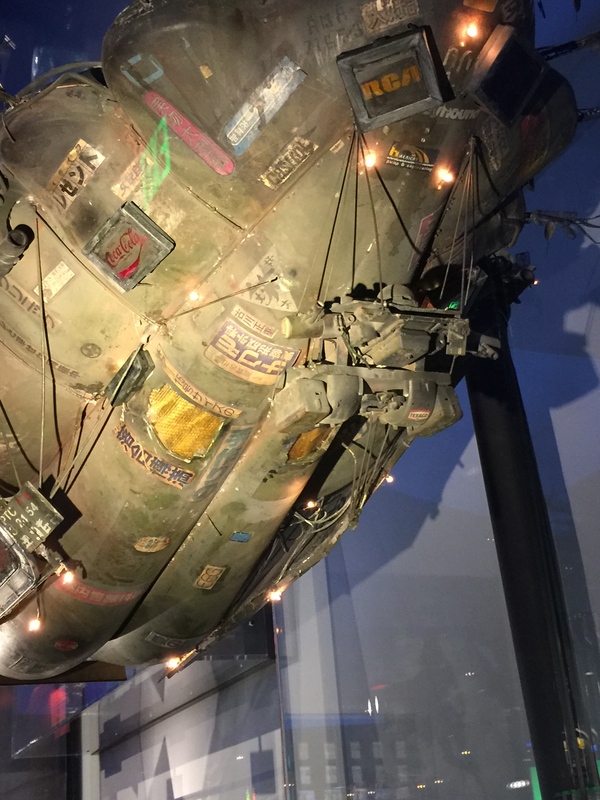 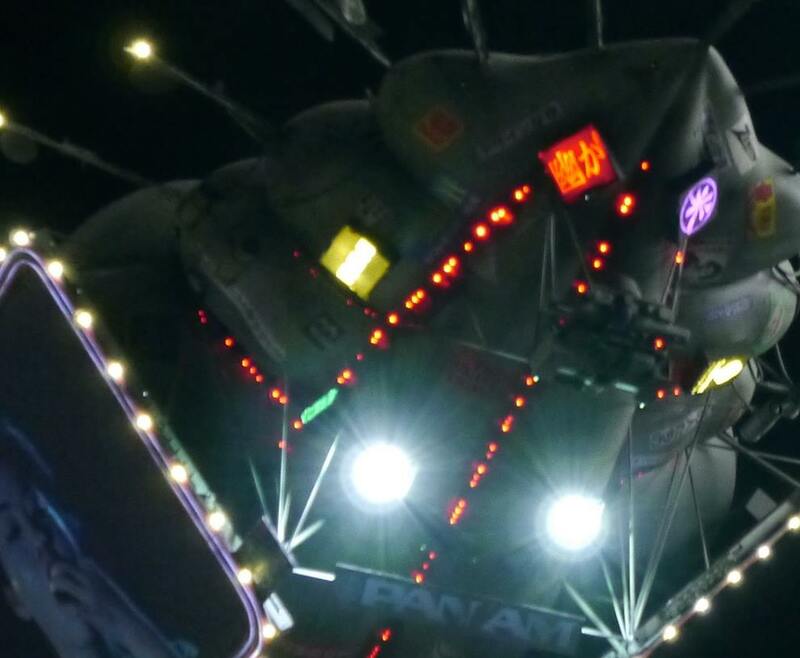 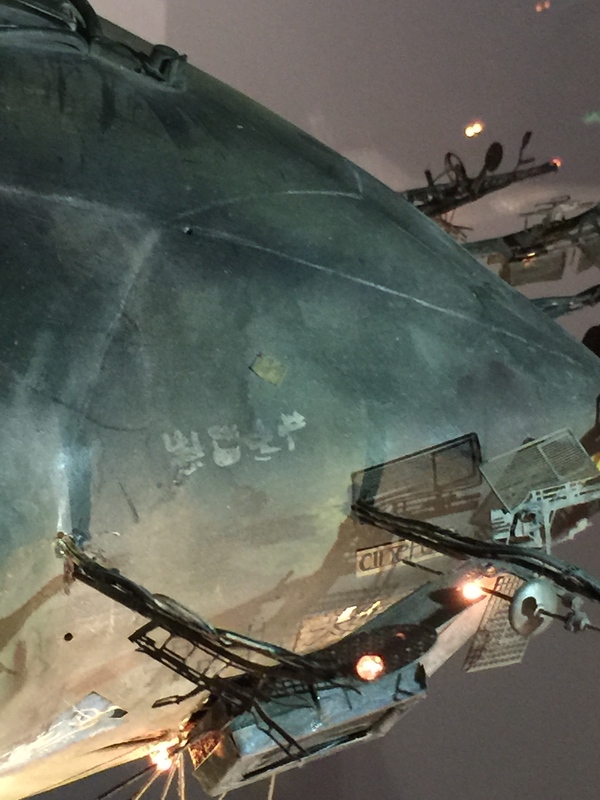 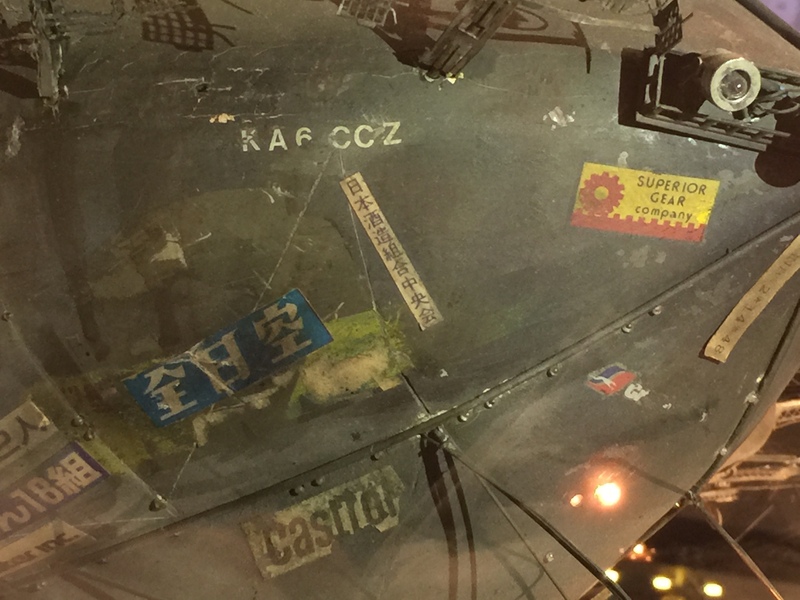 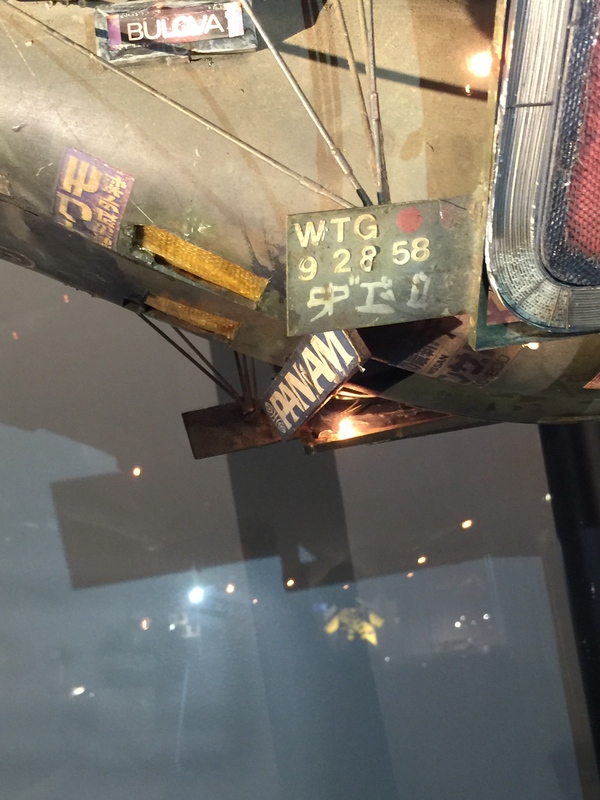 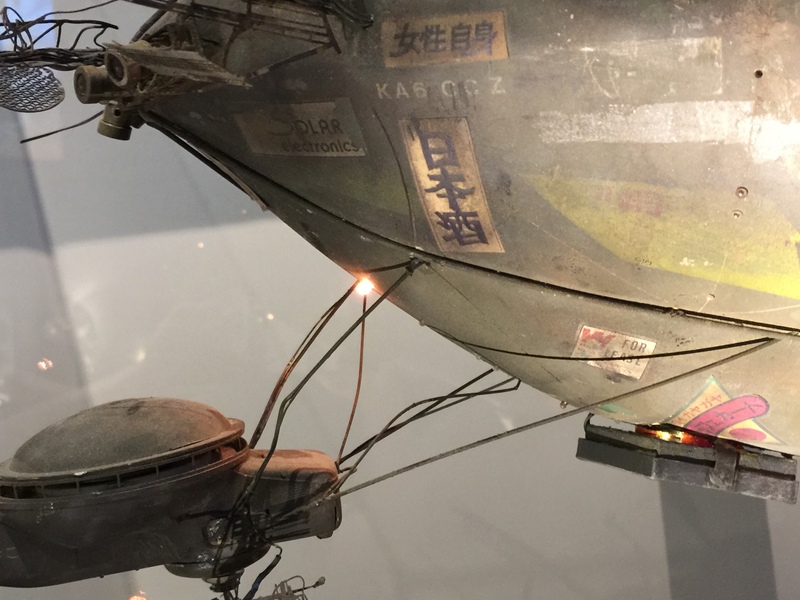 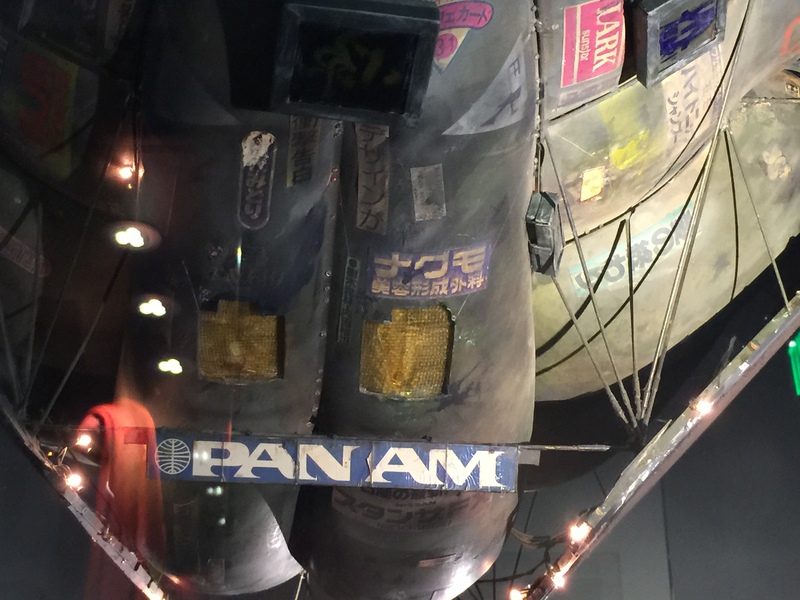 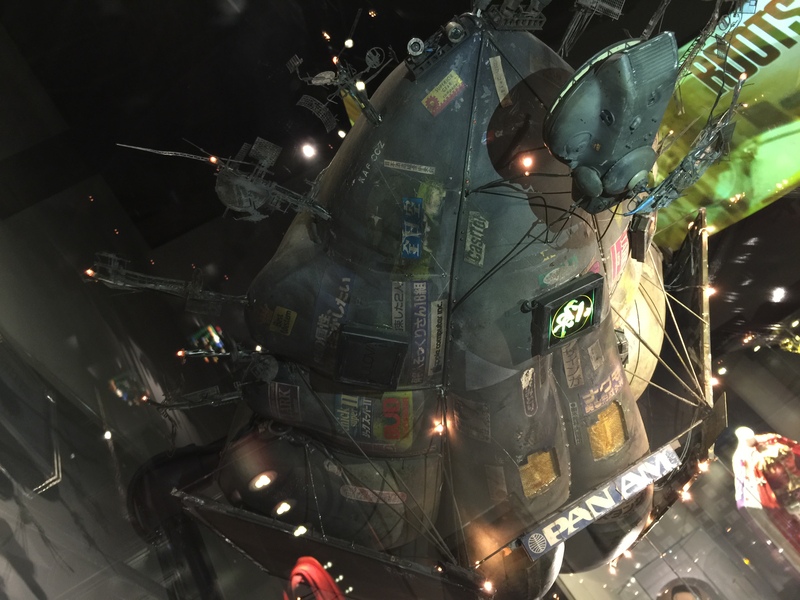 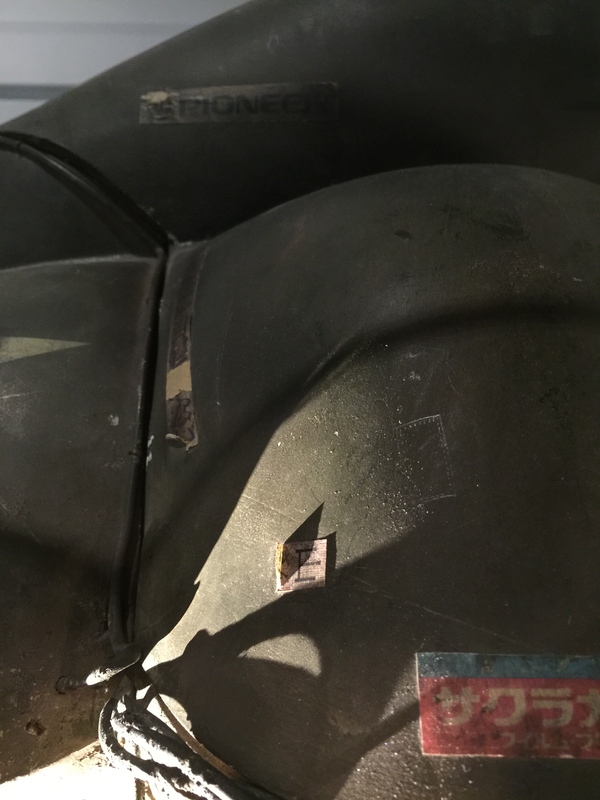 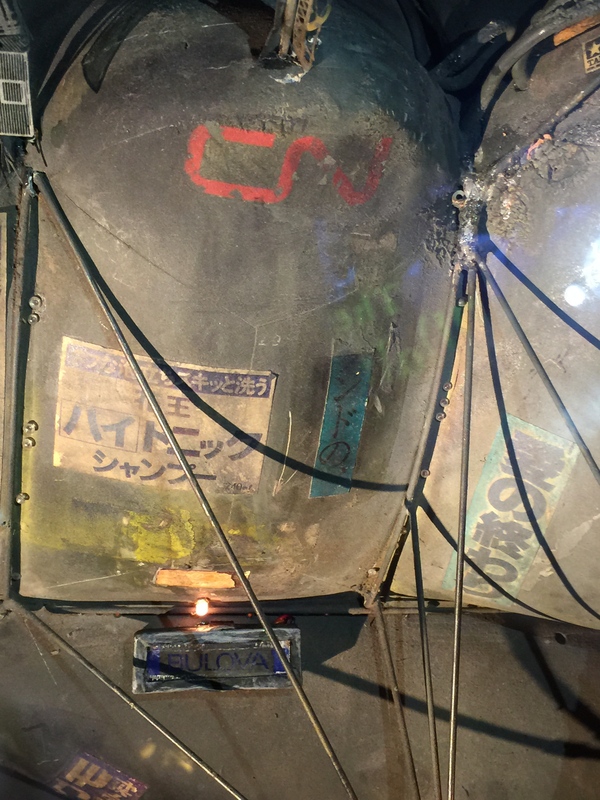 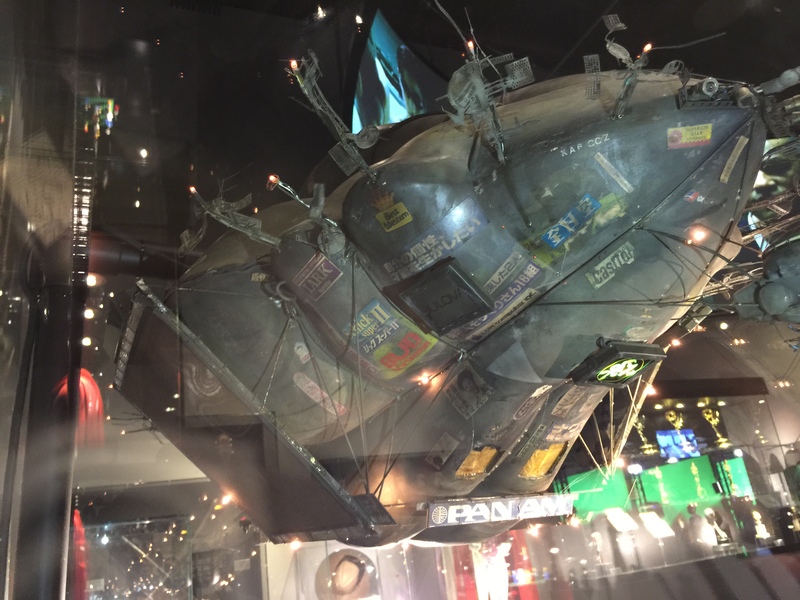 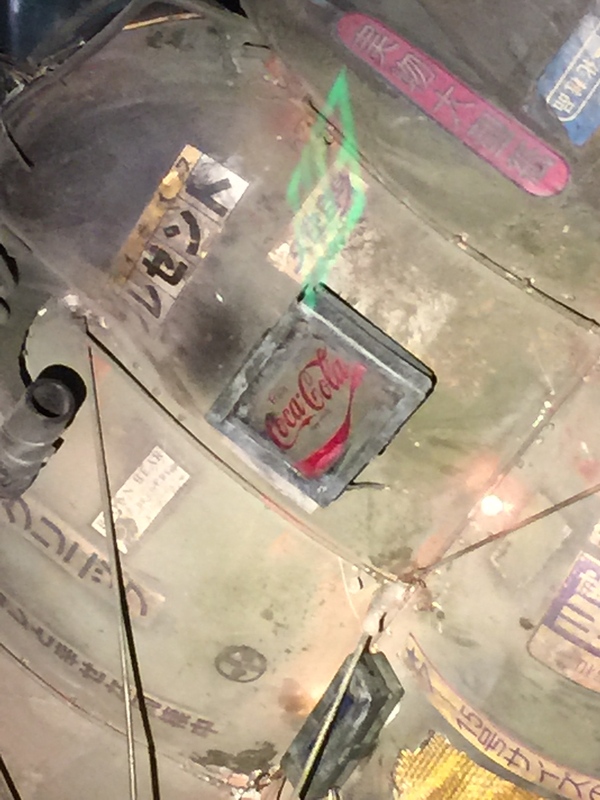 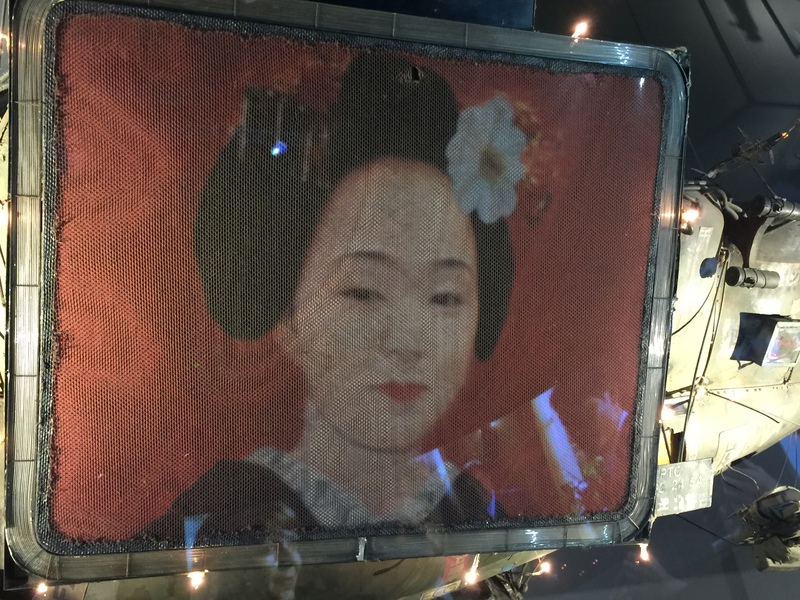 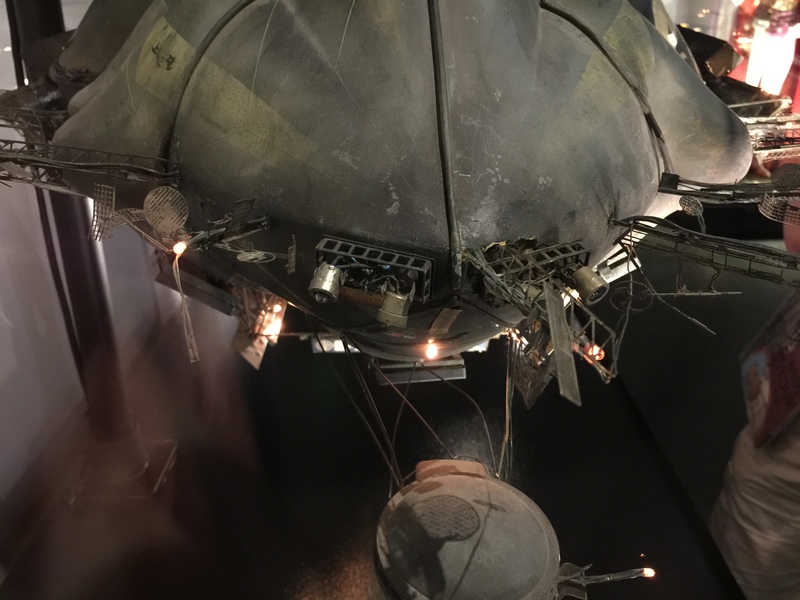 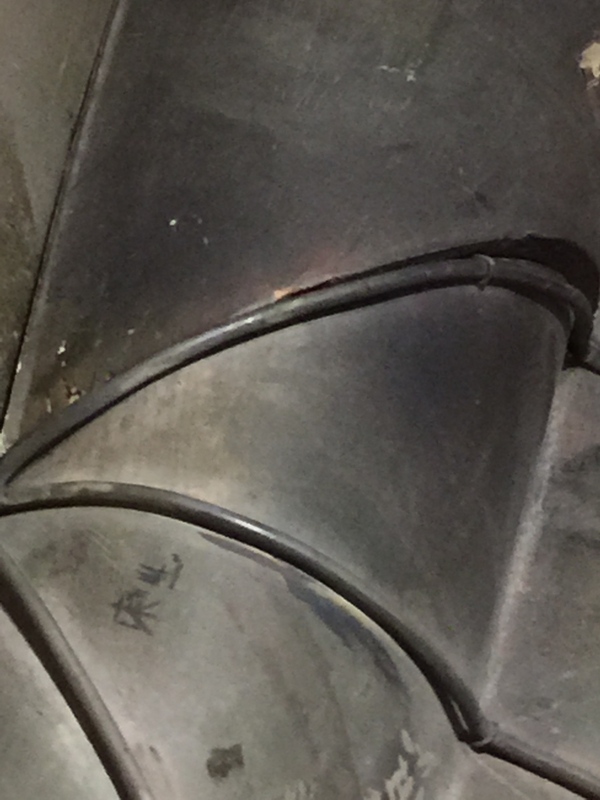 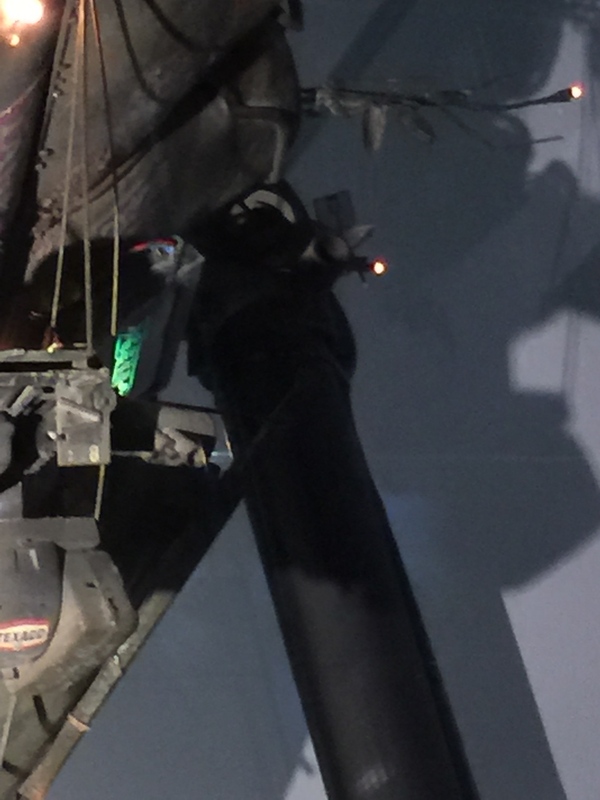 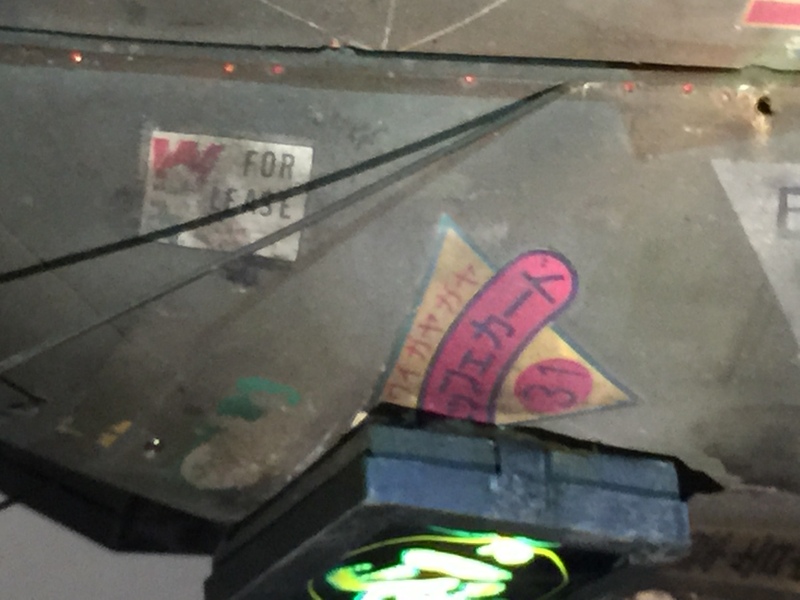 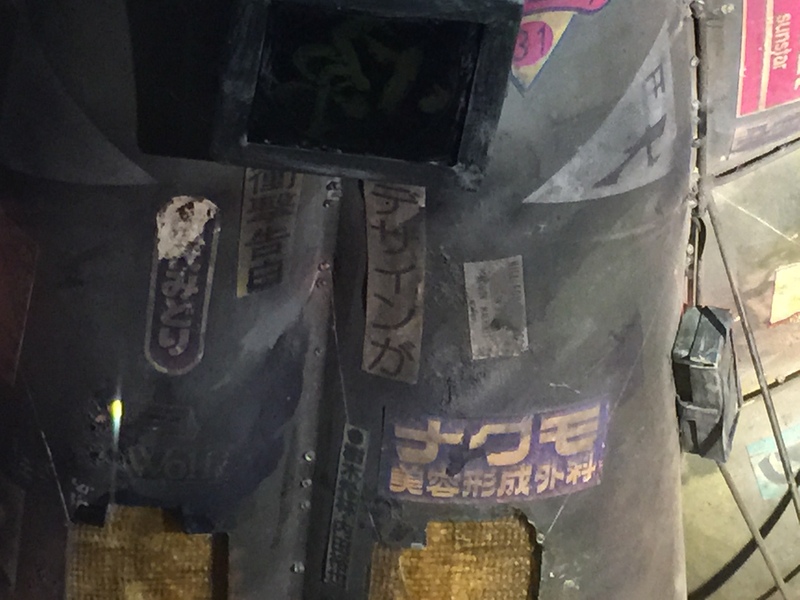 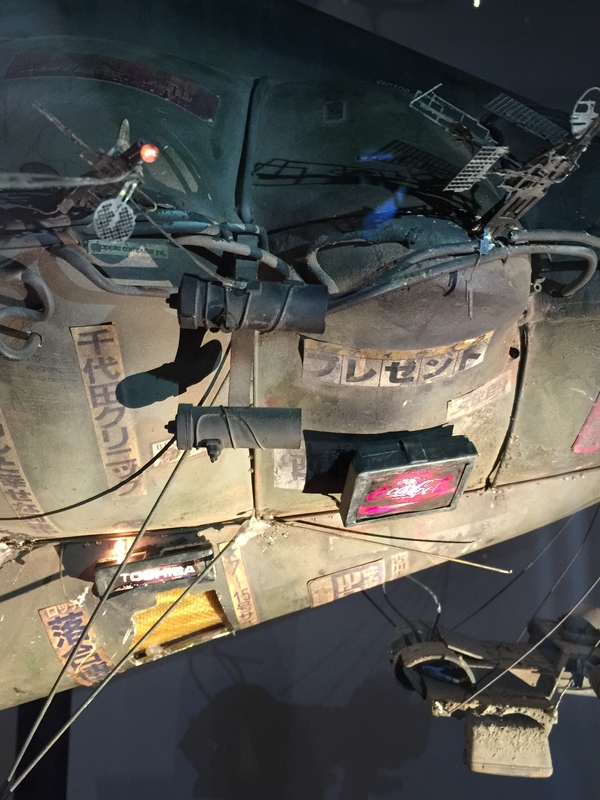 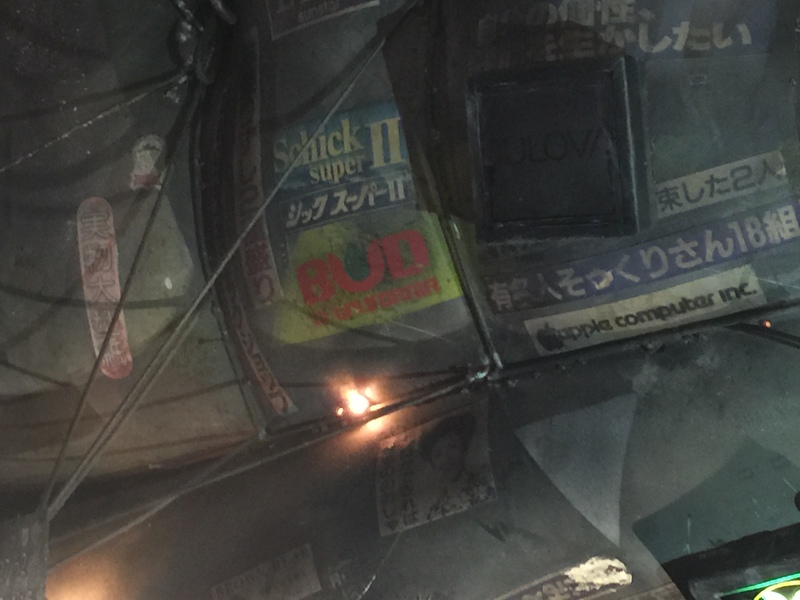 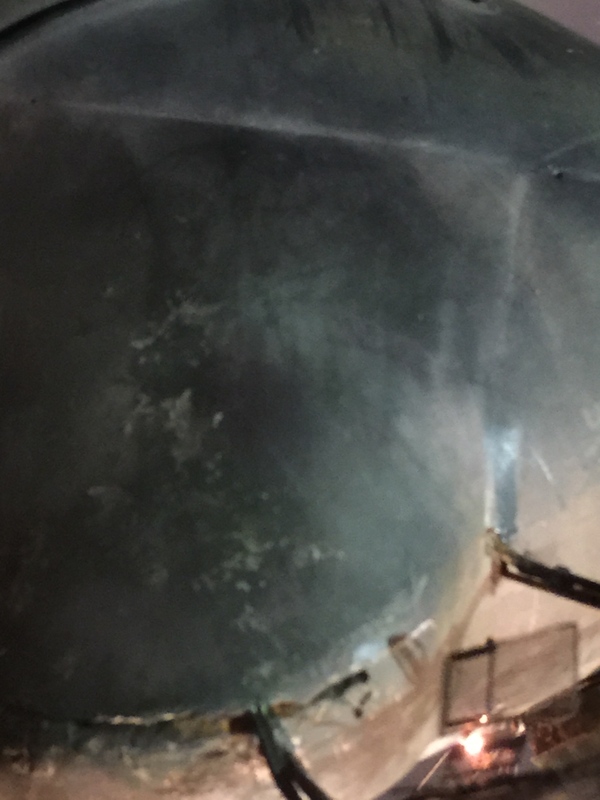 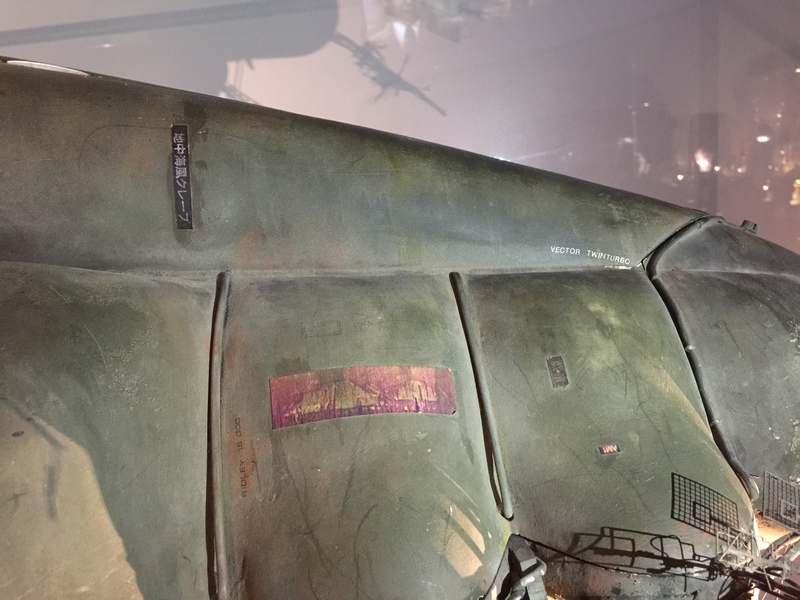 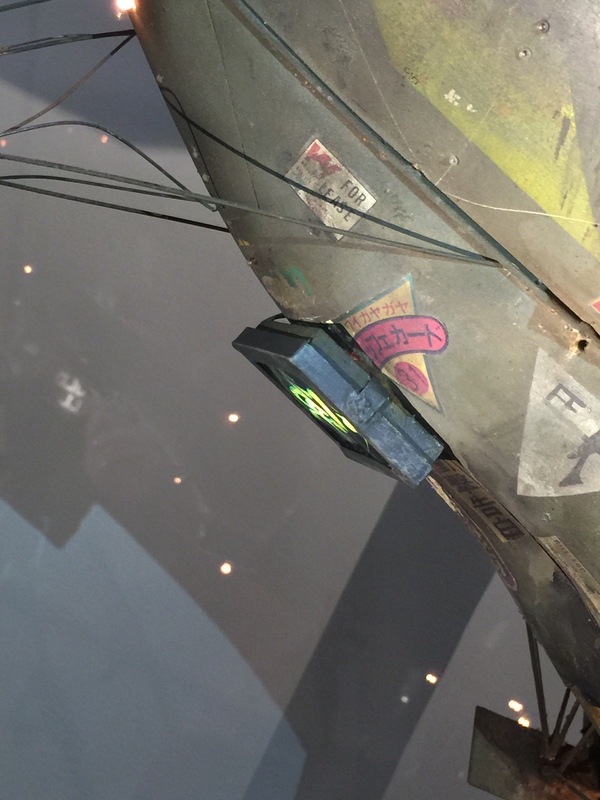 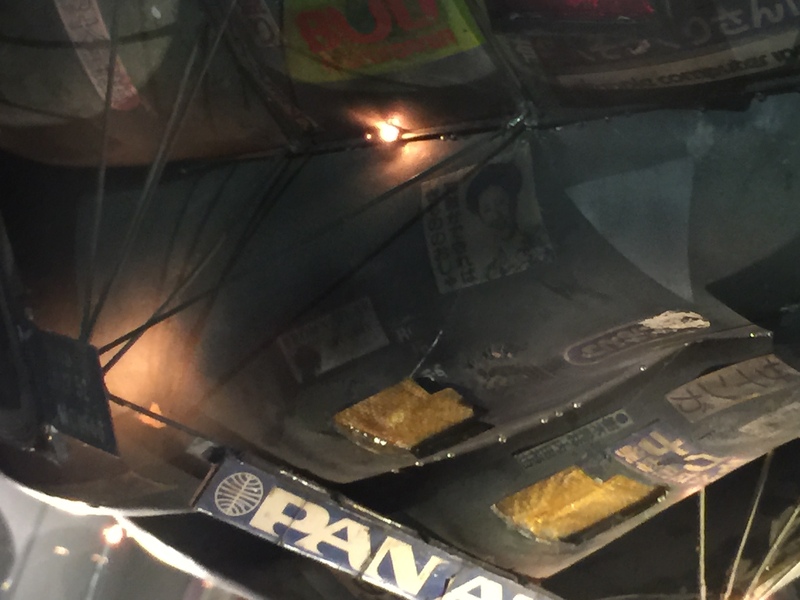 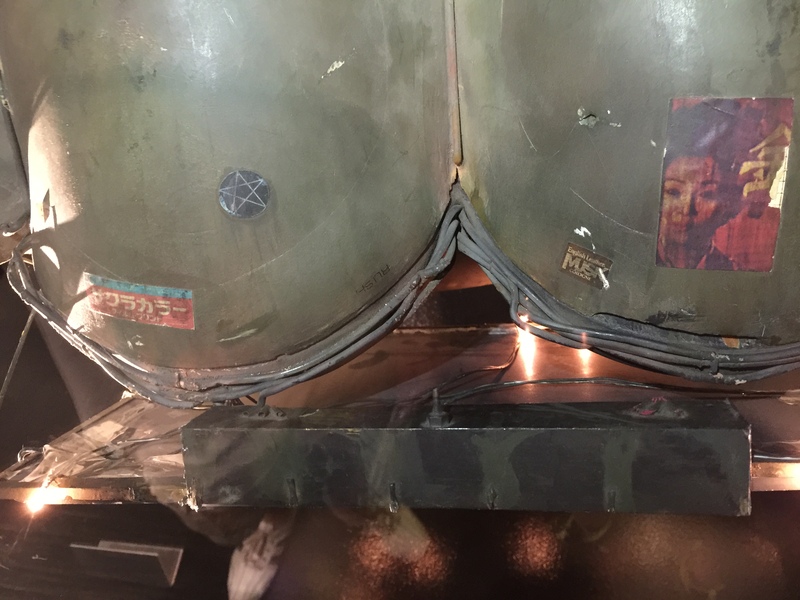 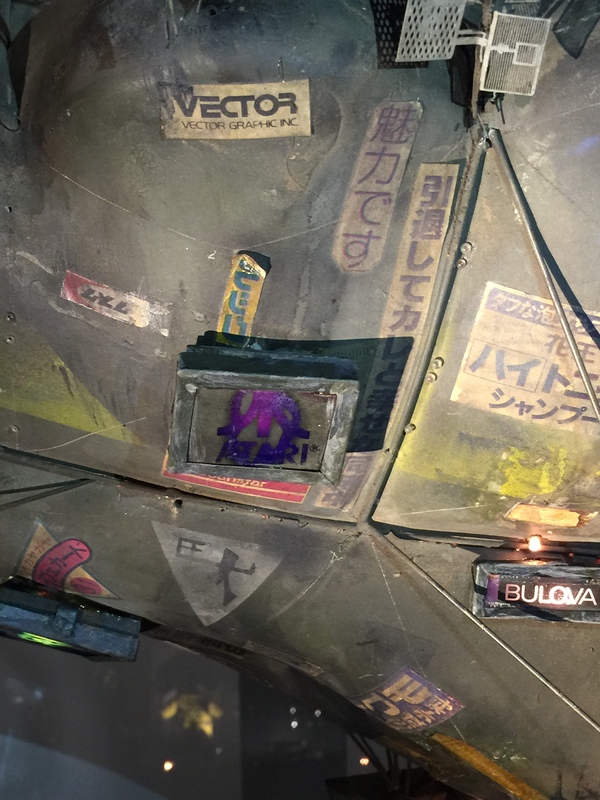 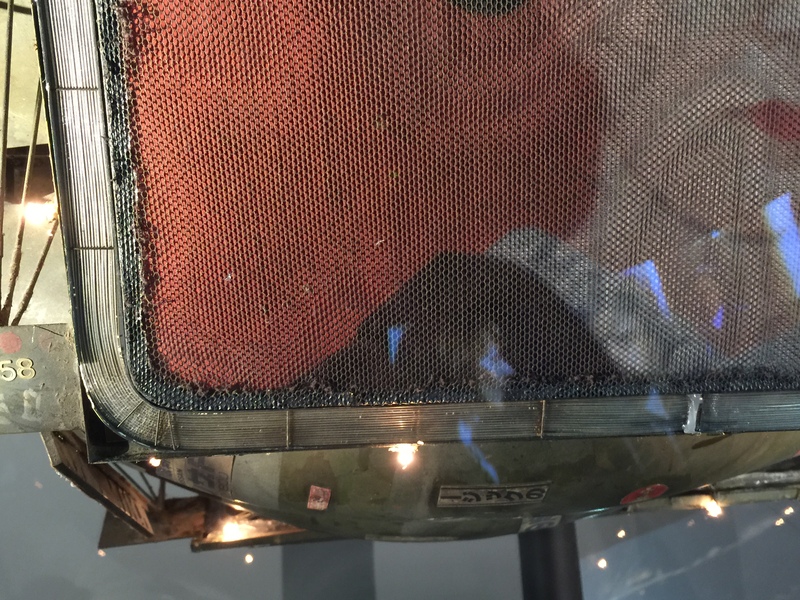 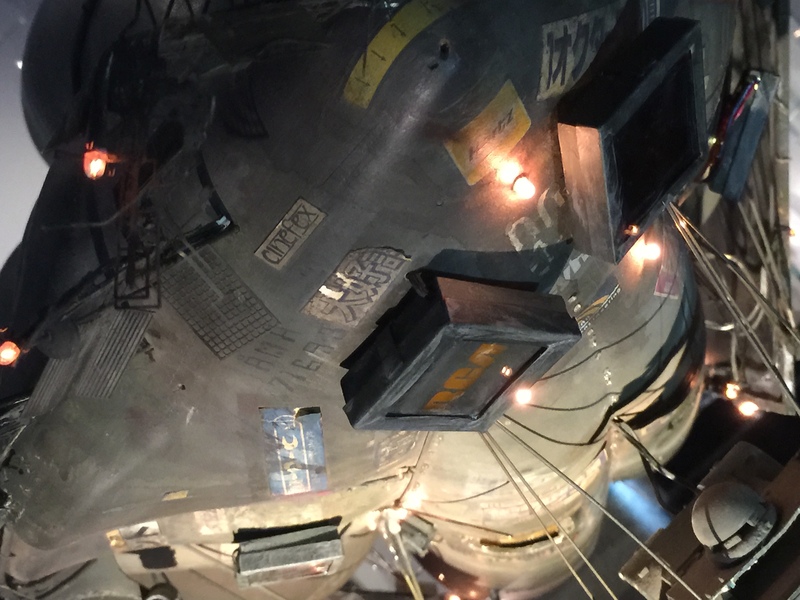 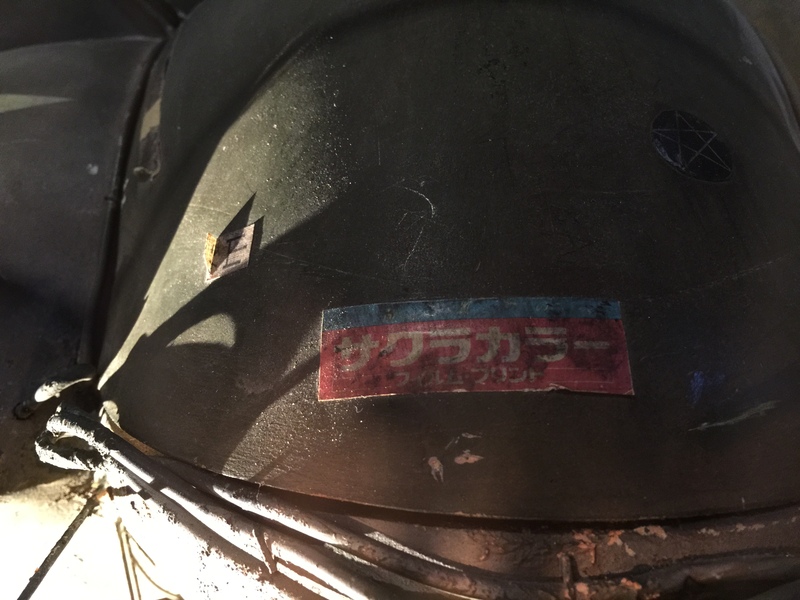 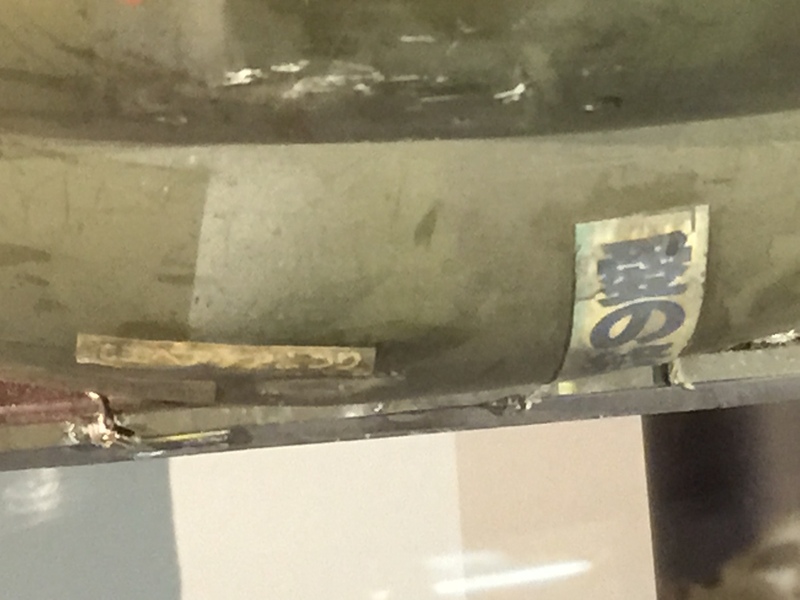 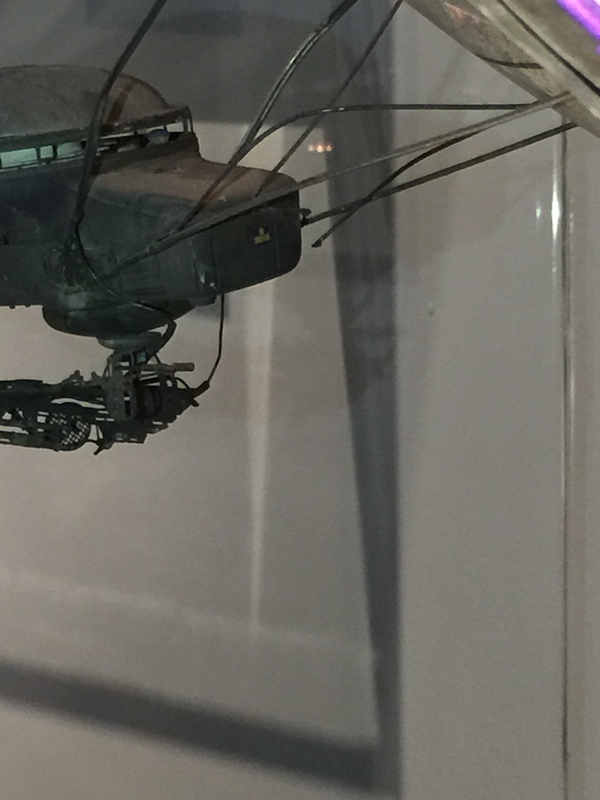 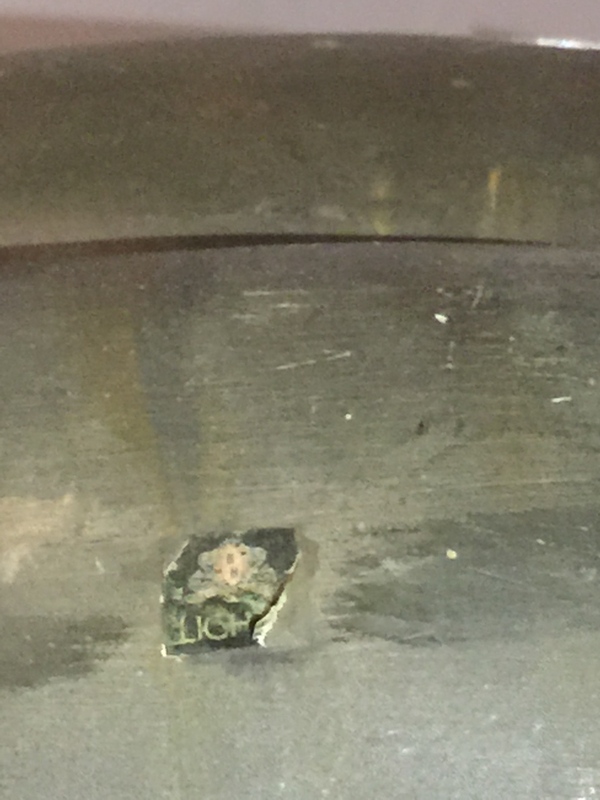 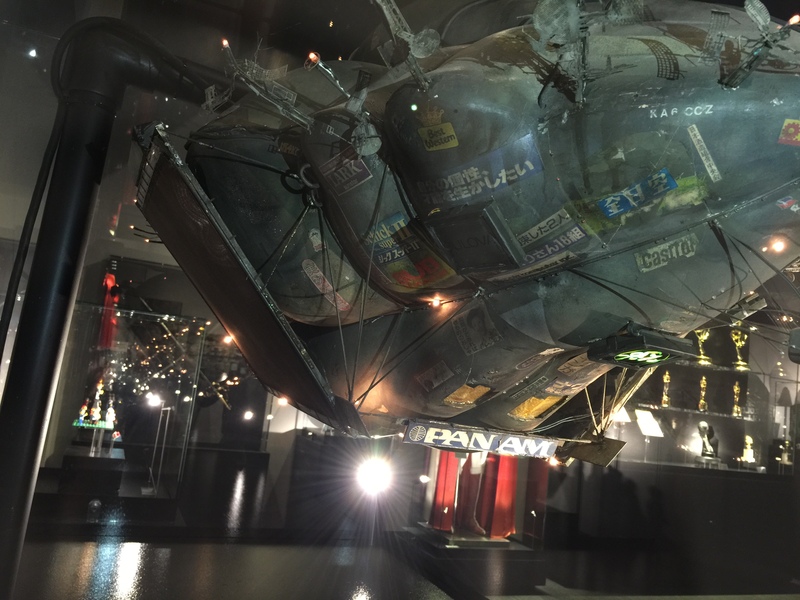 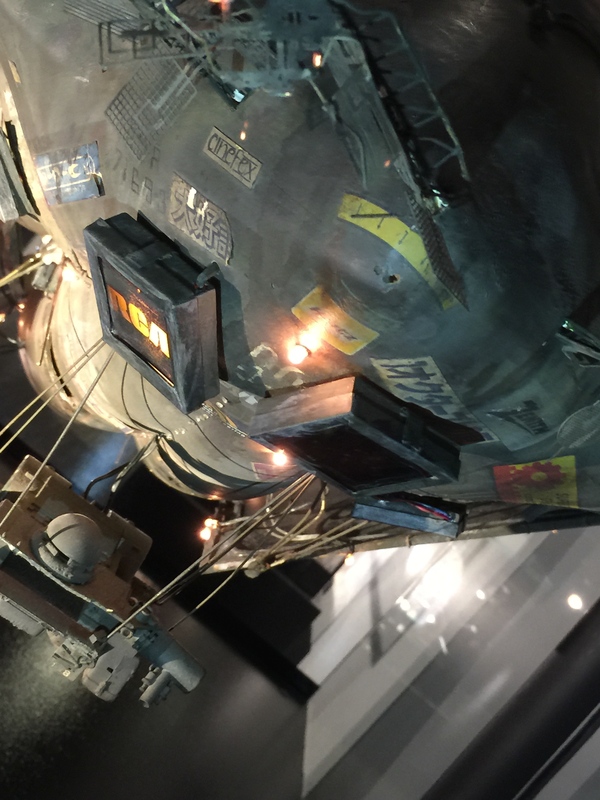 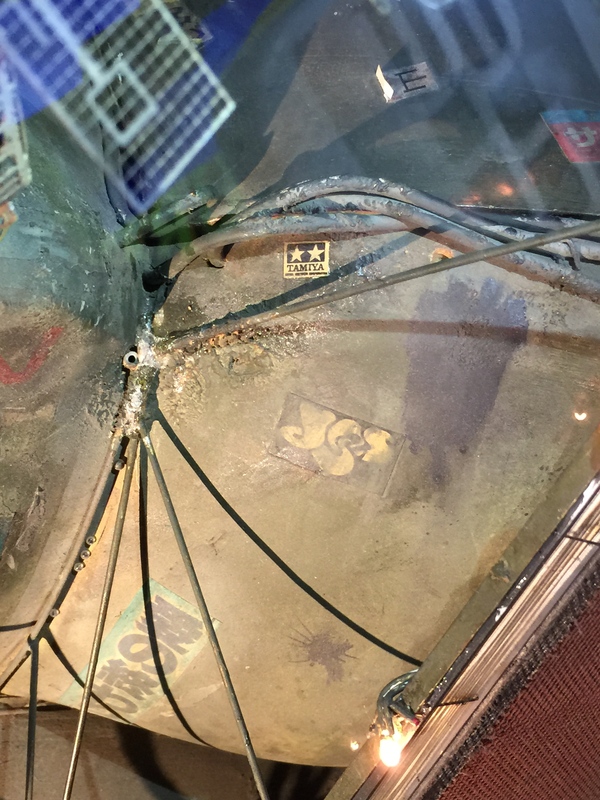 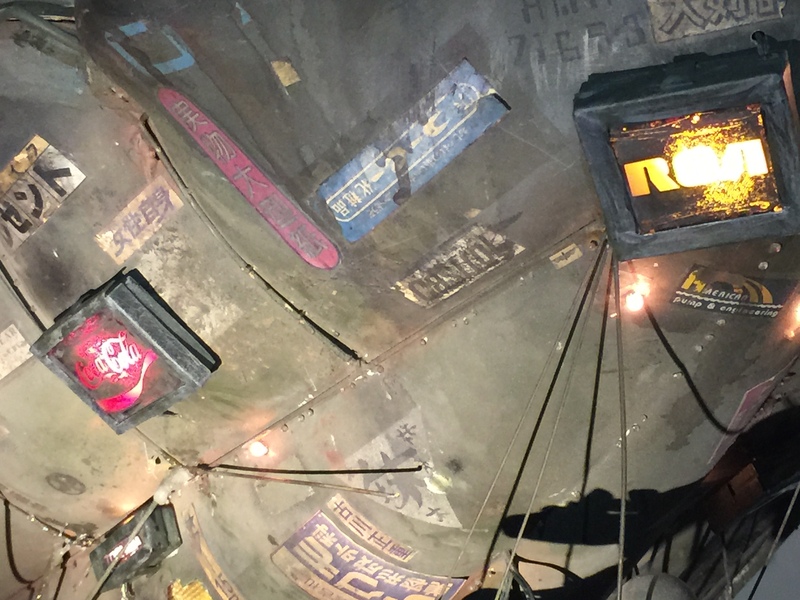 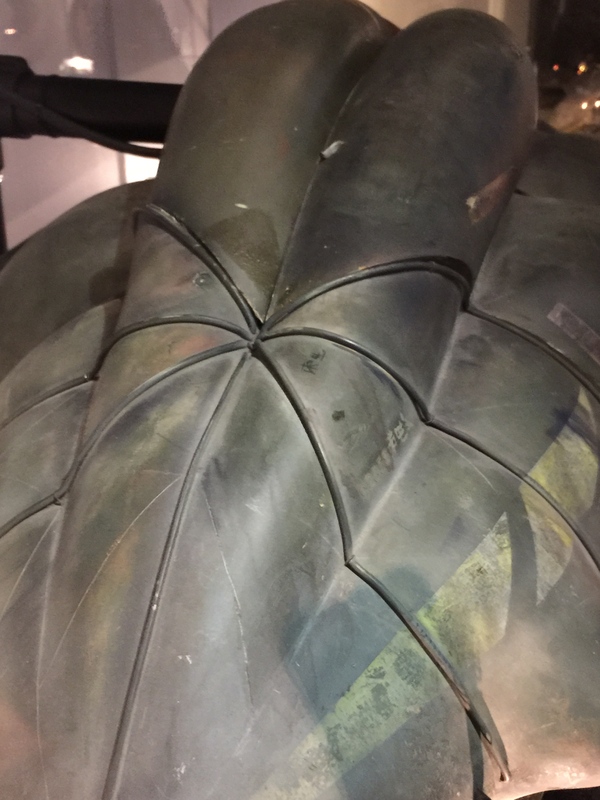 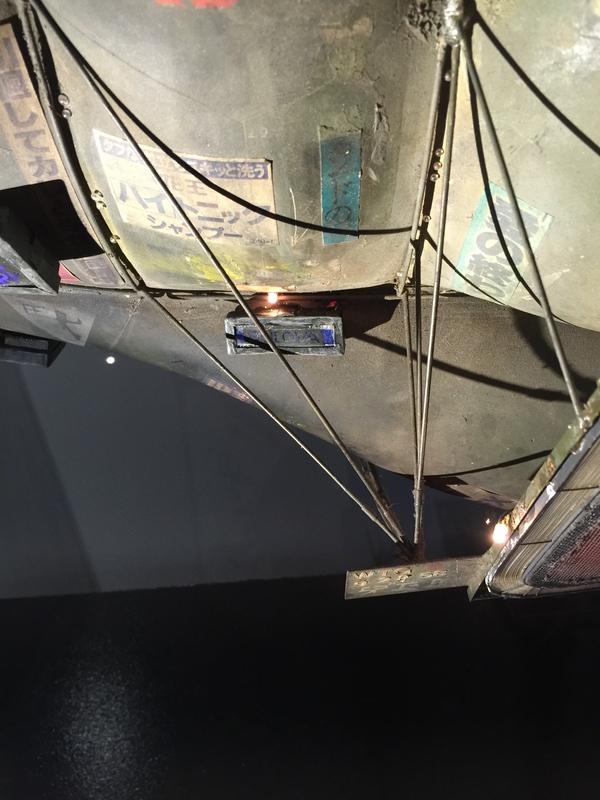 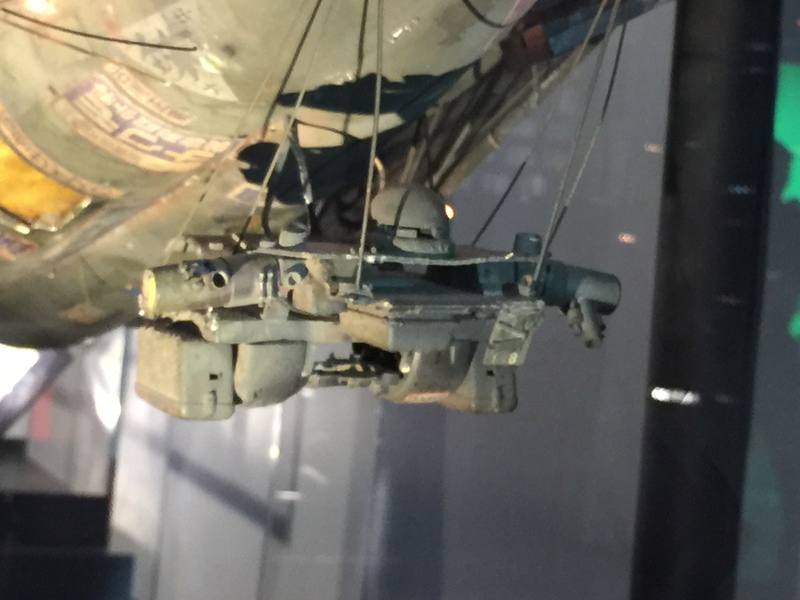 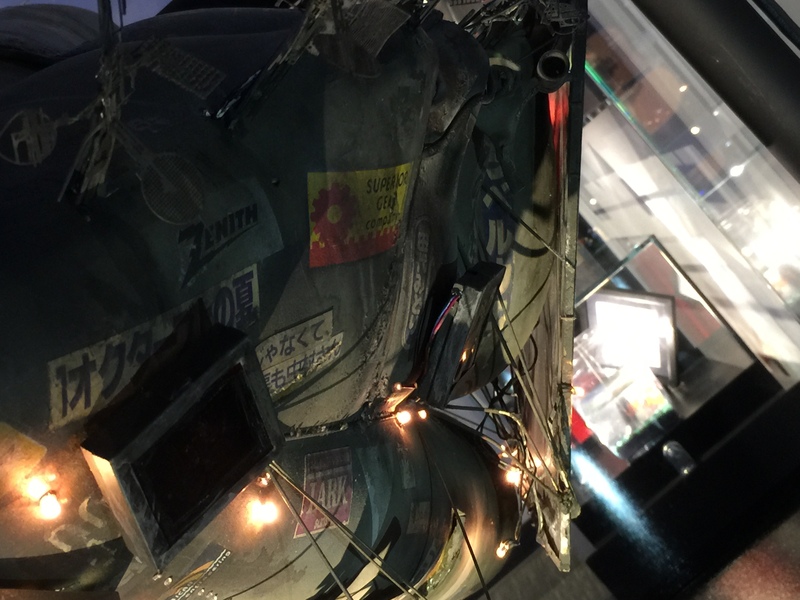 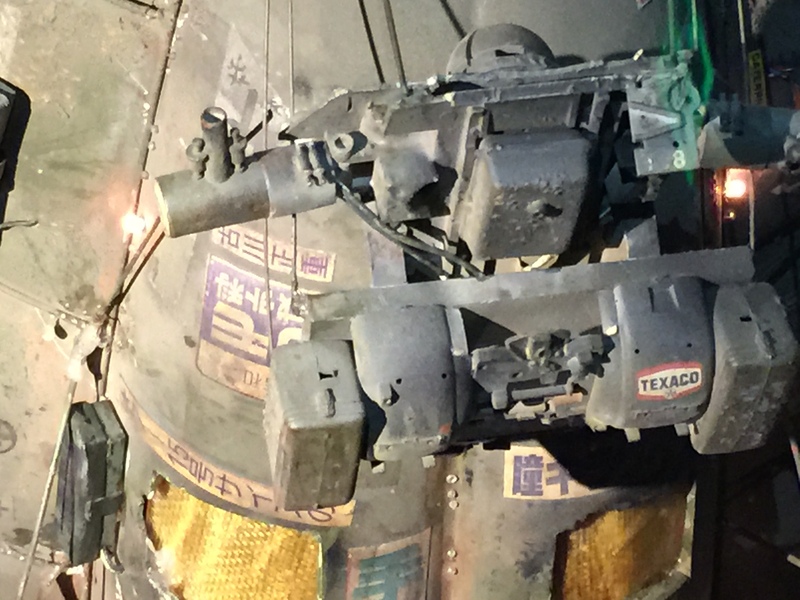 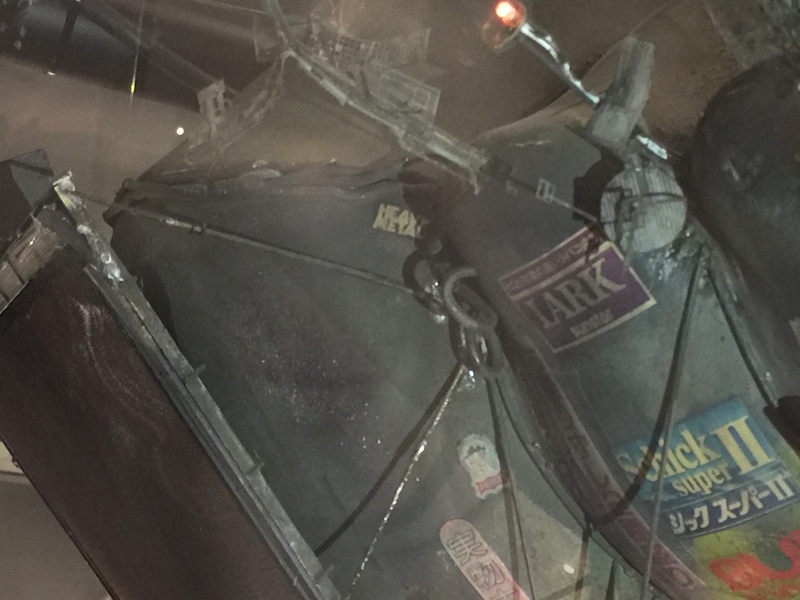 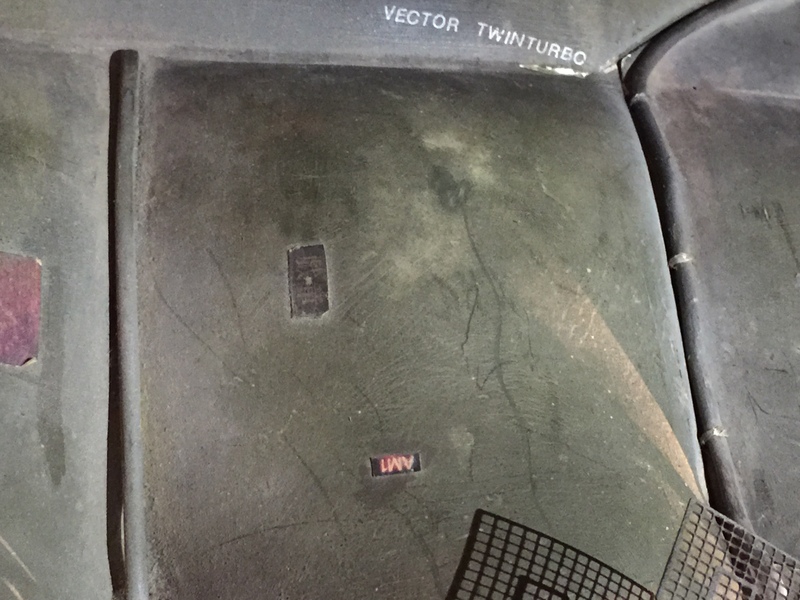 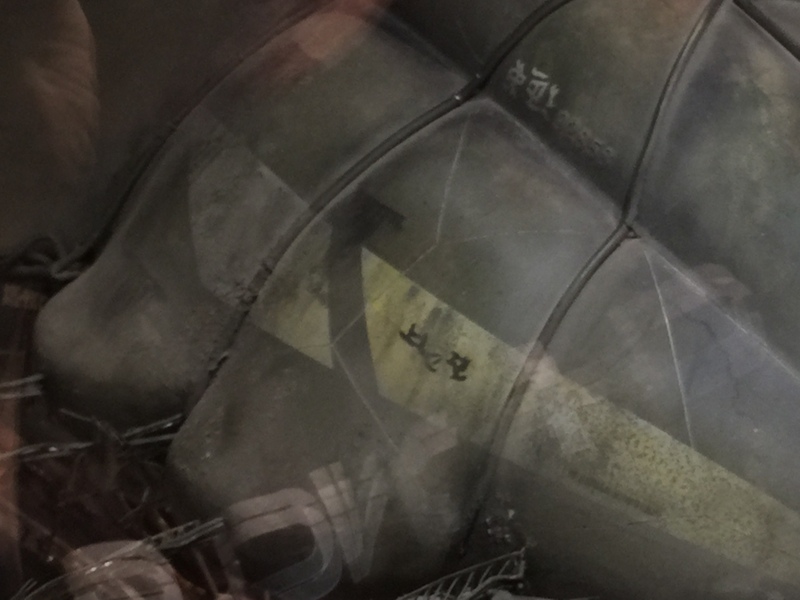 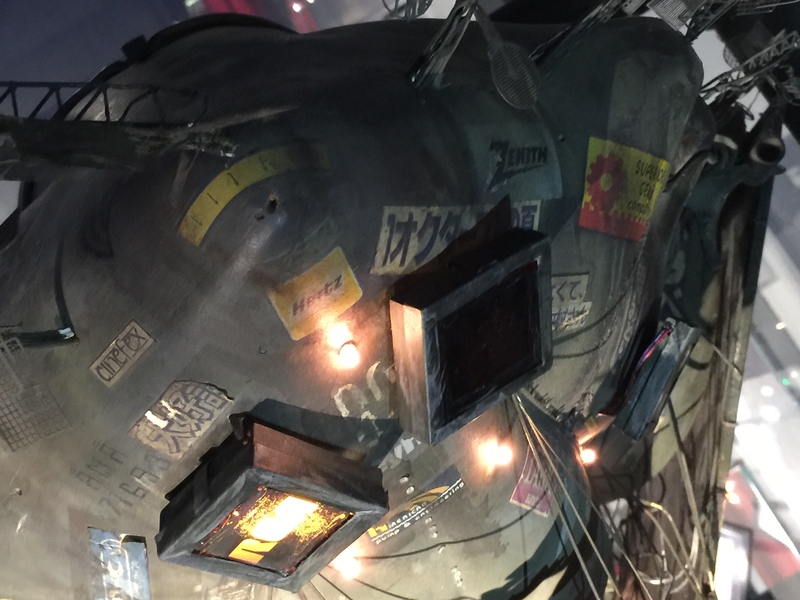 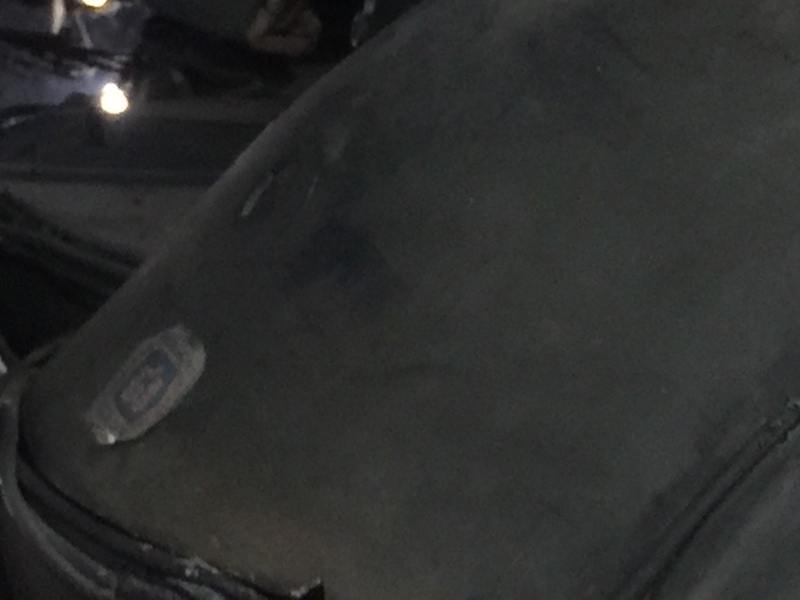 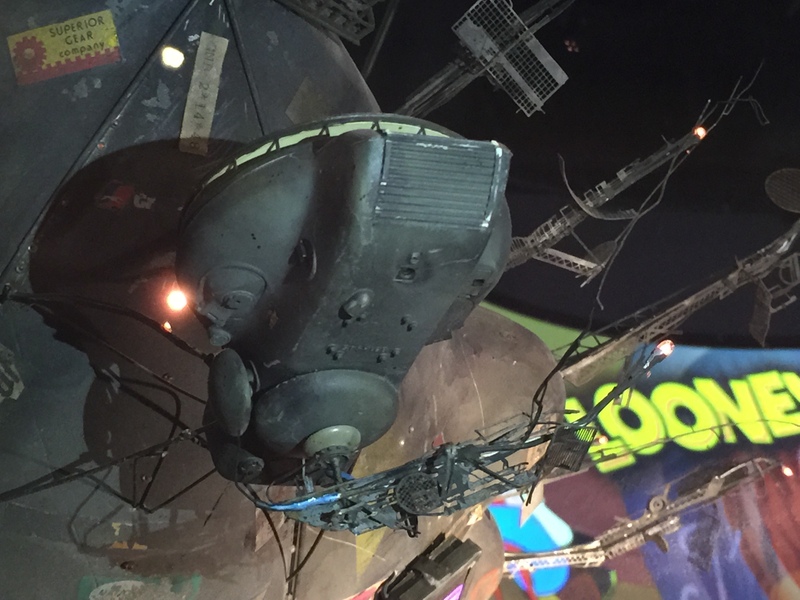 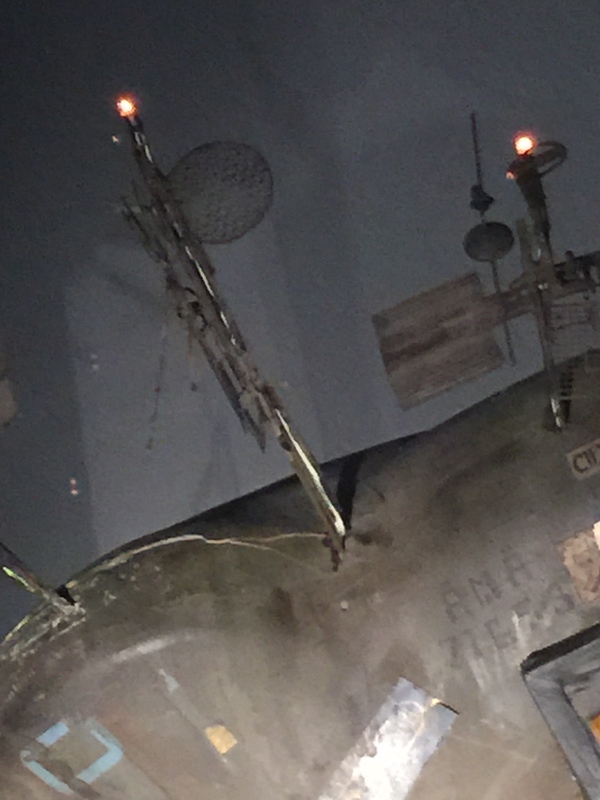 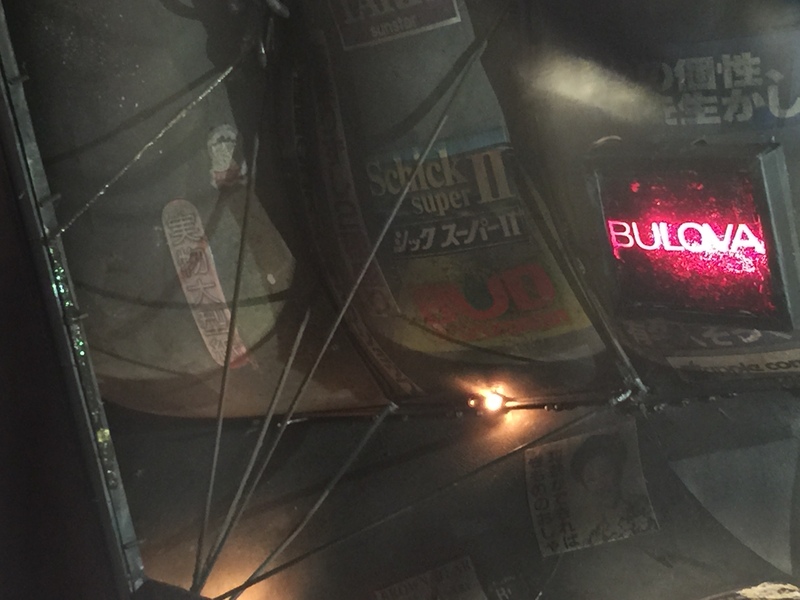 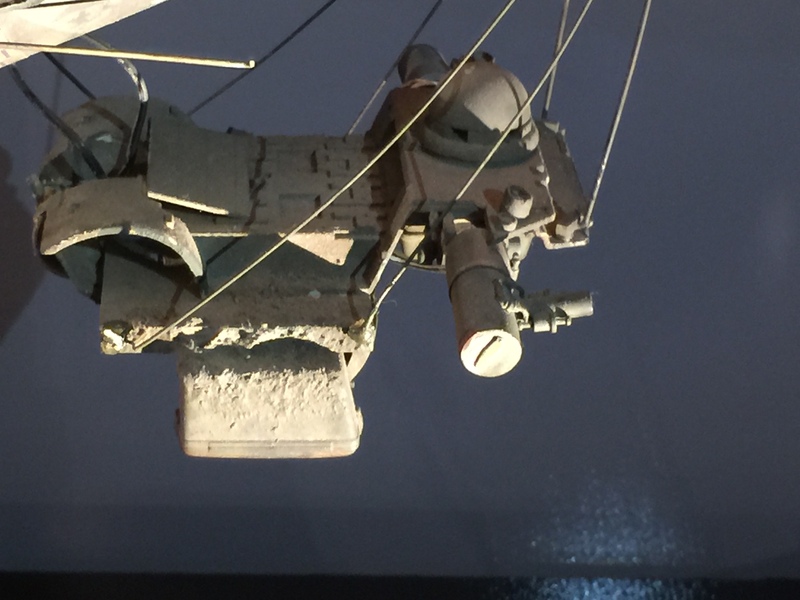 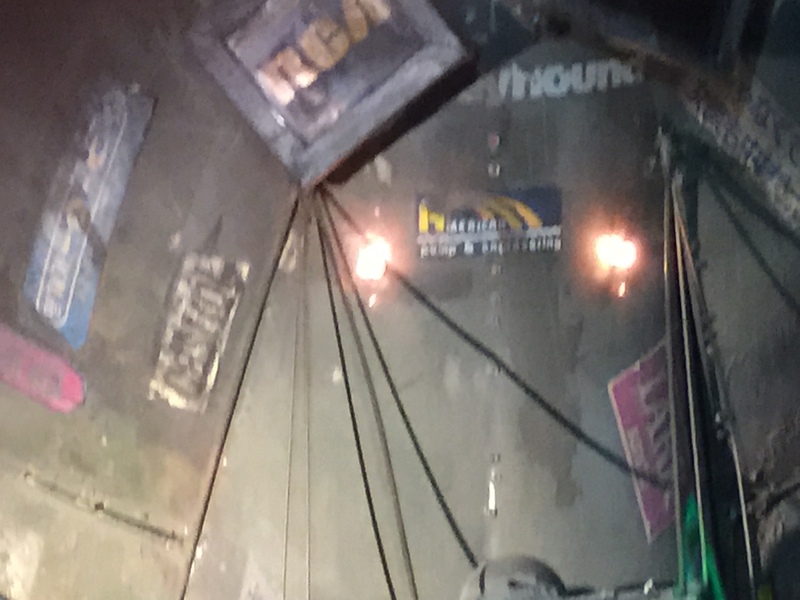 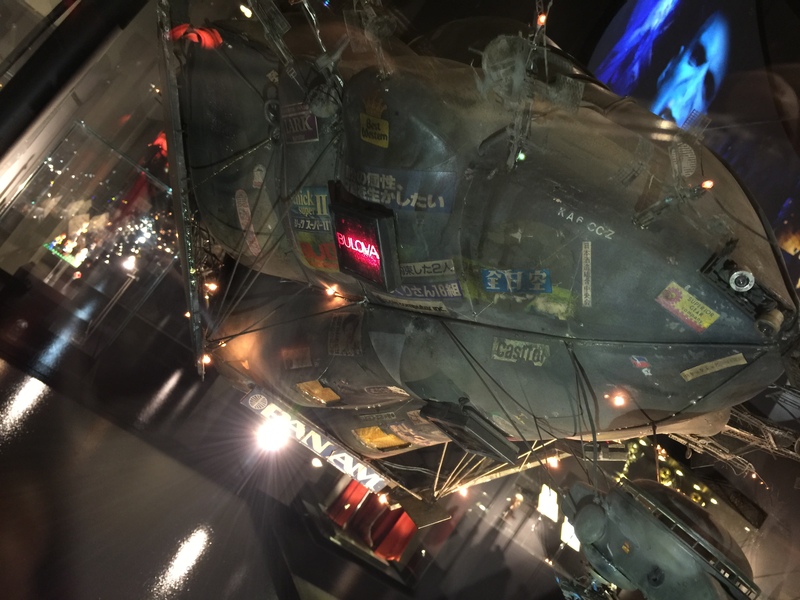 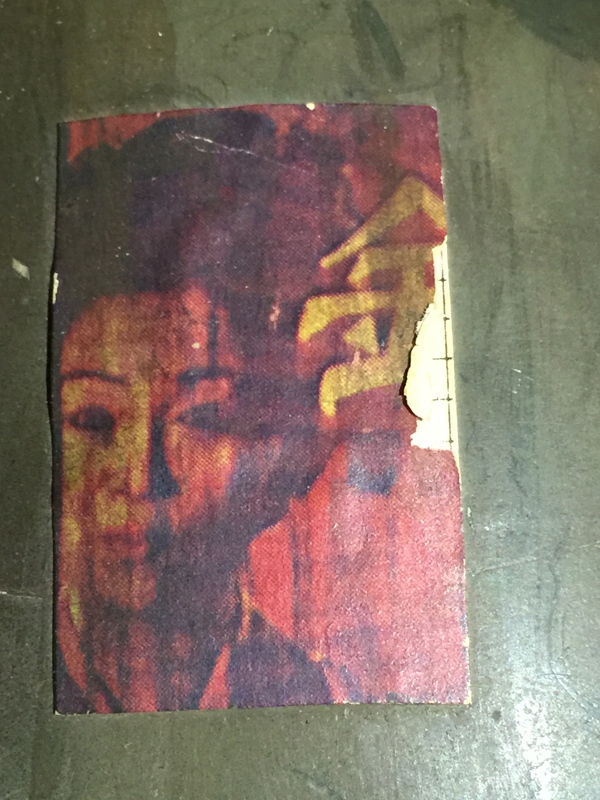 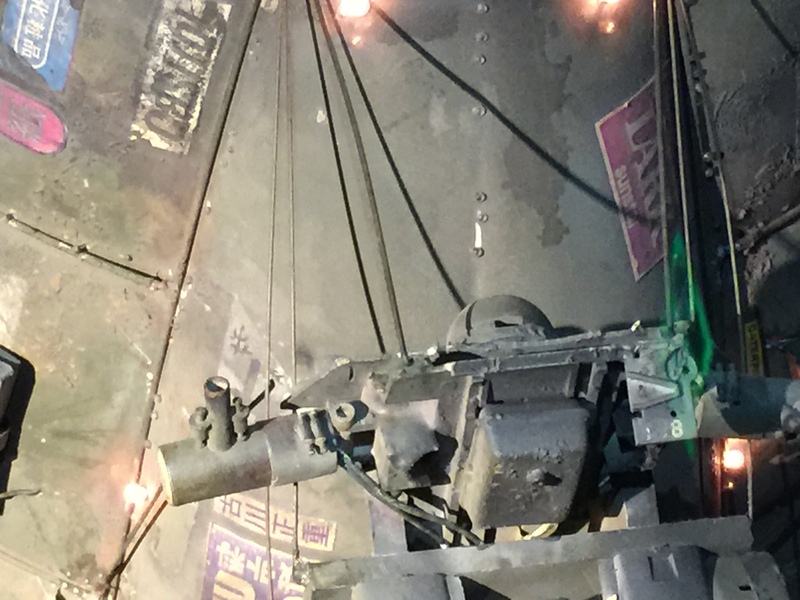 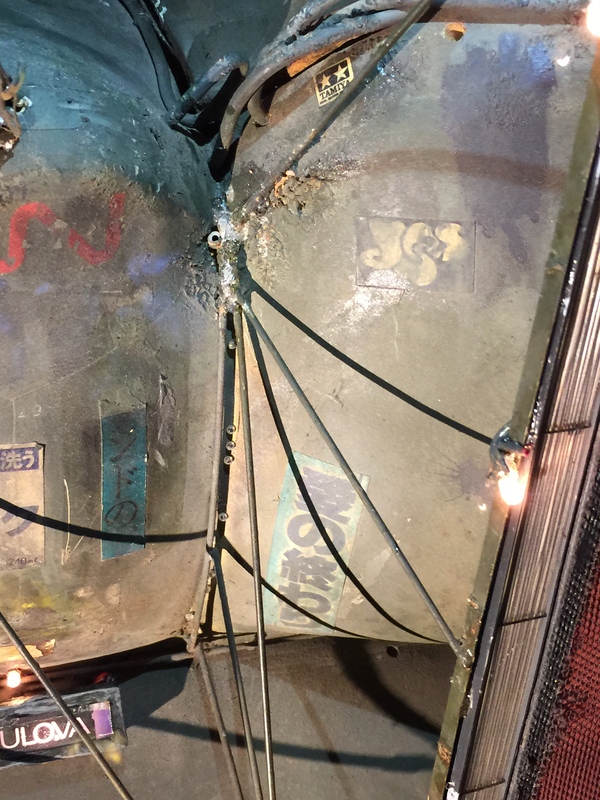 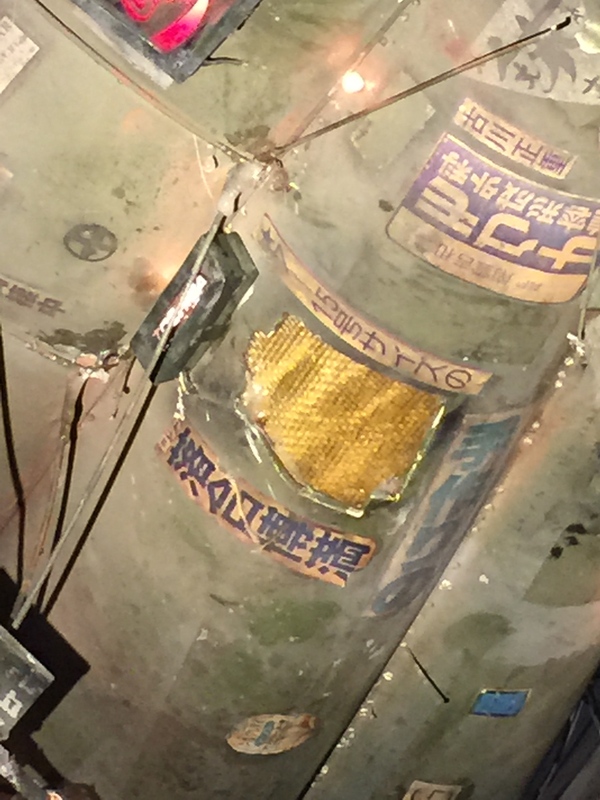 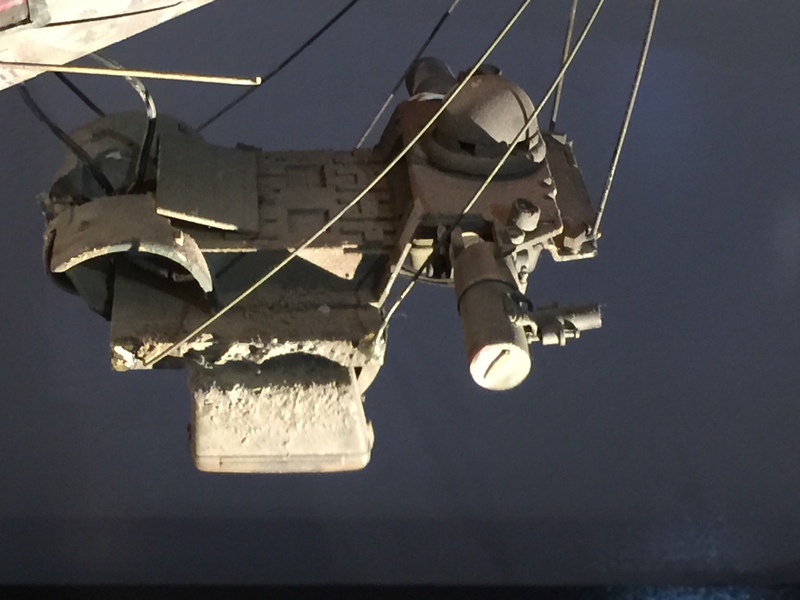 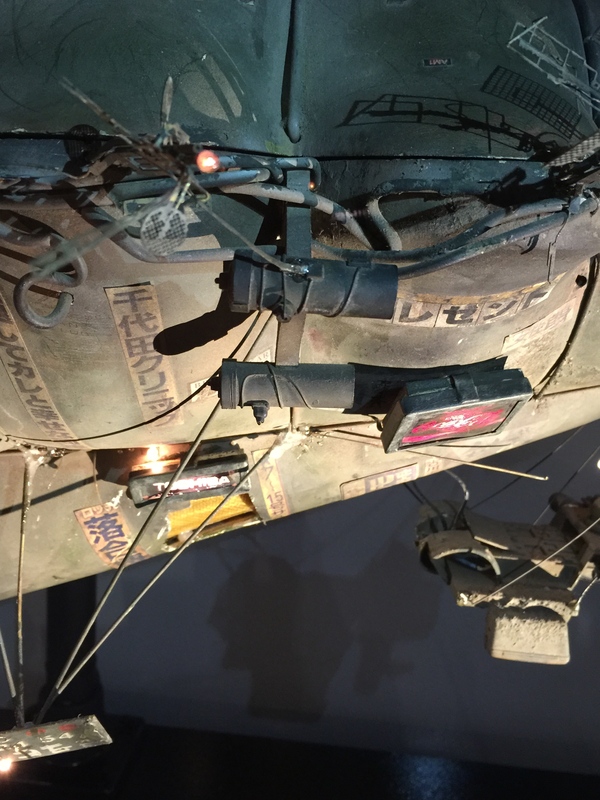 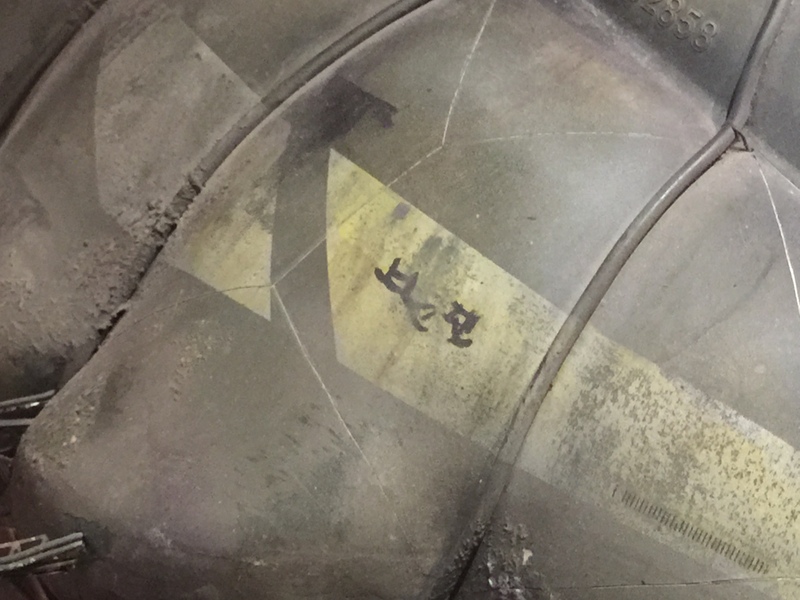 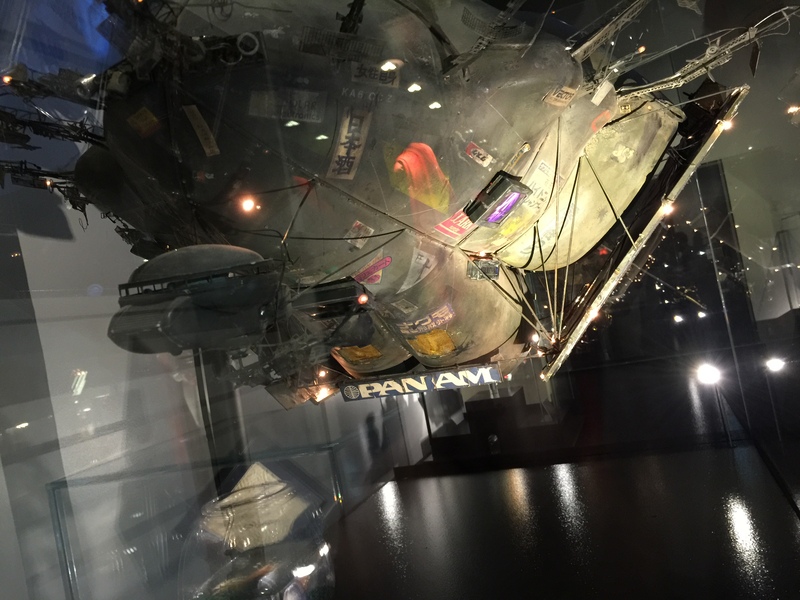 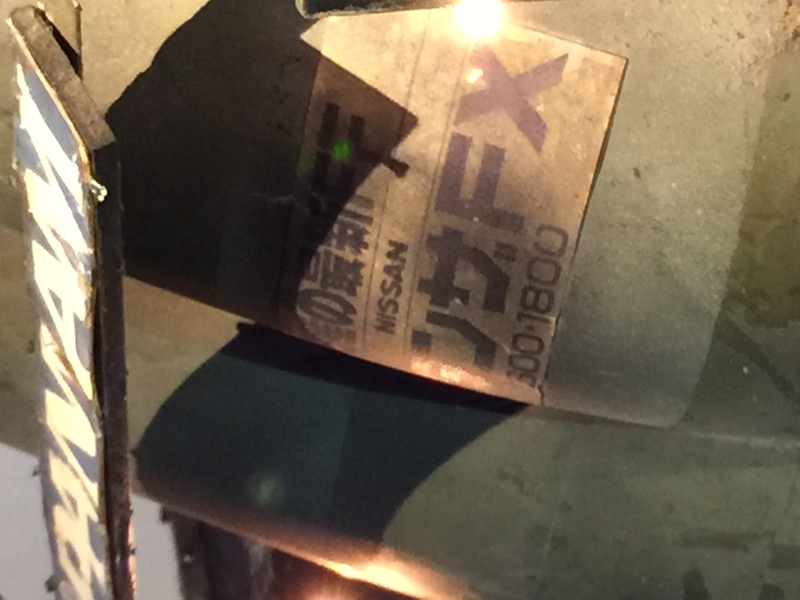 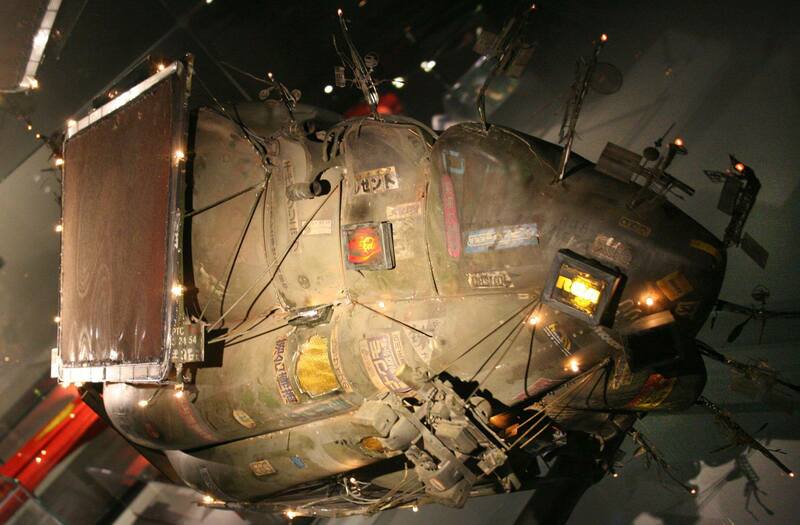 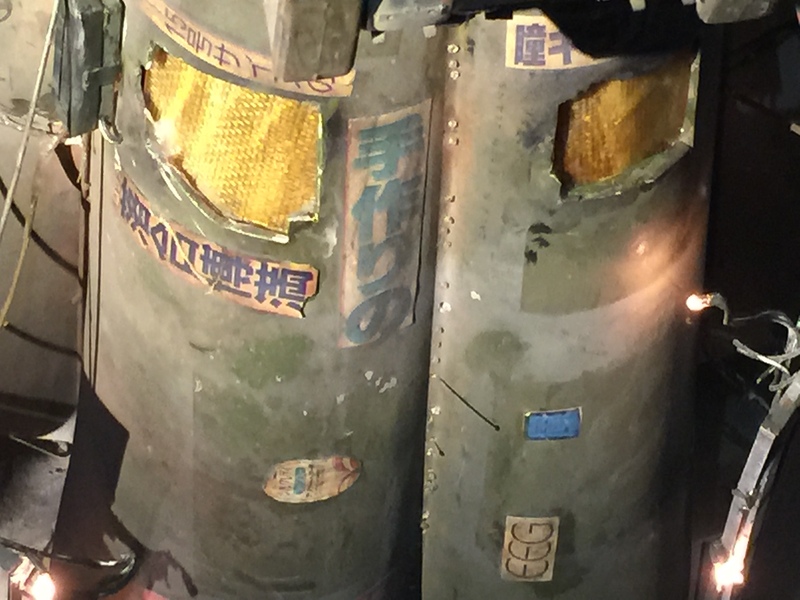 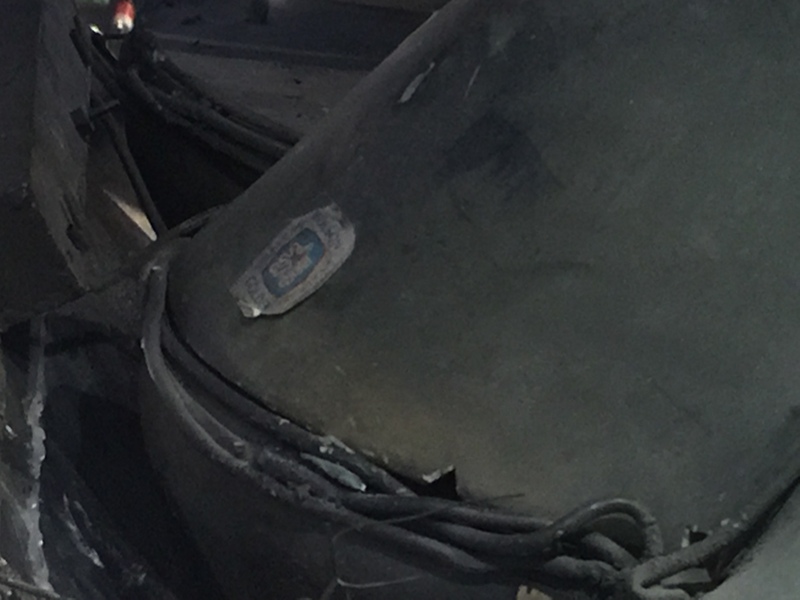 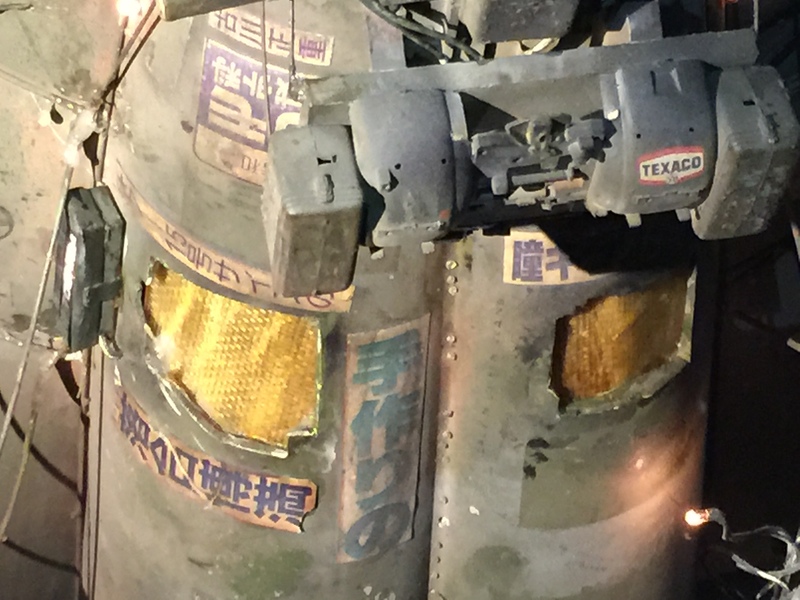 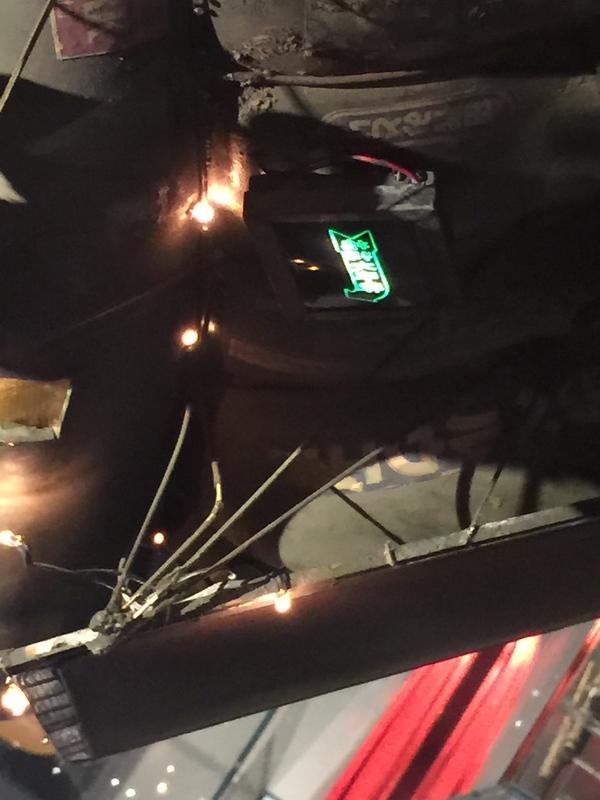 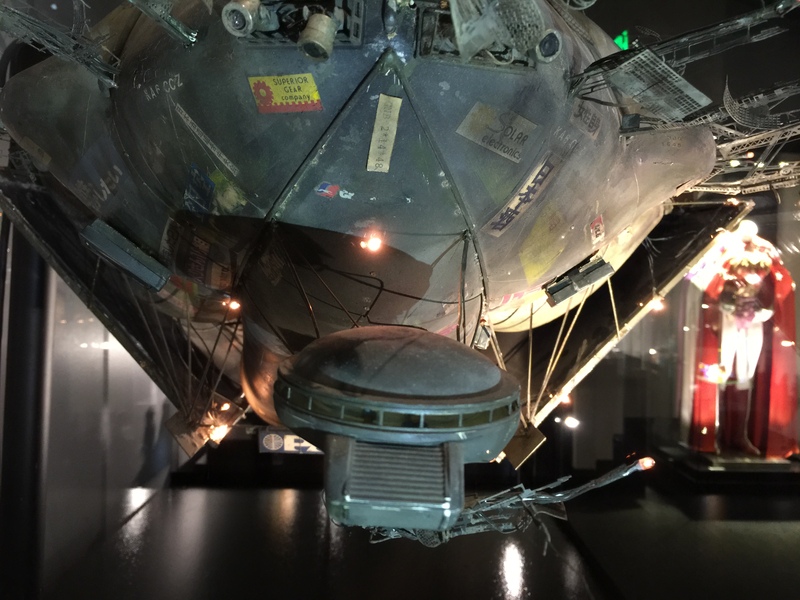 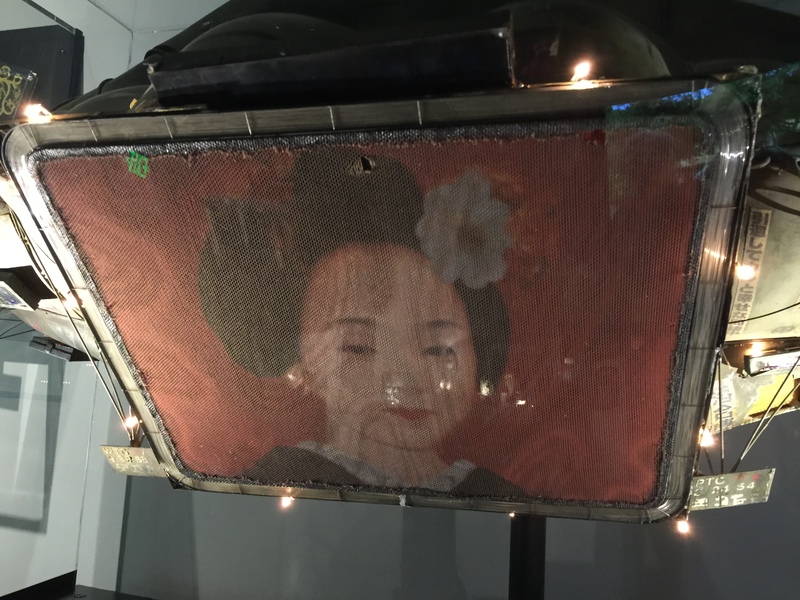 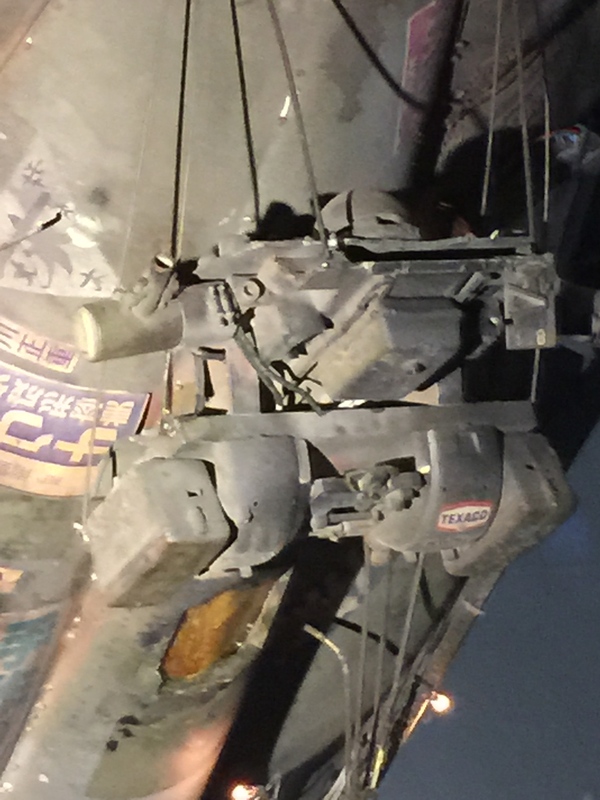 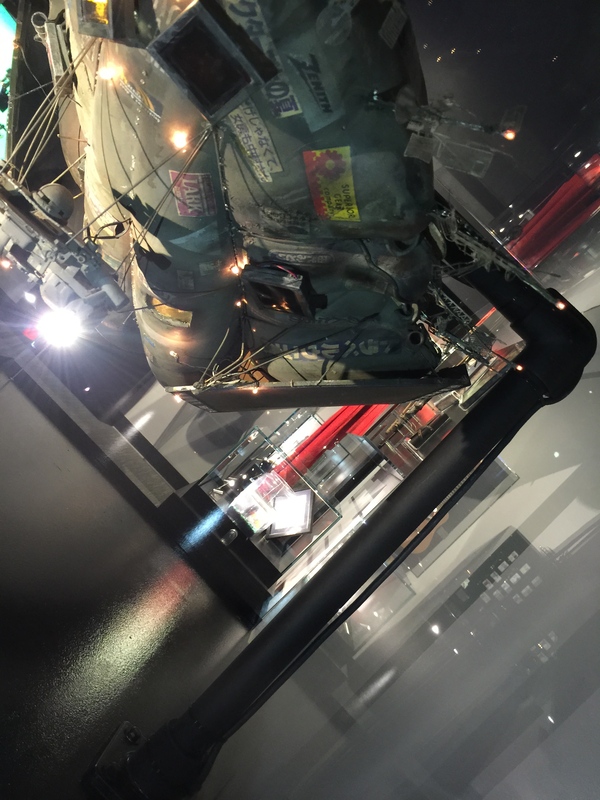 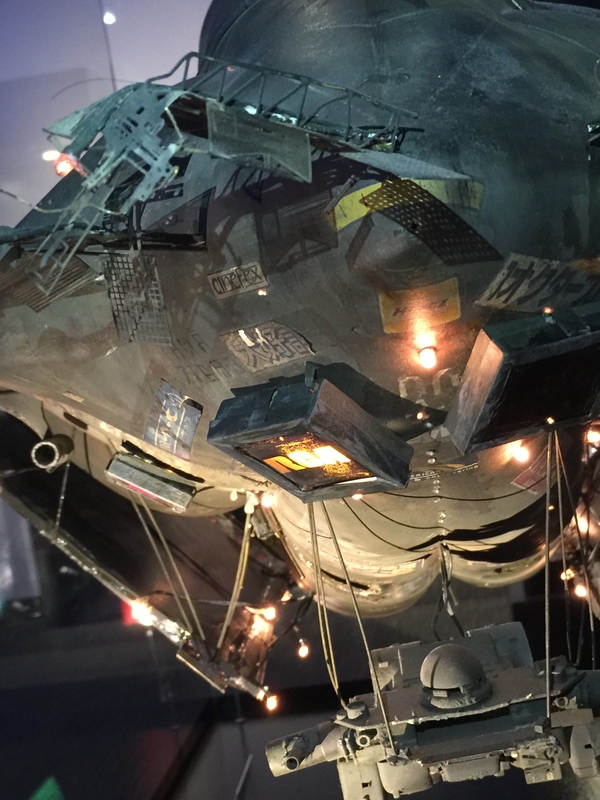 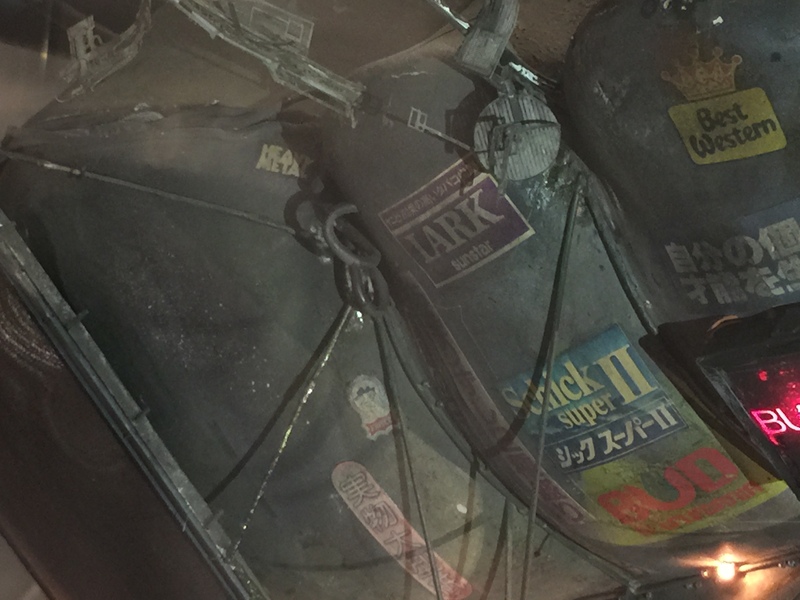 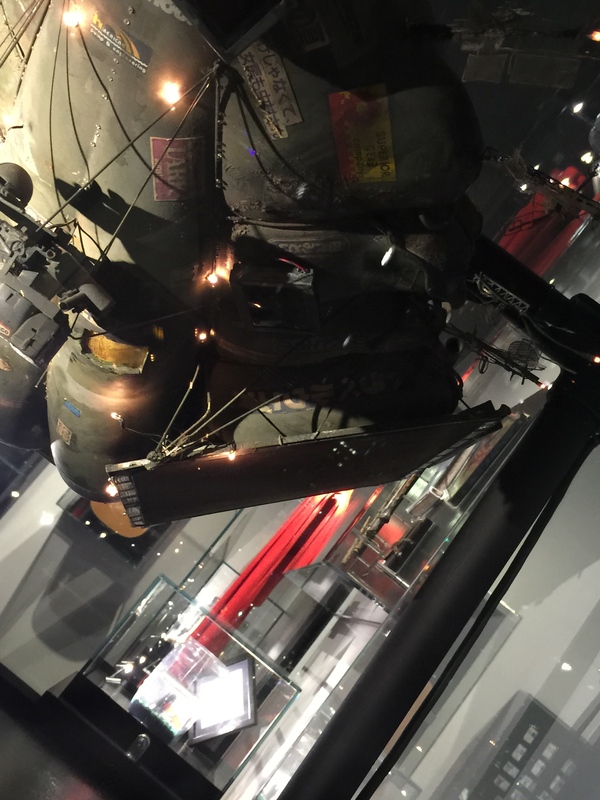 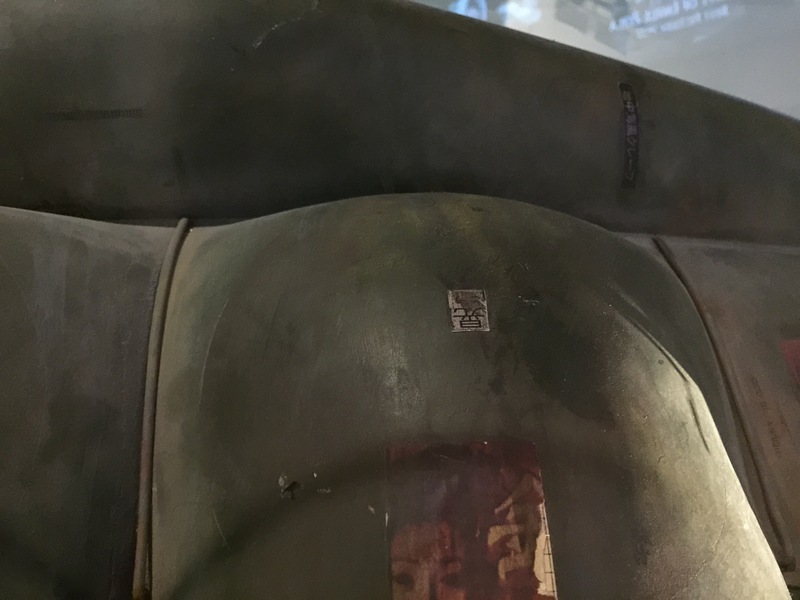 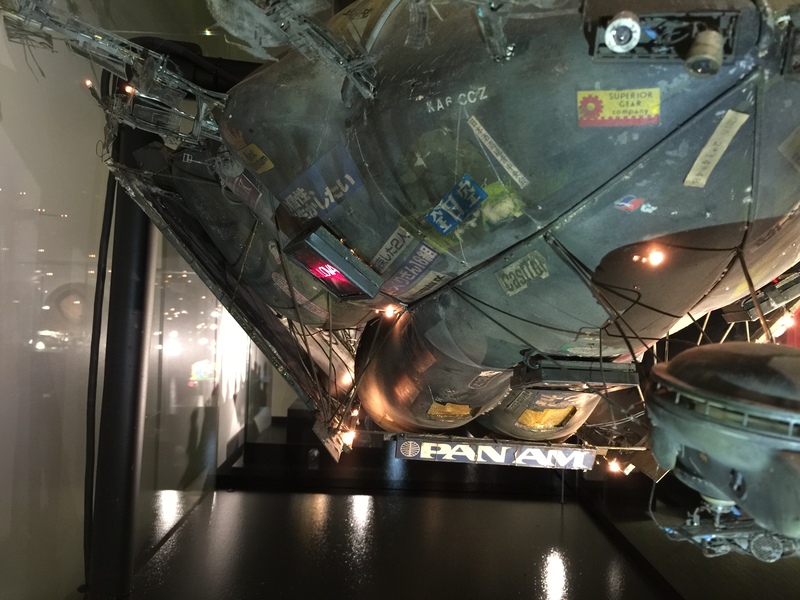 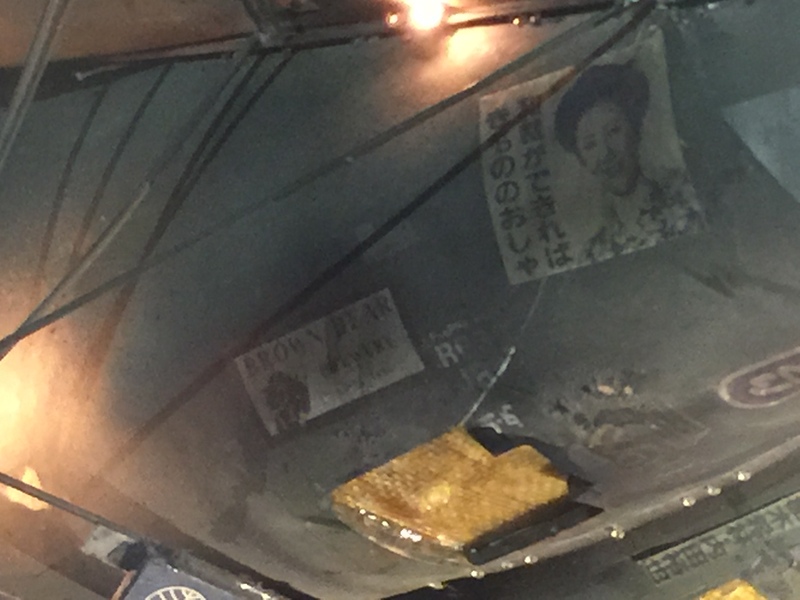 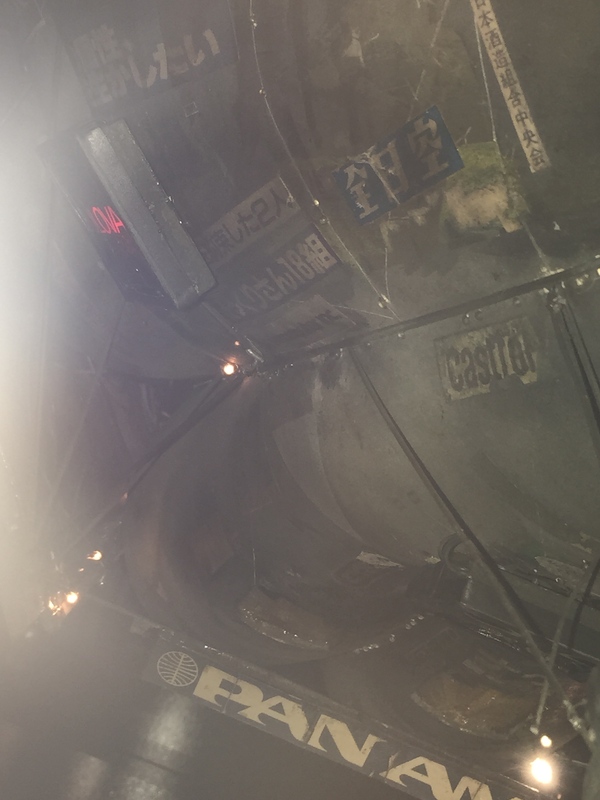 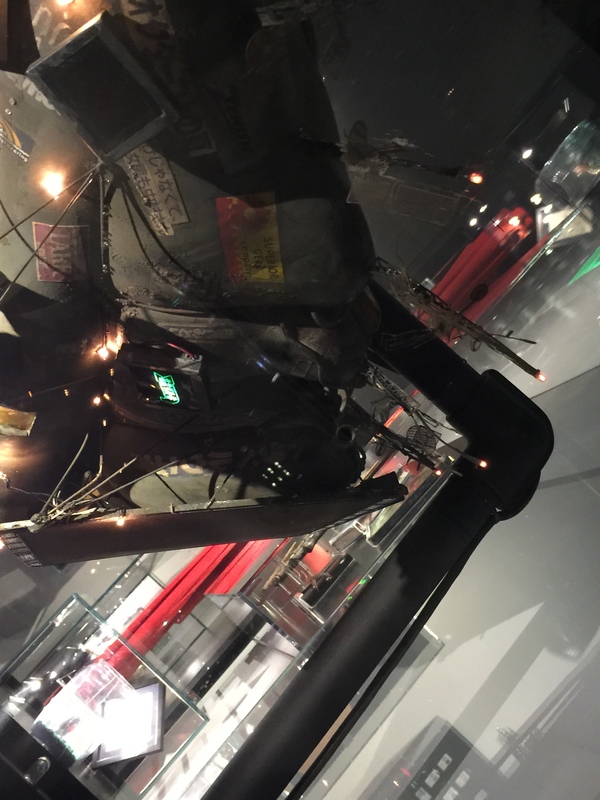 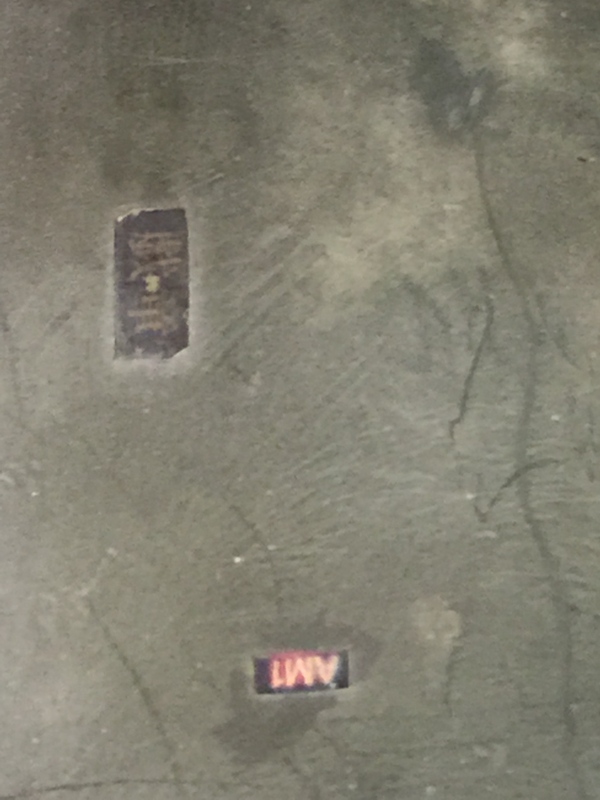 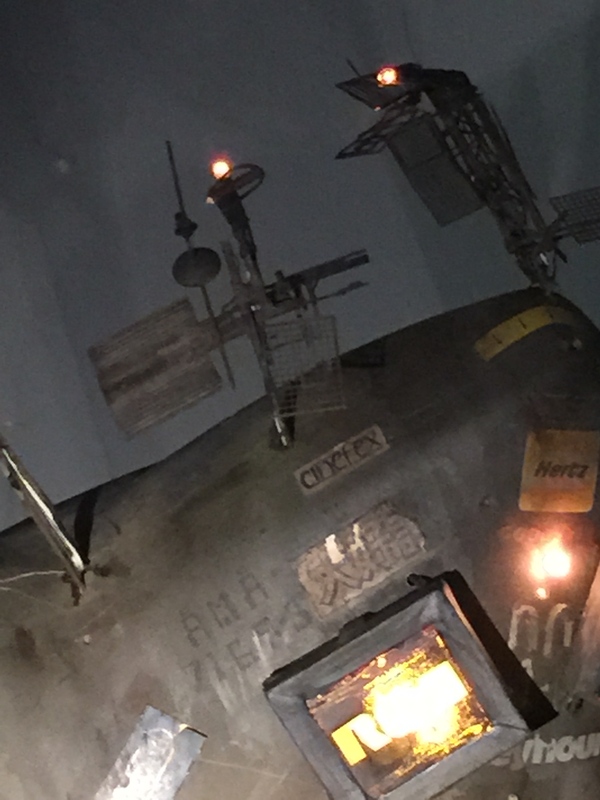 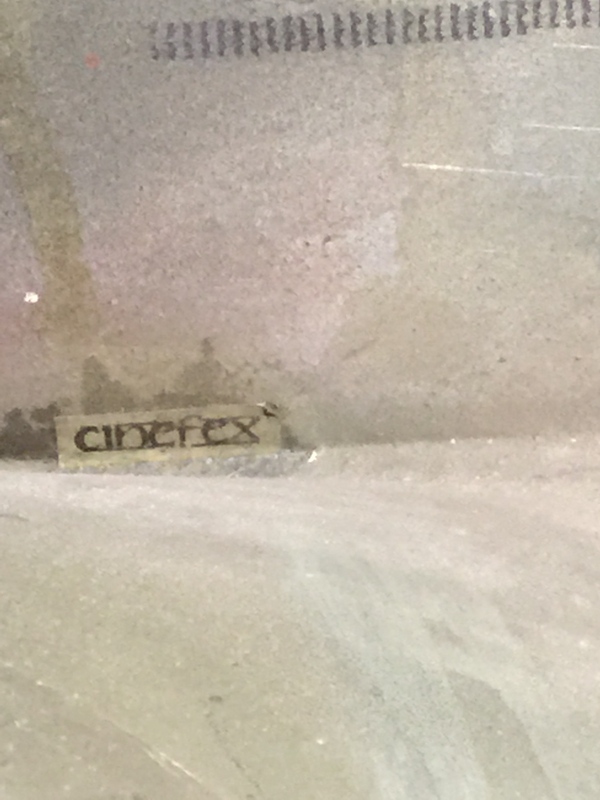 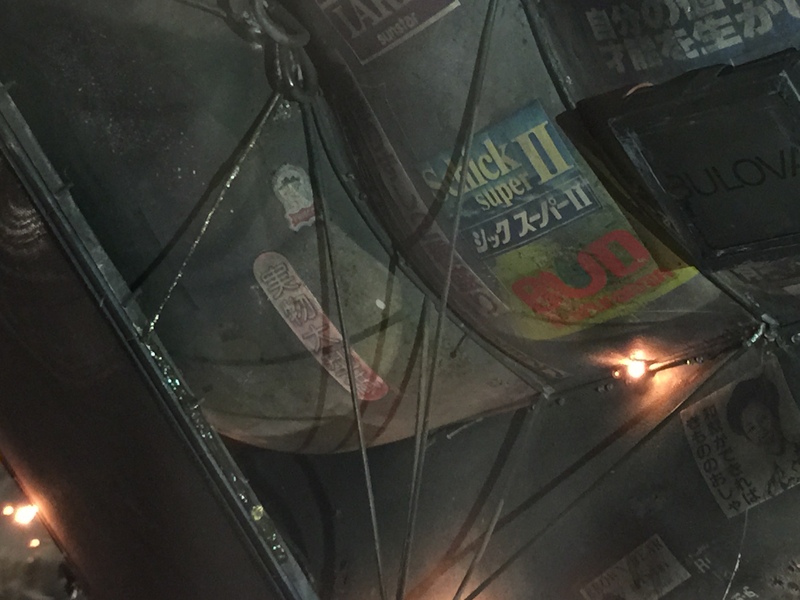 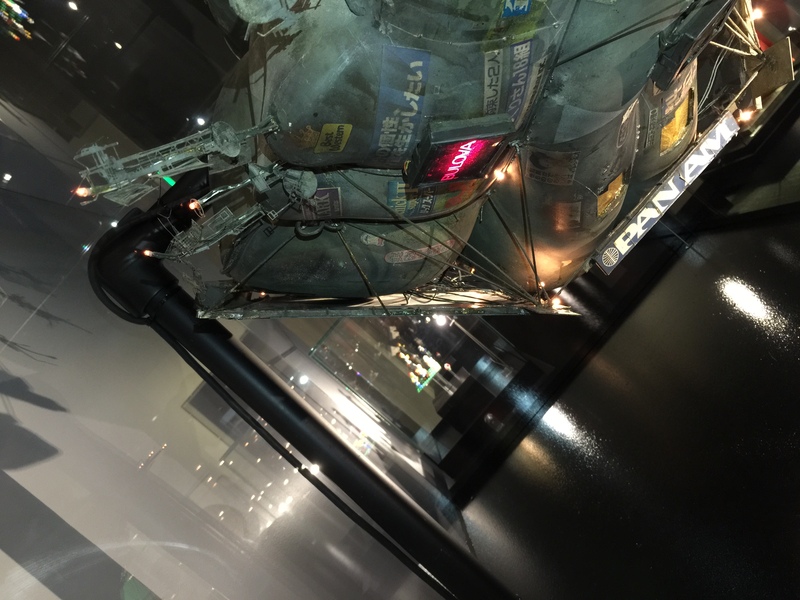 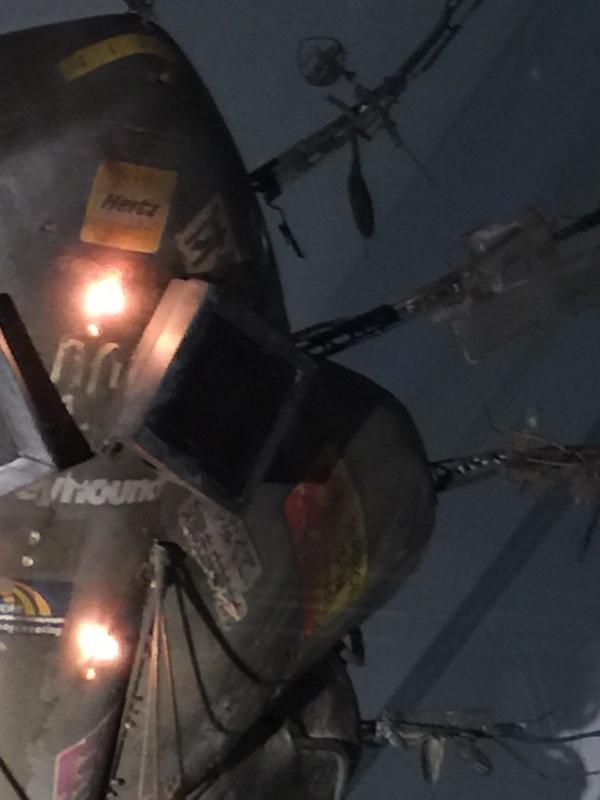 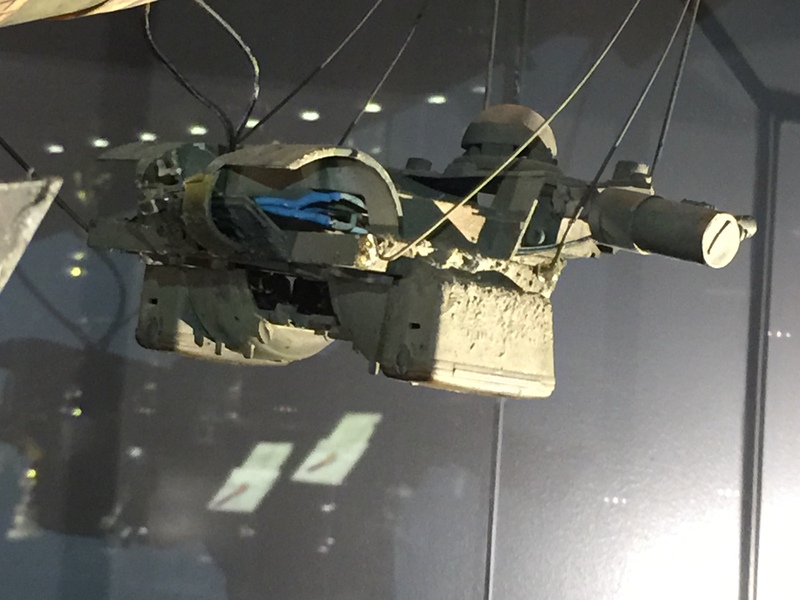 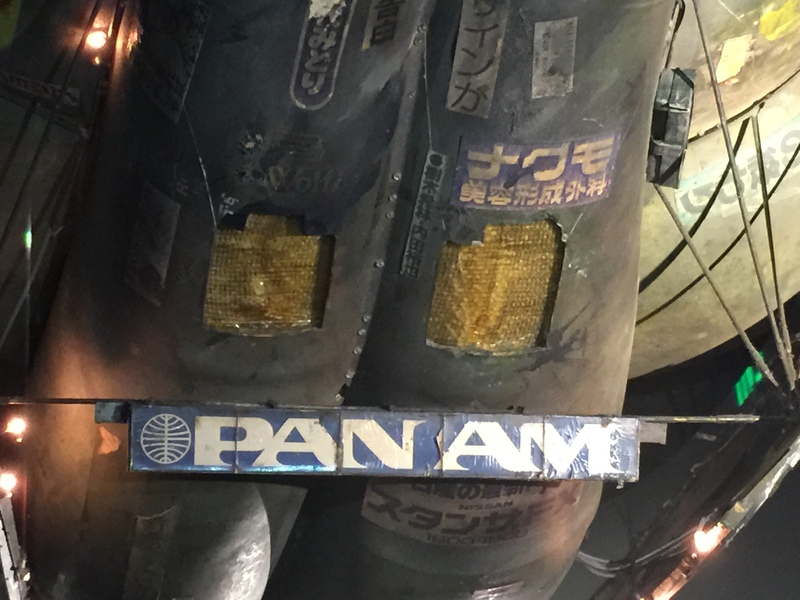 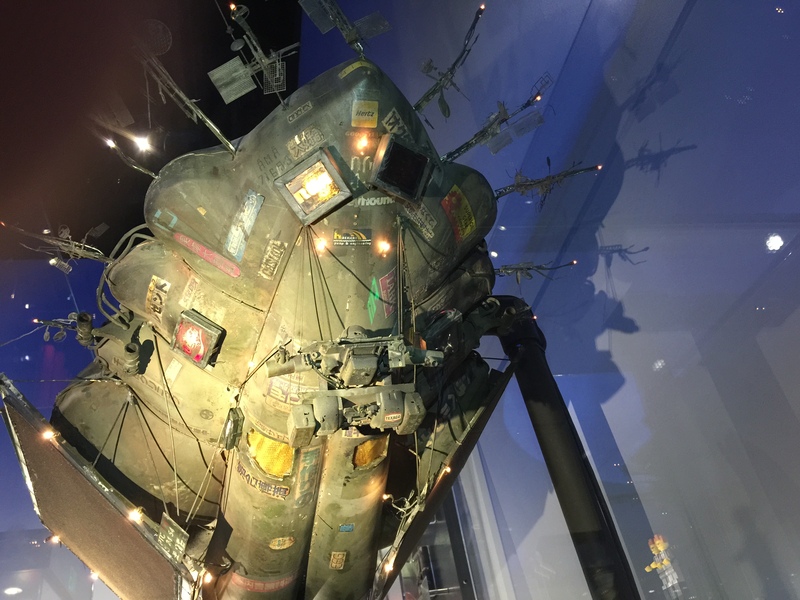 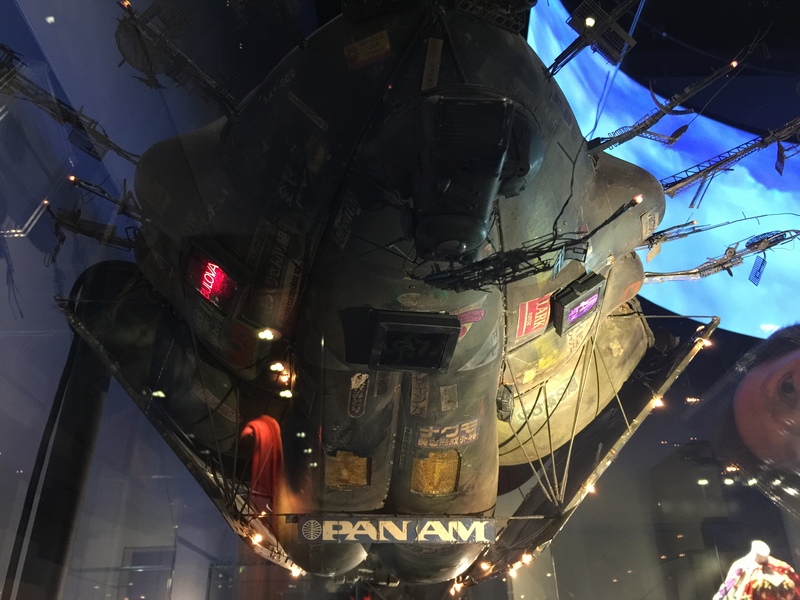 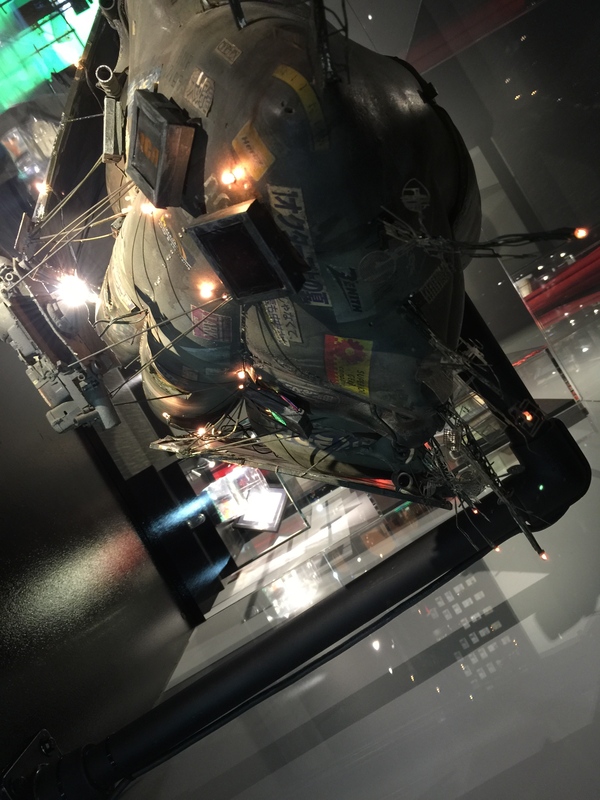 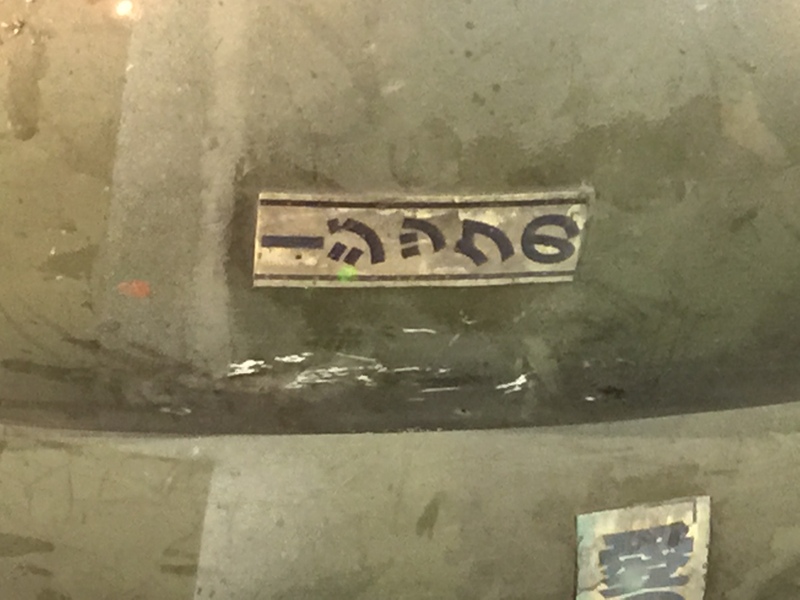 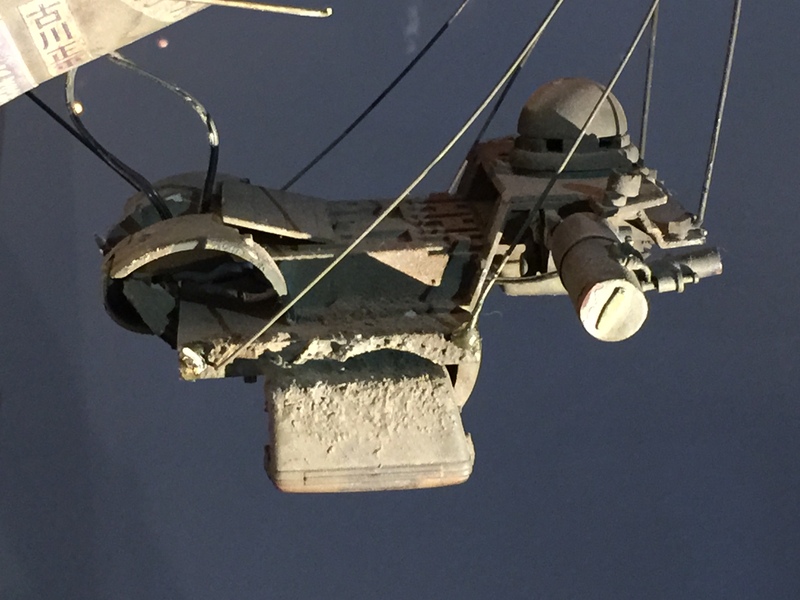 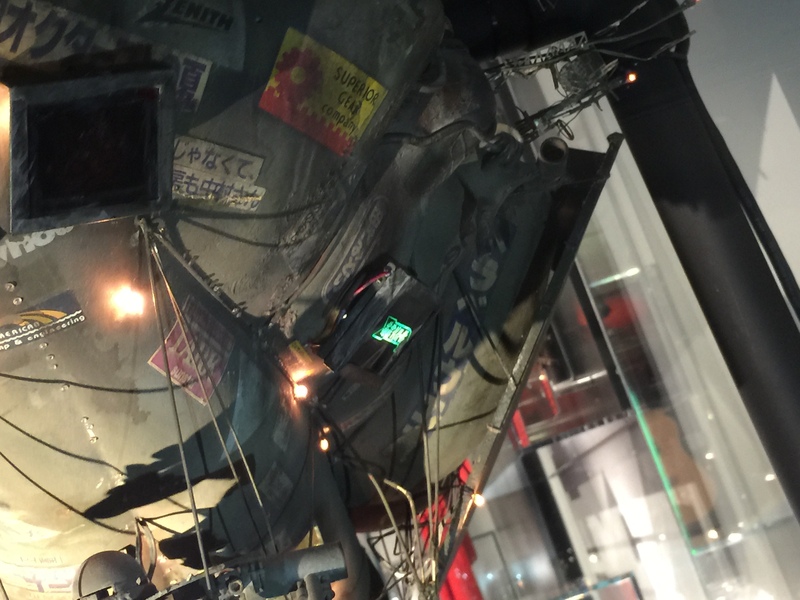 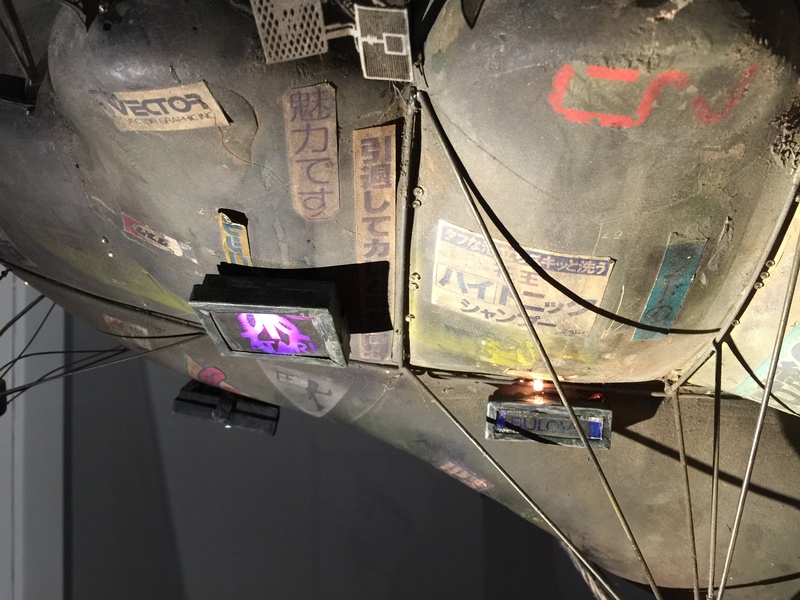 These photos truly shows us the amount of details that Blade Runner is filled with. 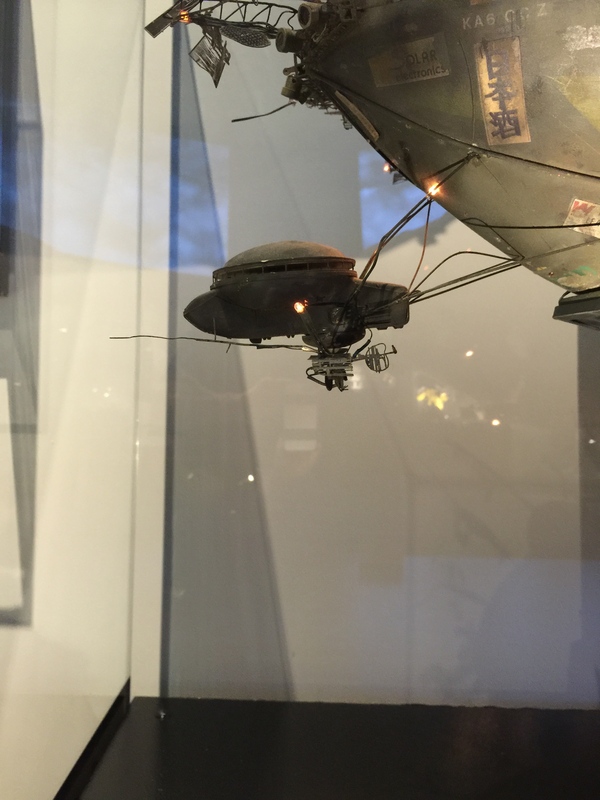 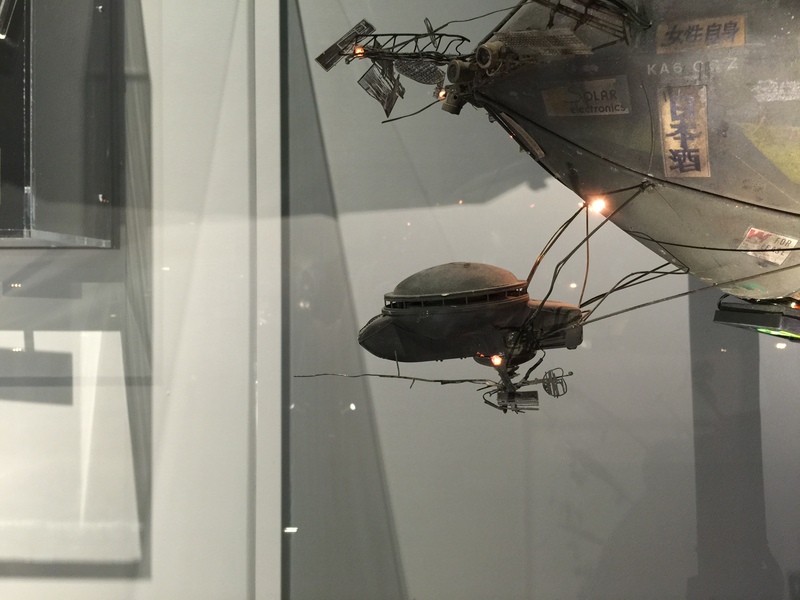 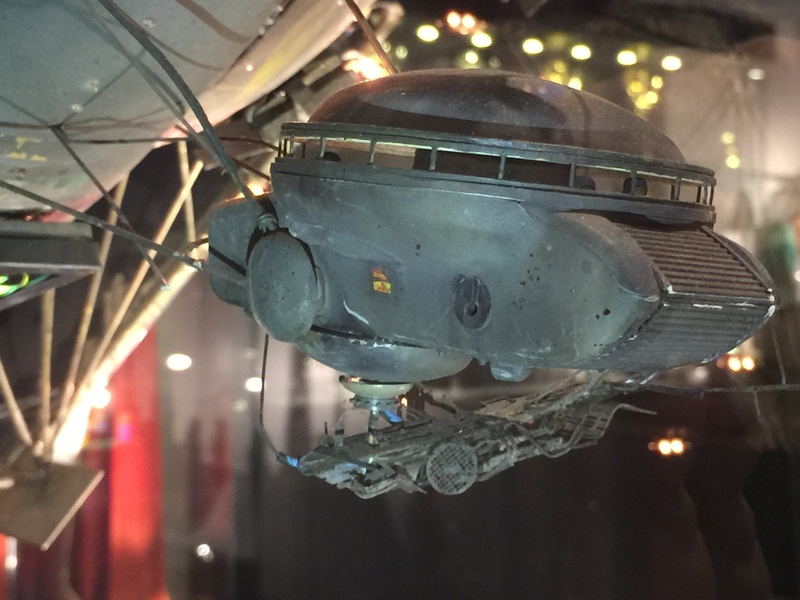 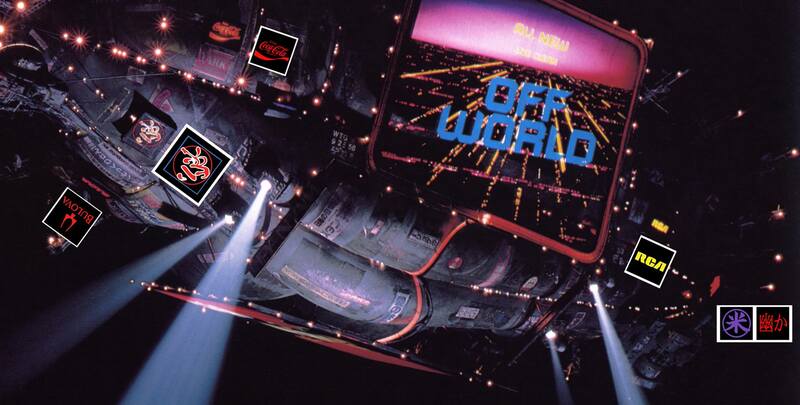 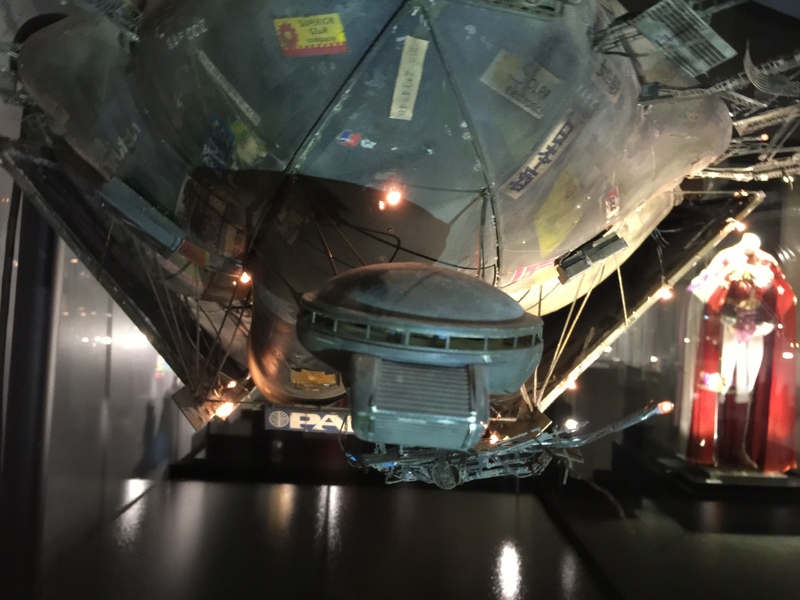 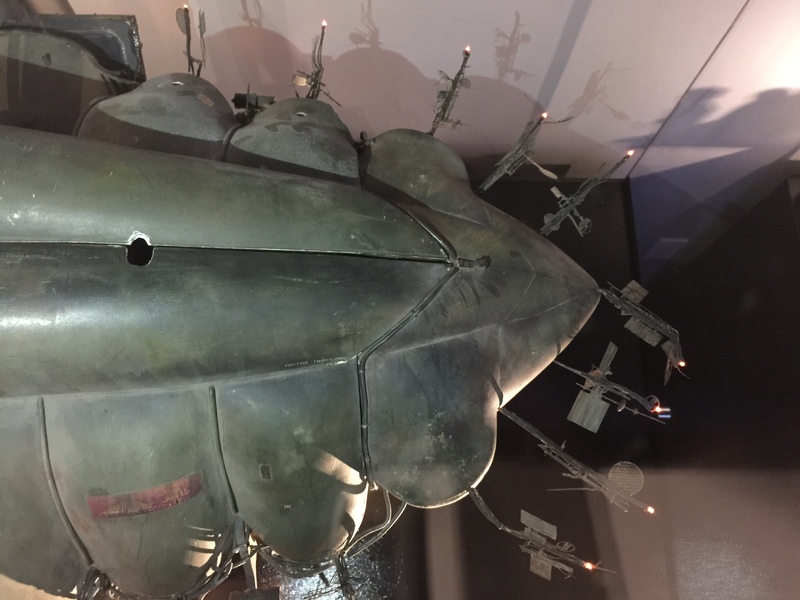 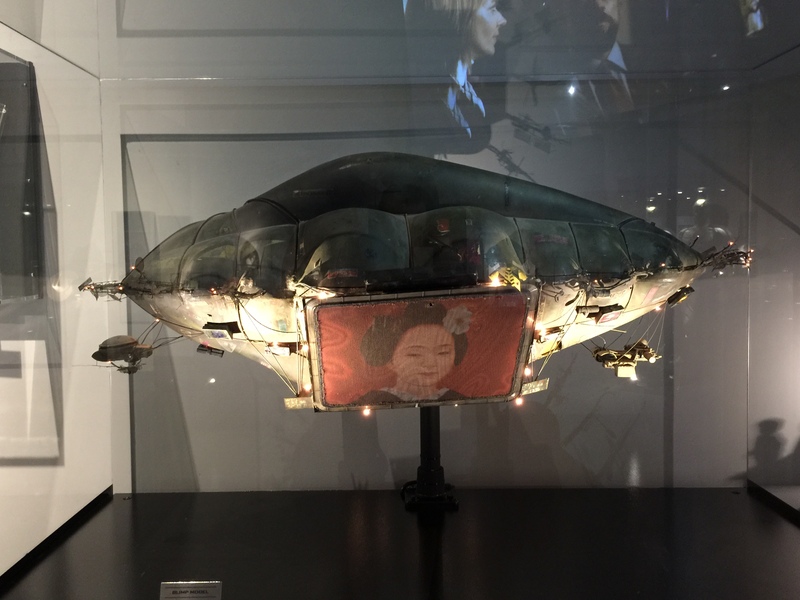 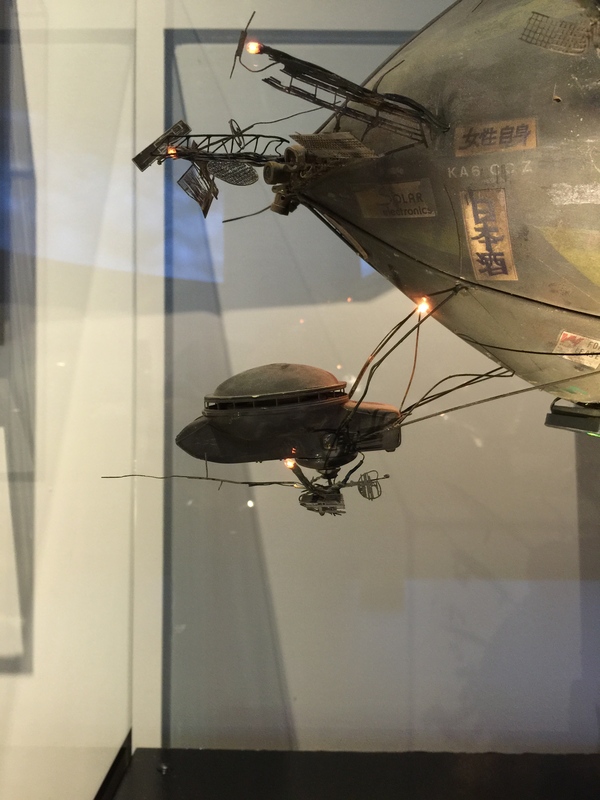 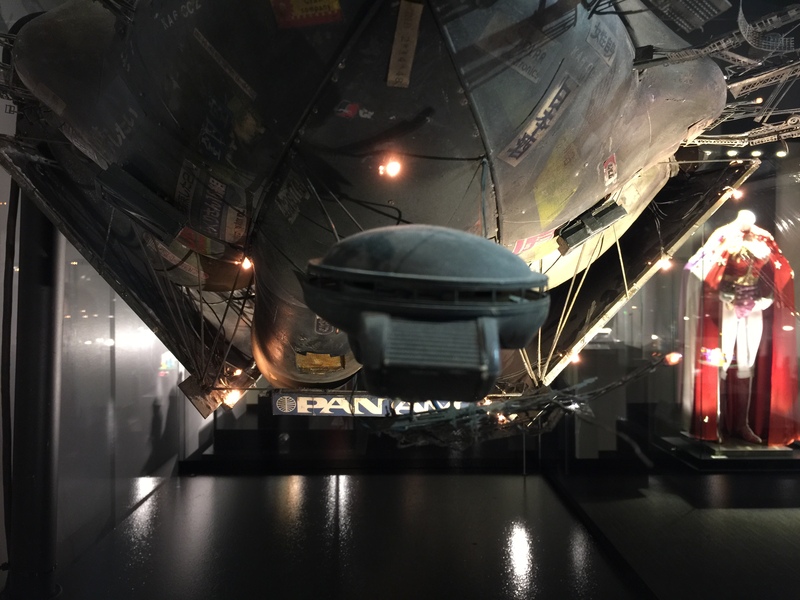 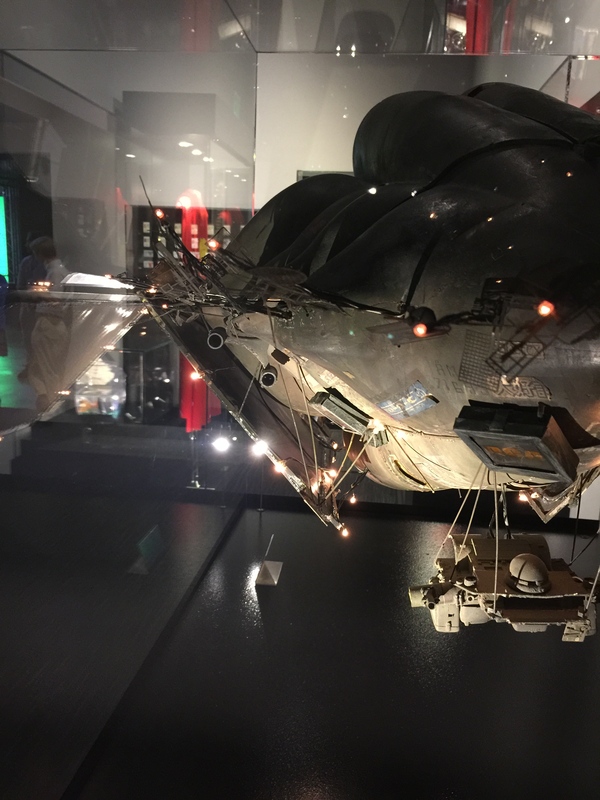 Blade Runner Blimp Miniature buildings Props & Memoribilia Warner Bros. 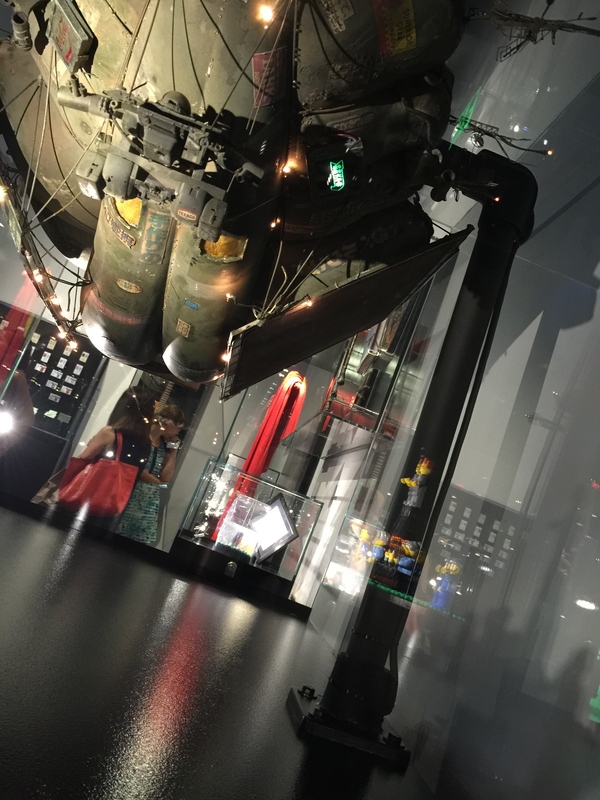 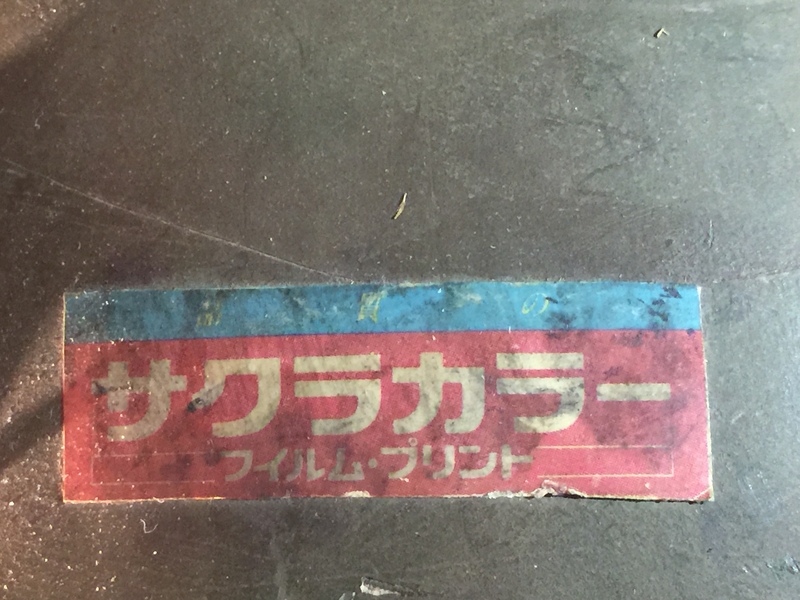 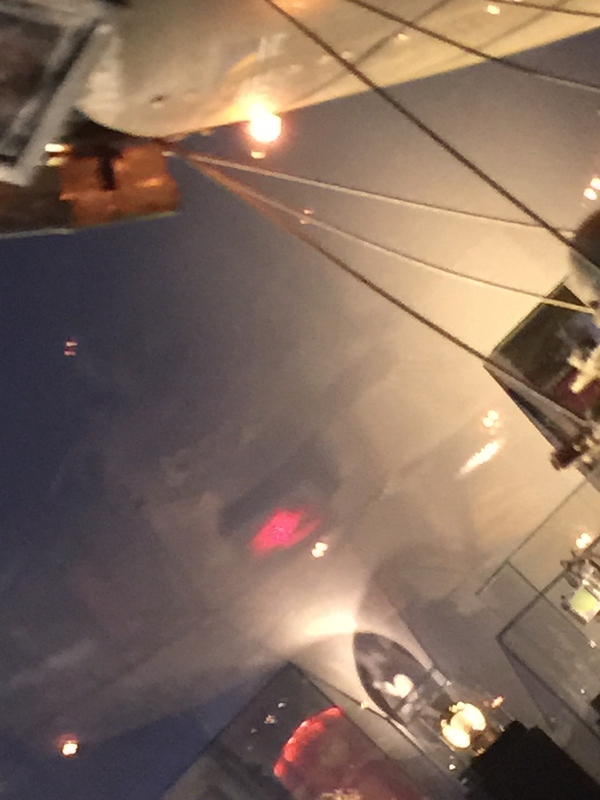 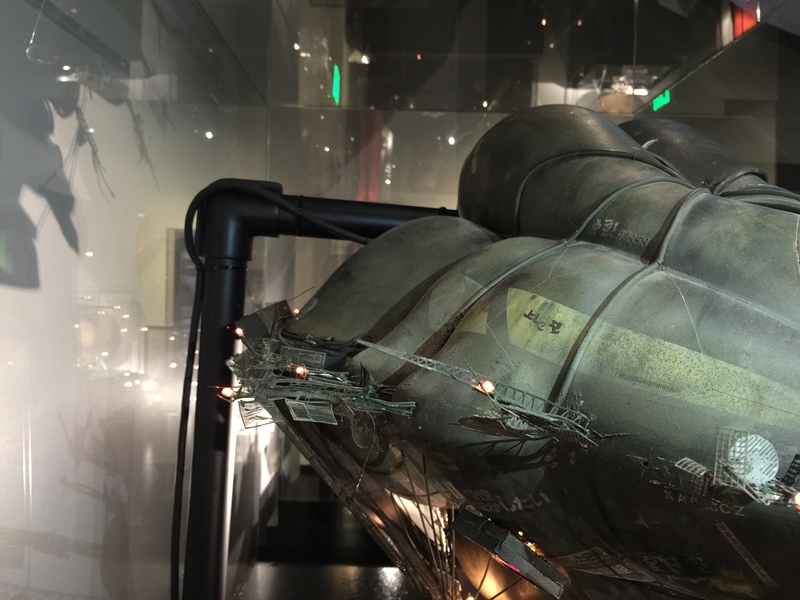 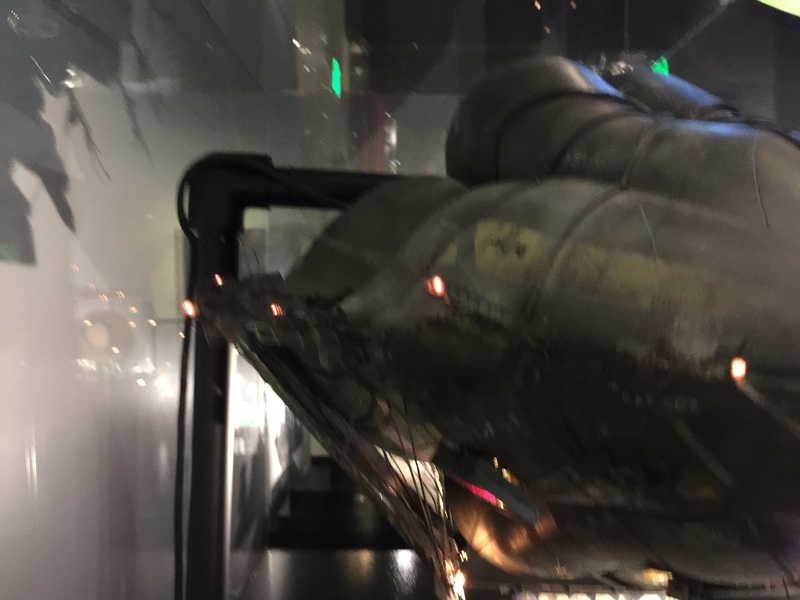 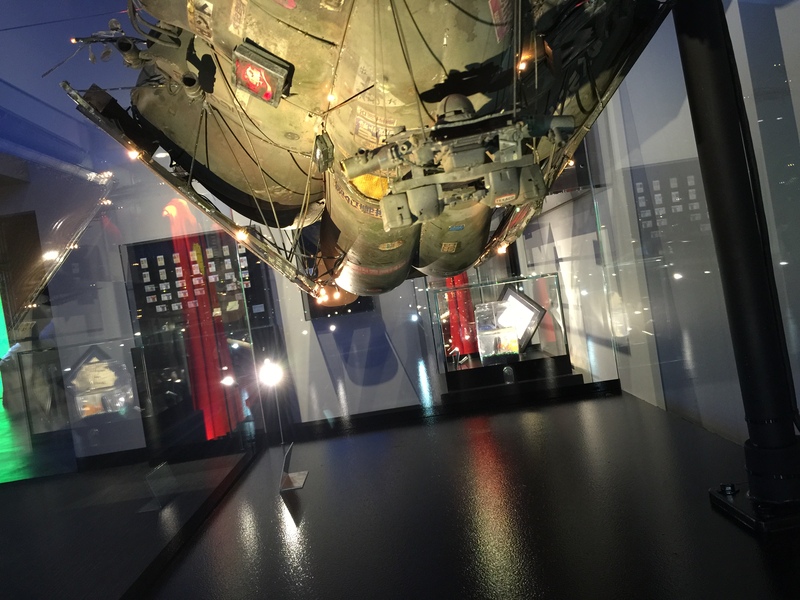 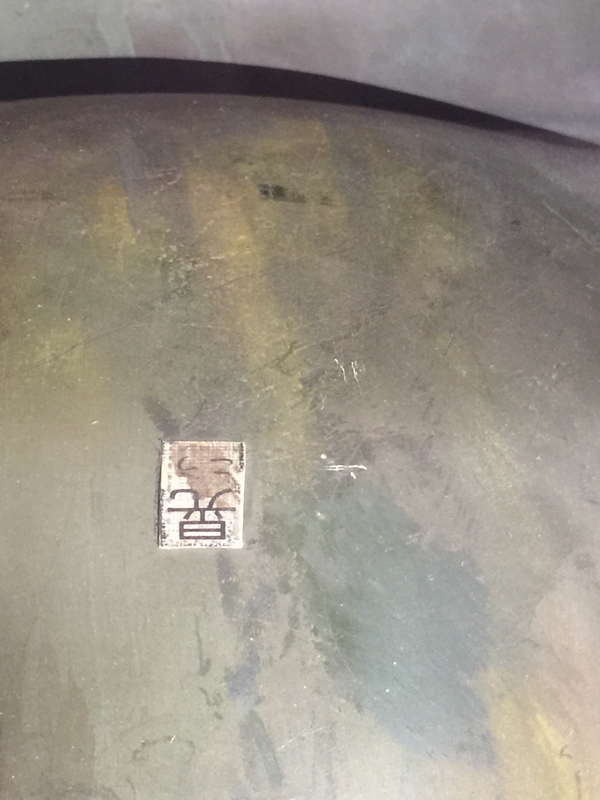 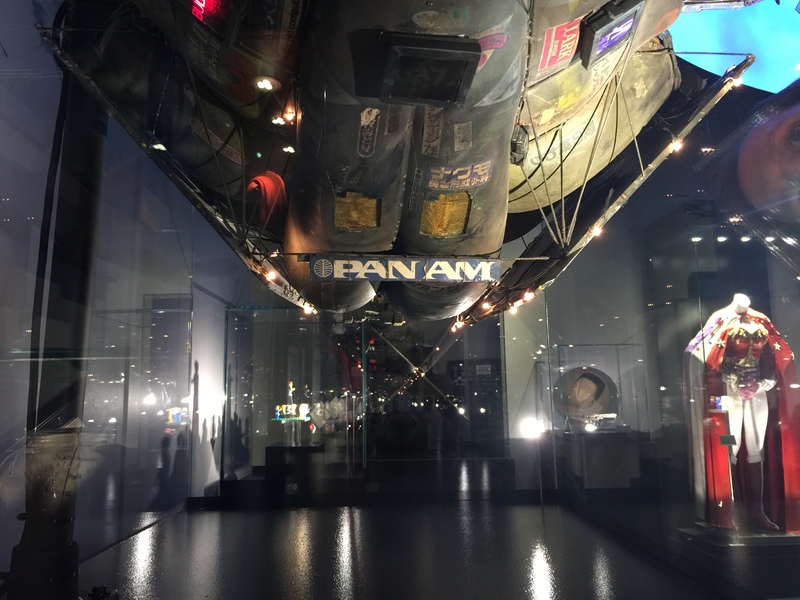 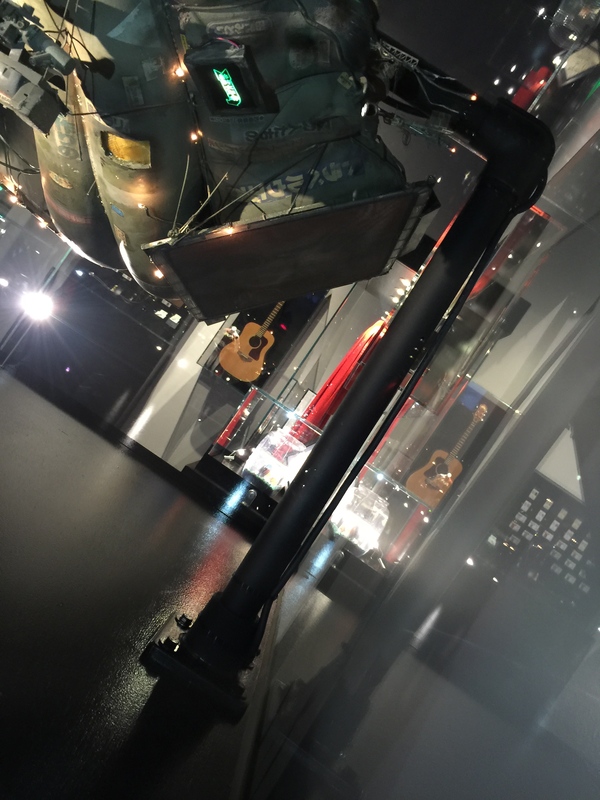 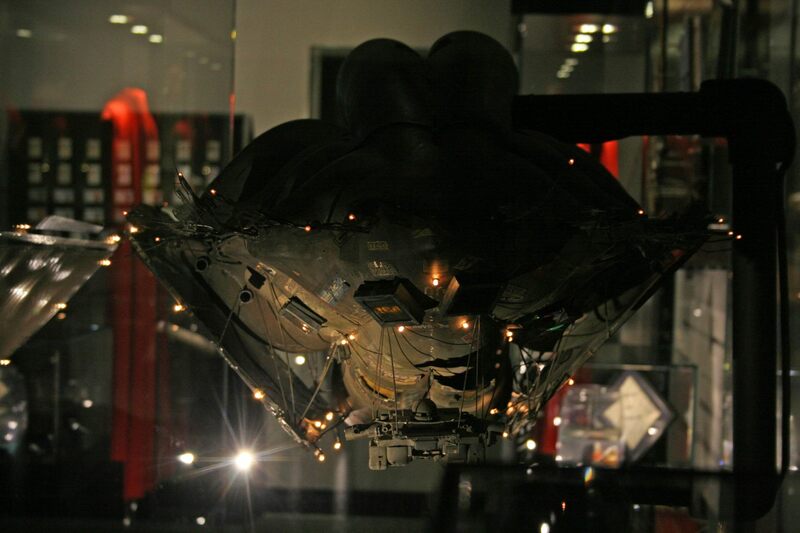 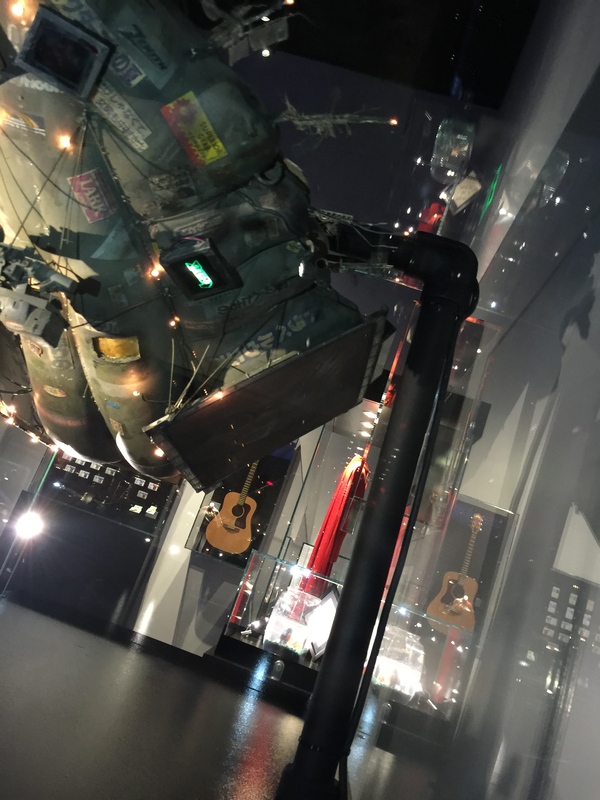 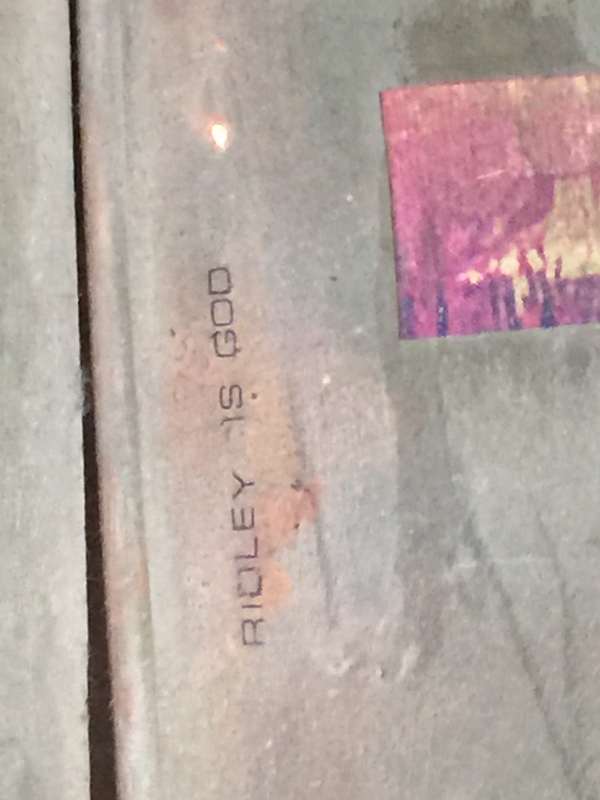 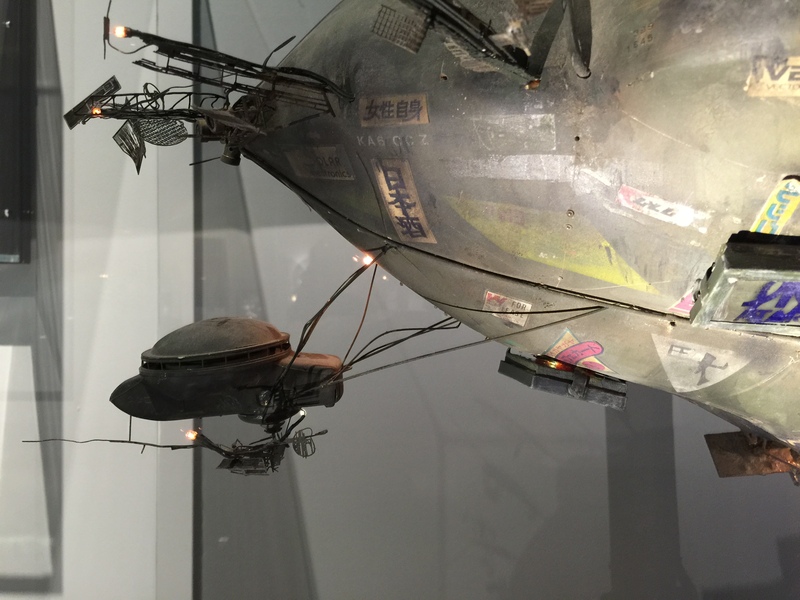 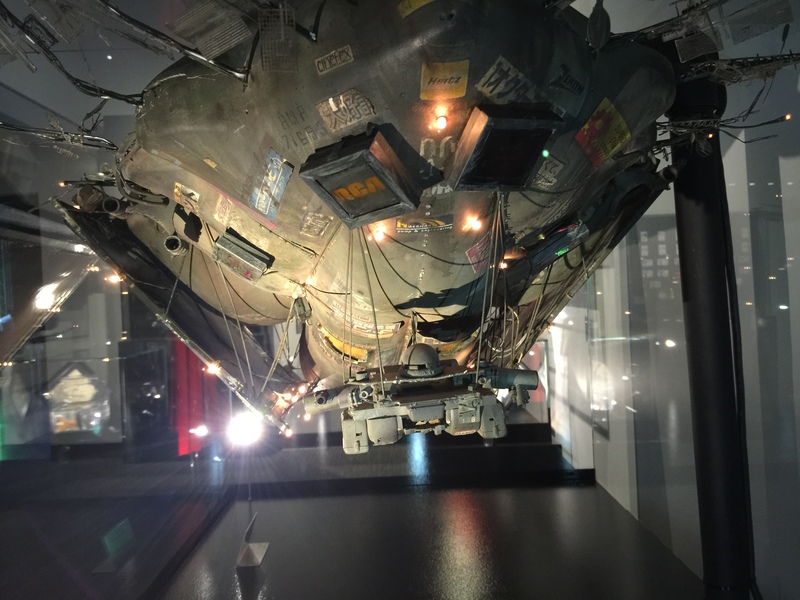 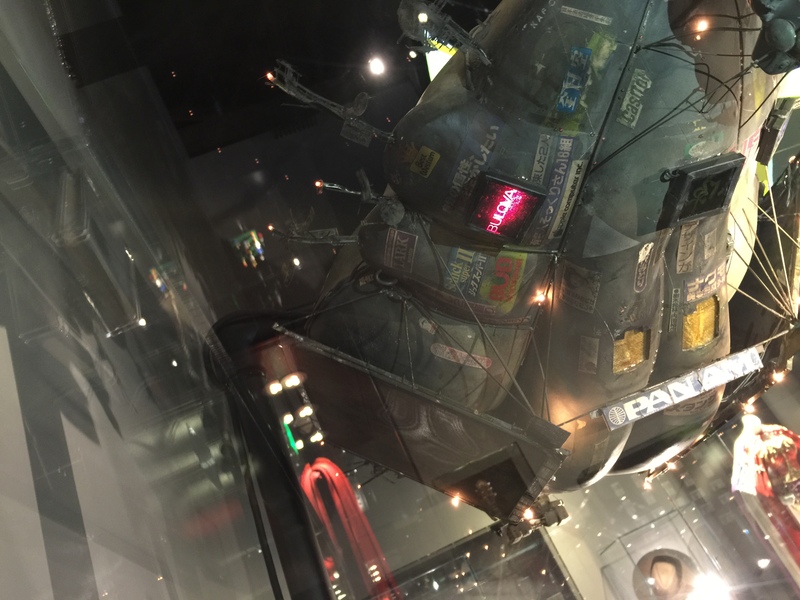 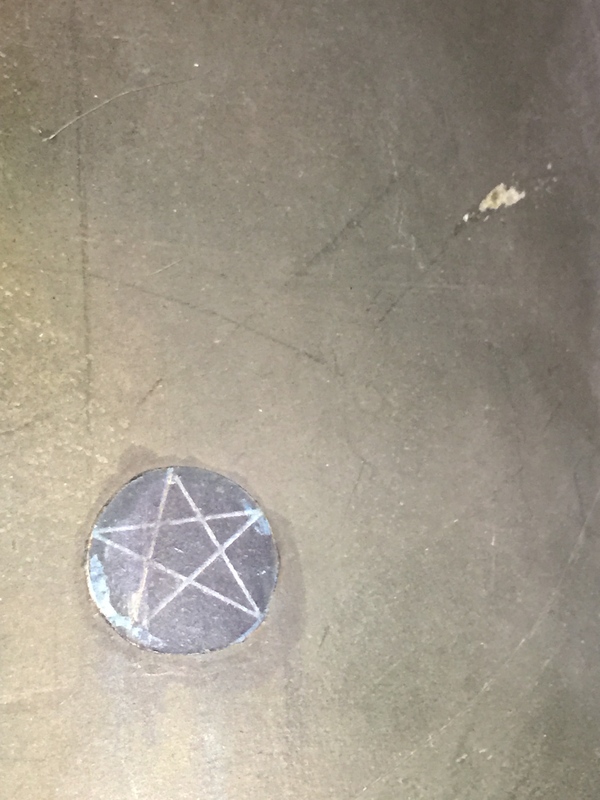 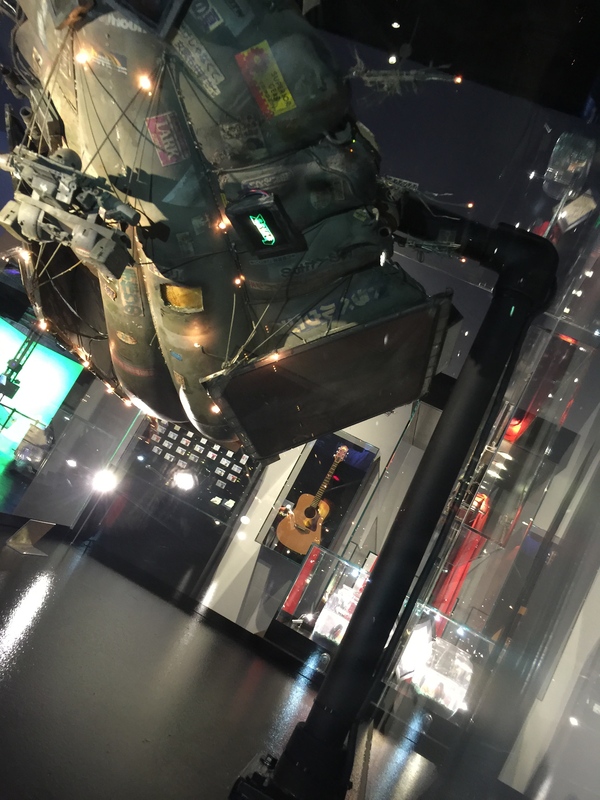 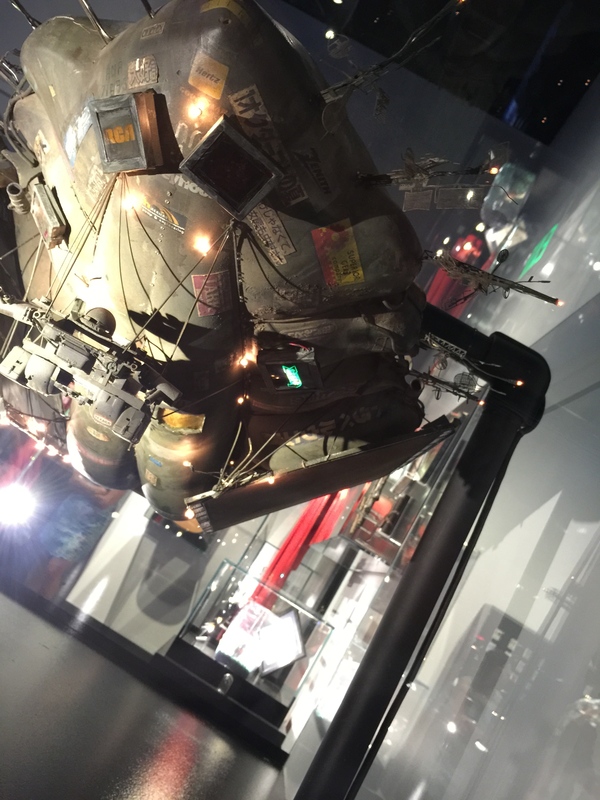 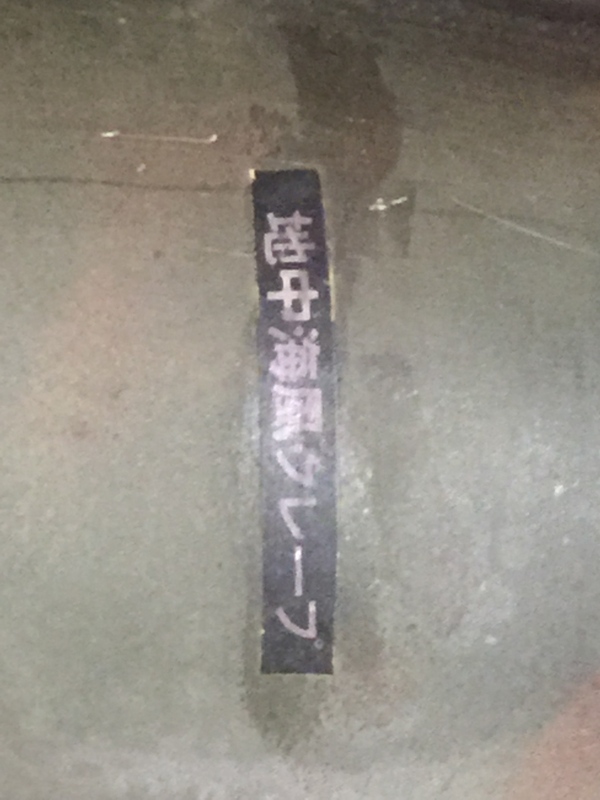 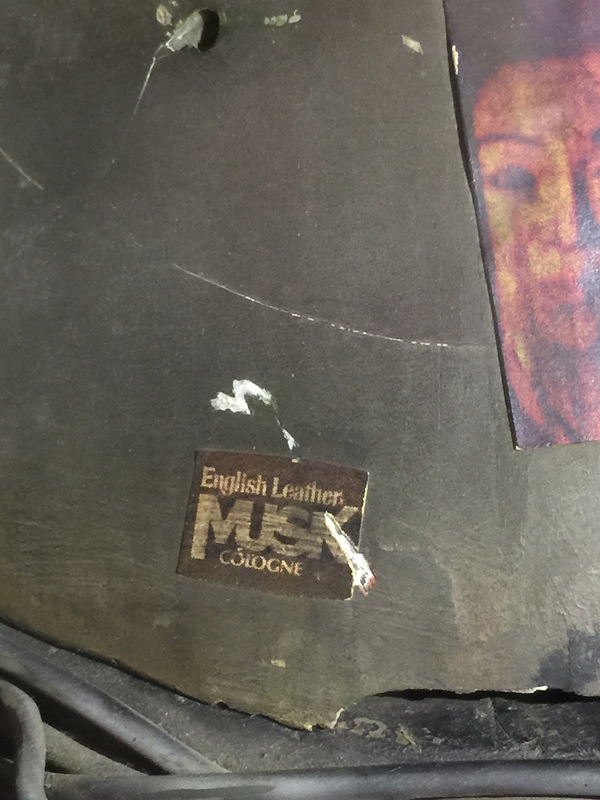 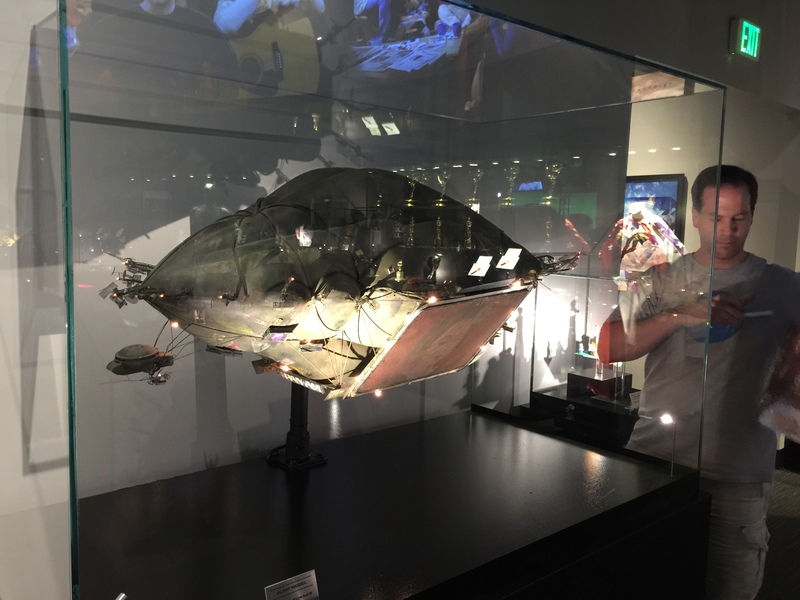 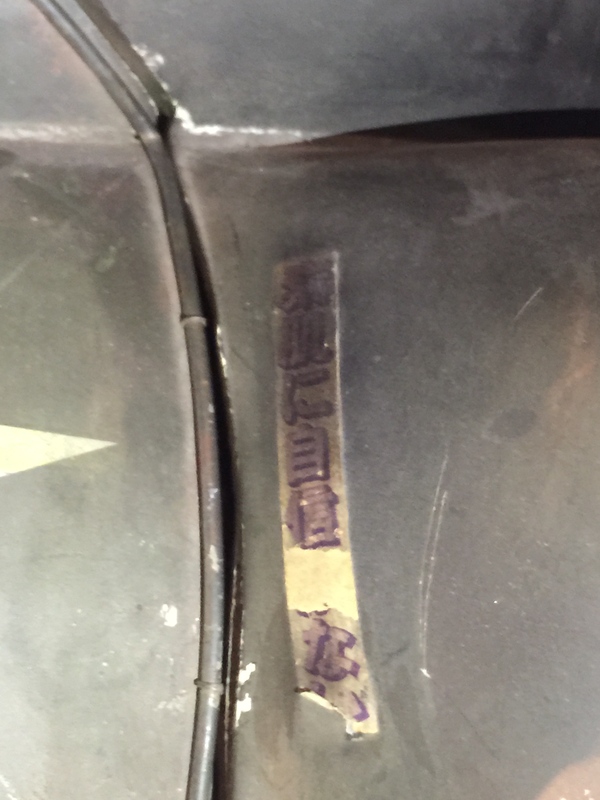 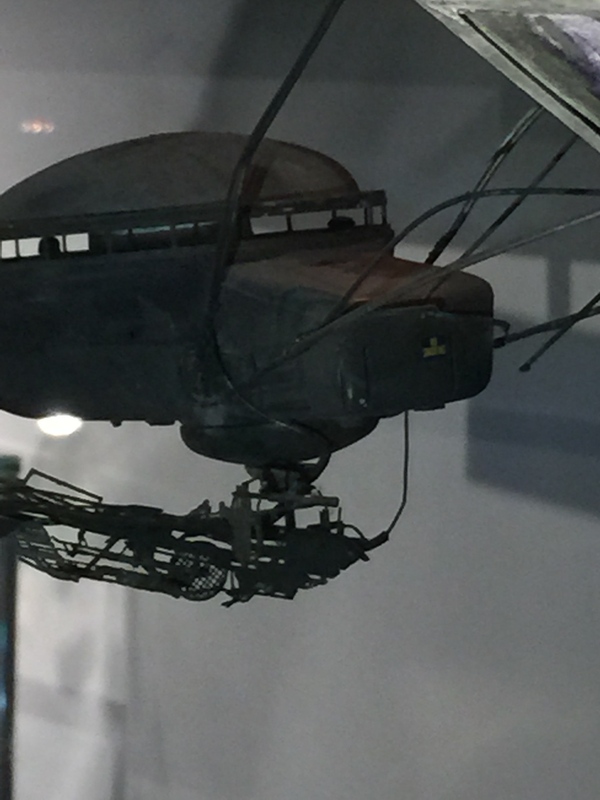 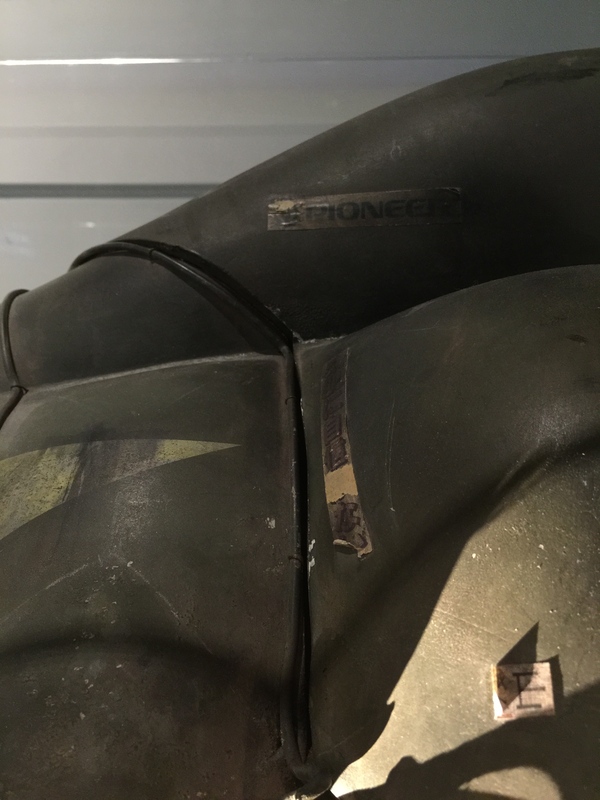 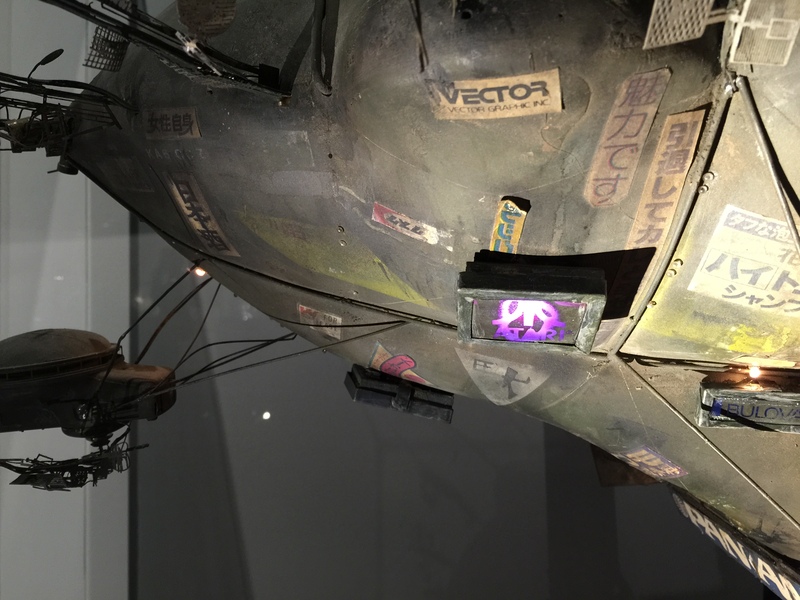 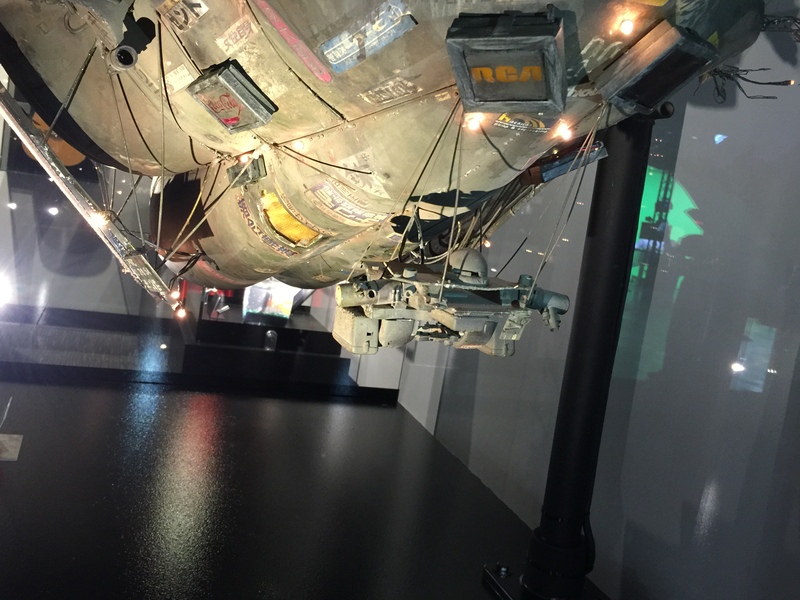 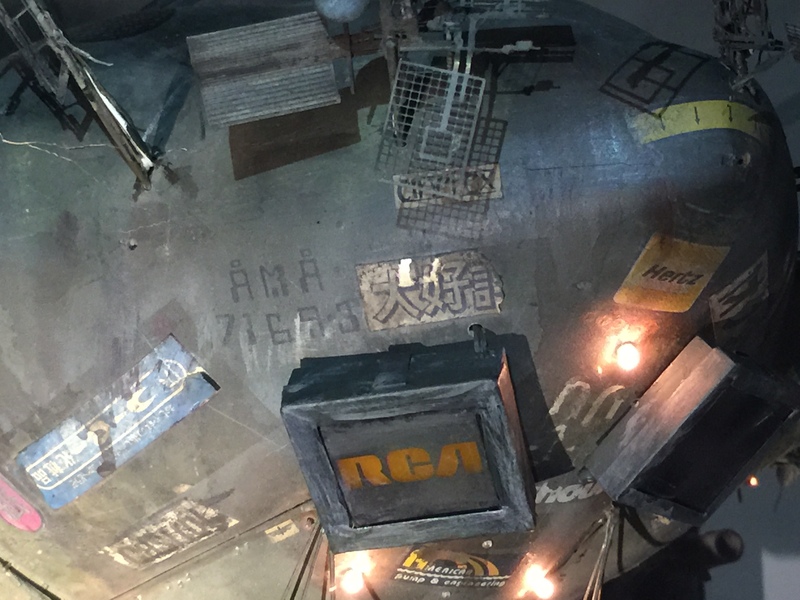 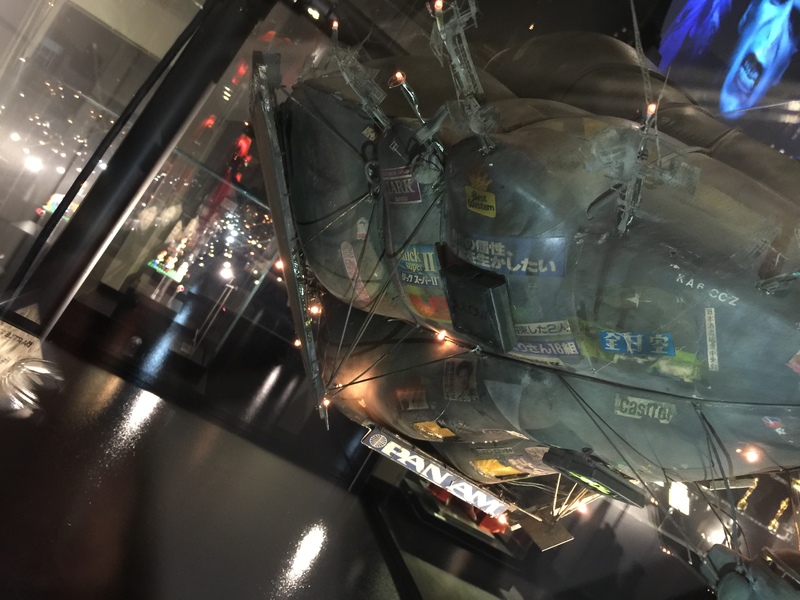 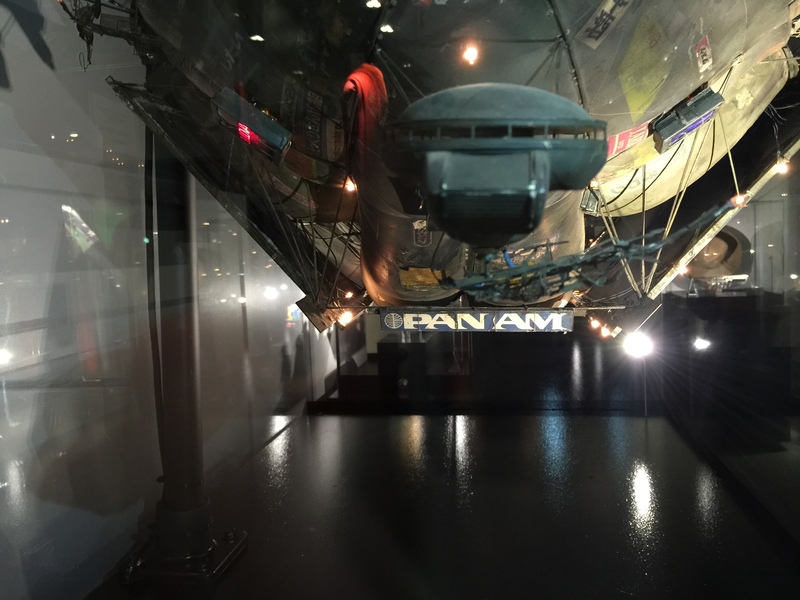 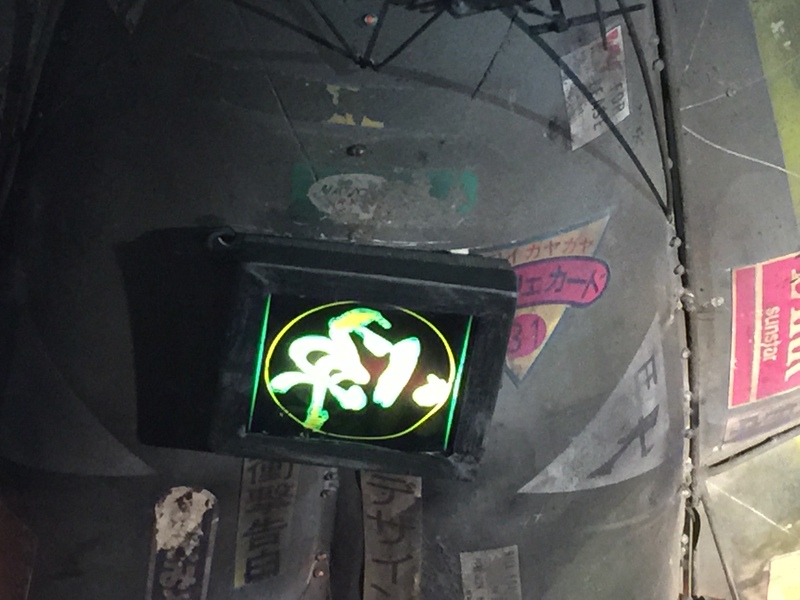 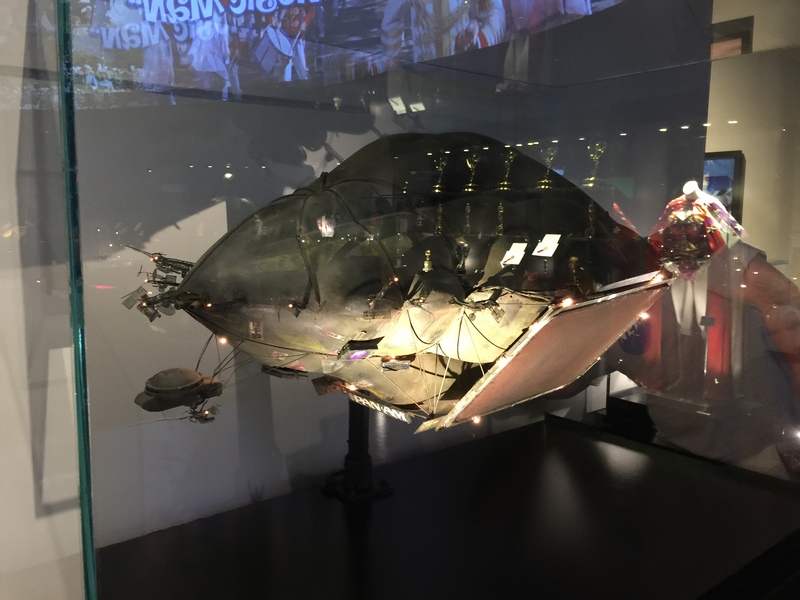 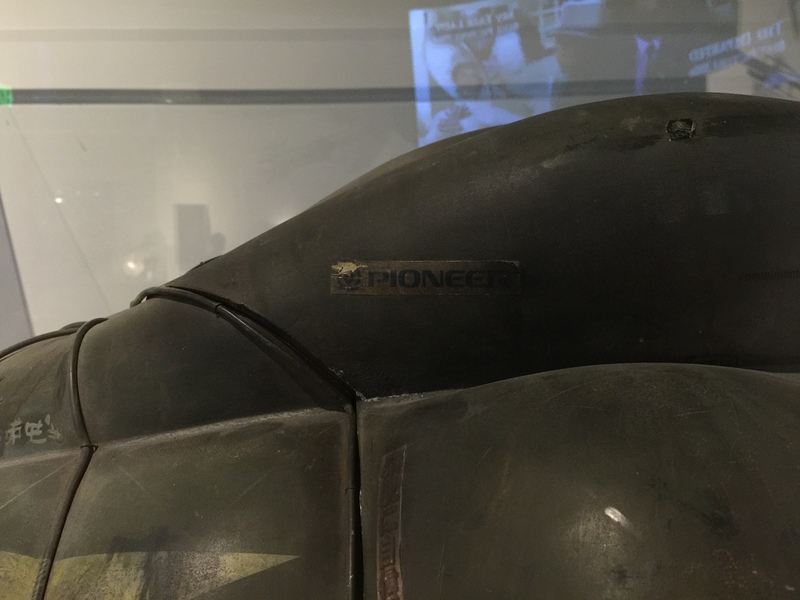 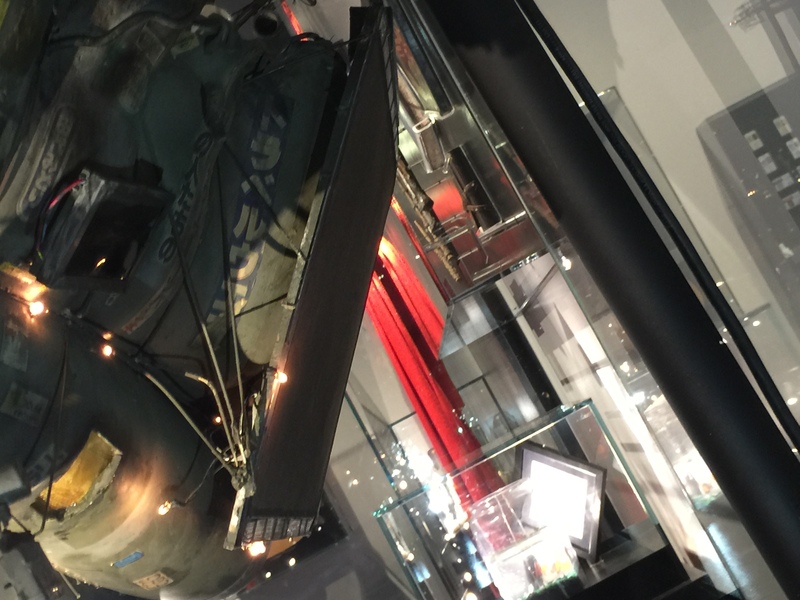 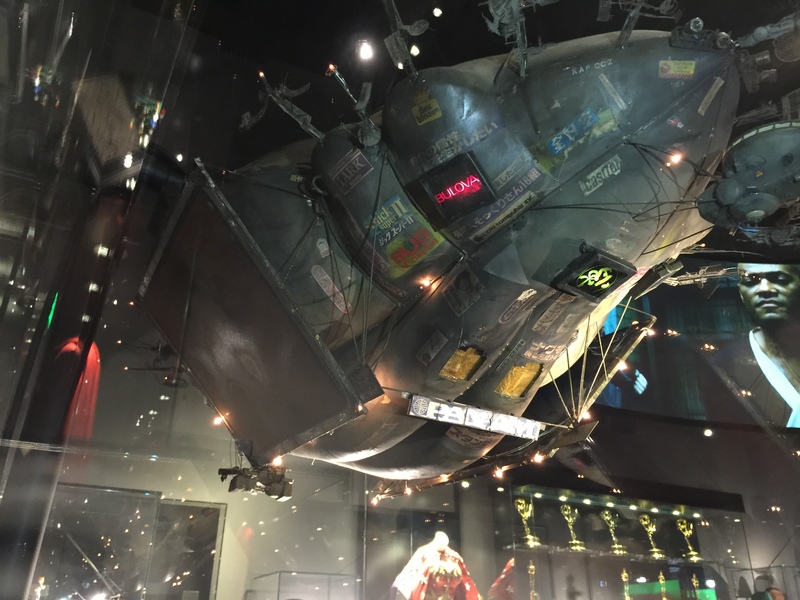 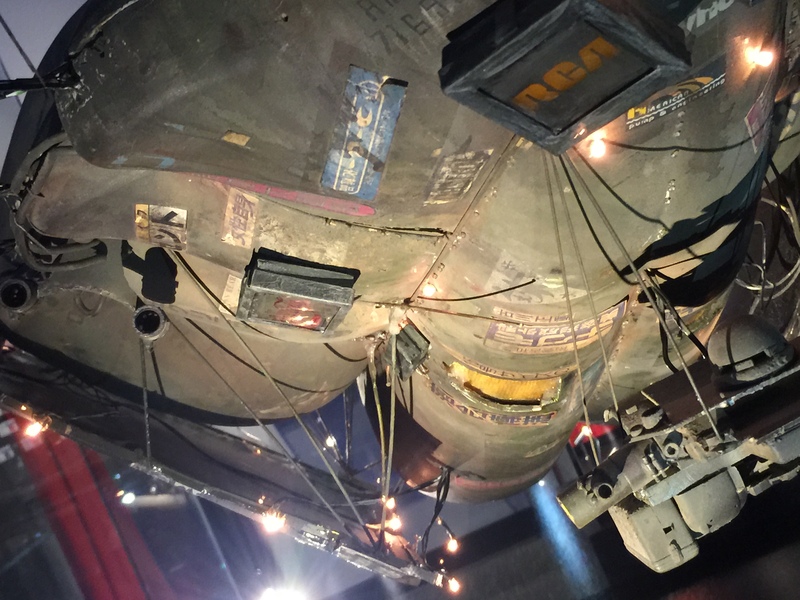 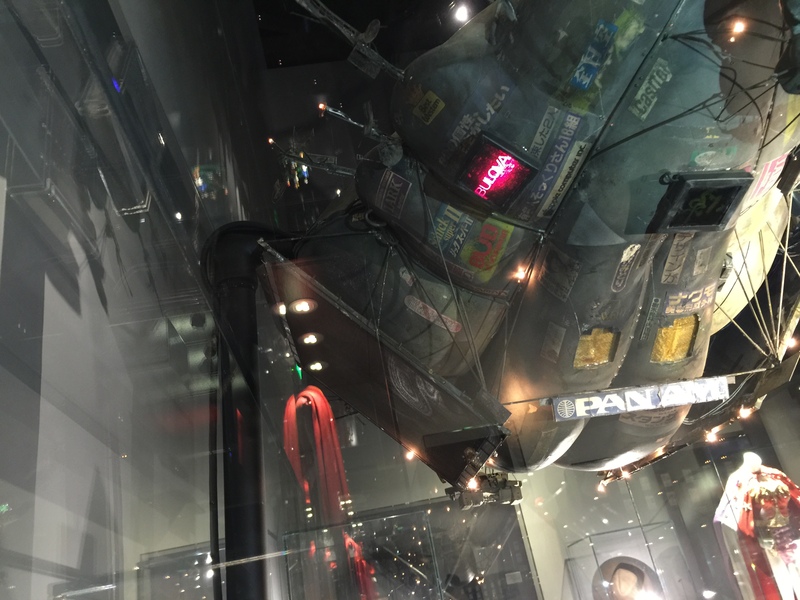 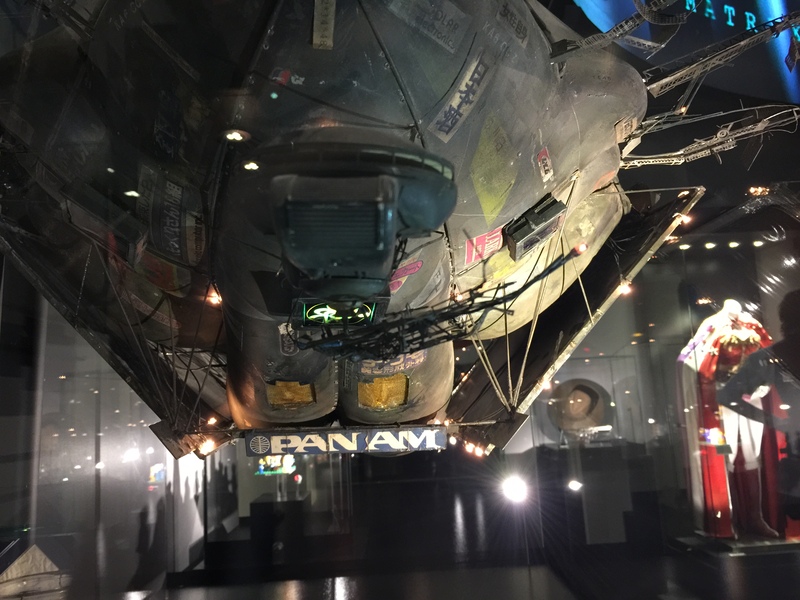 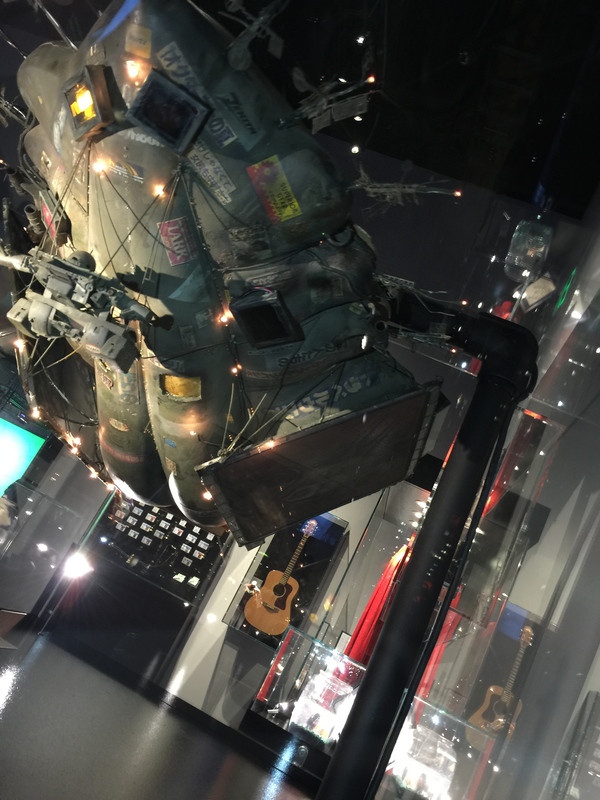 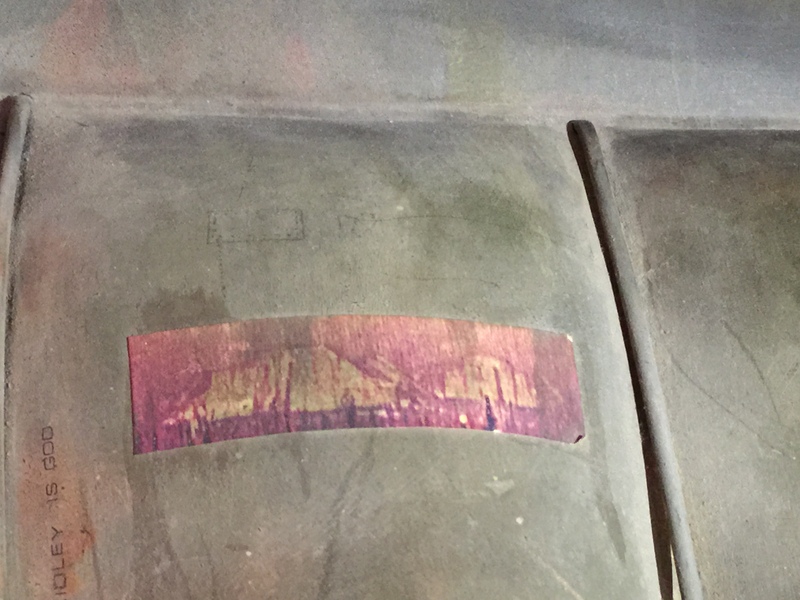 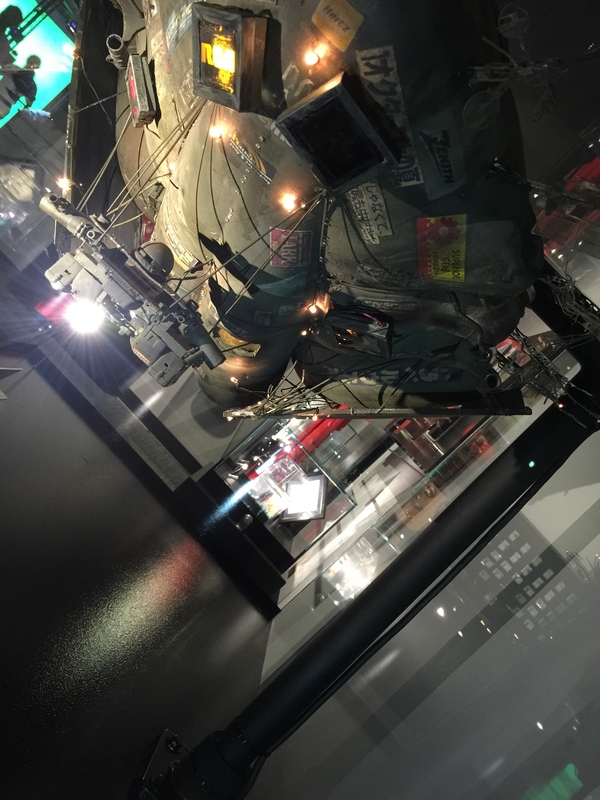 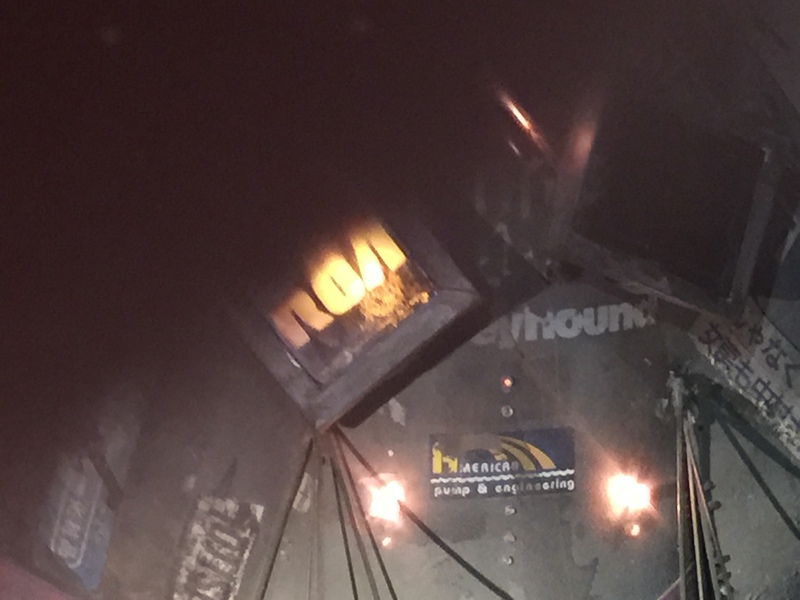 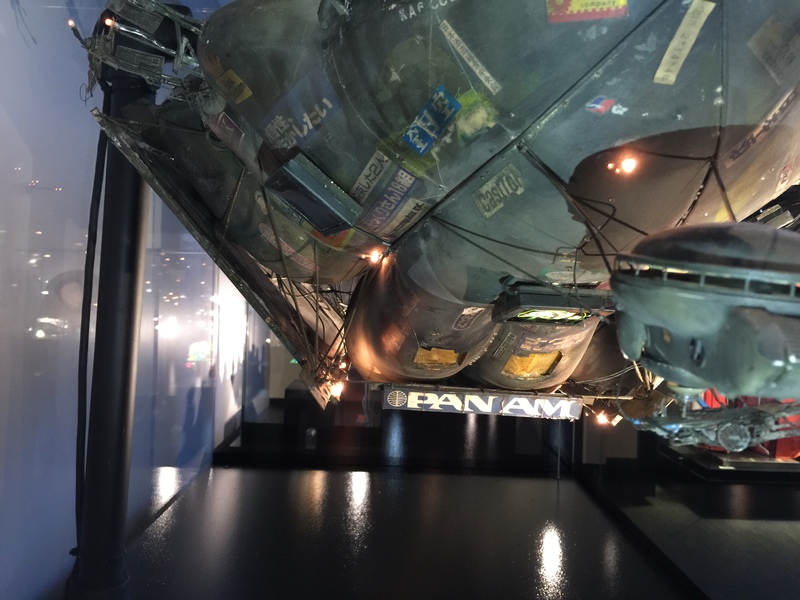 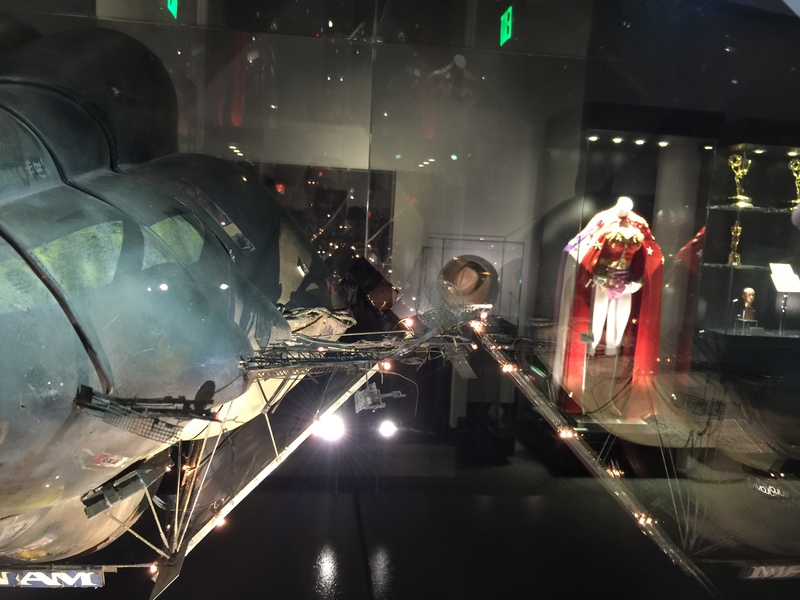 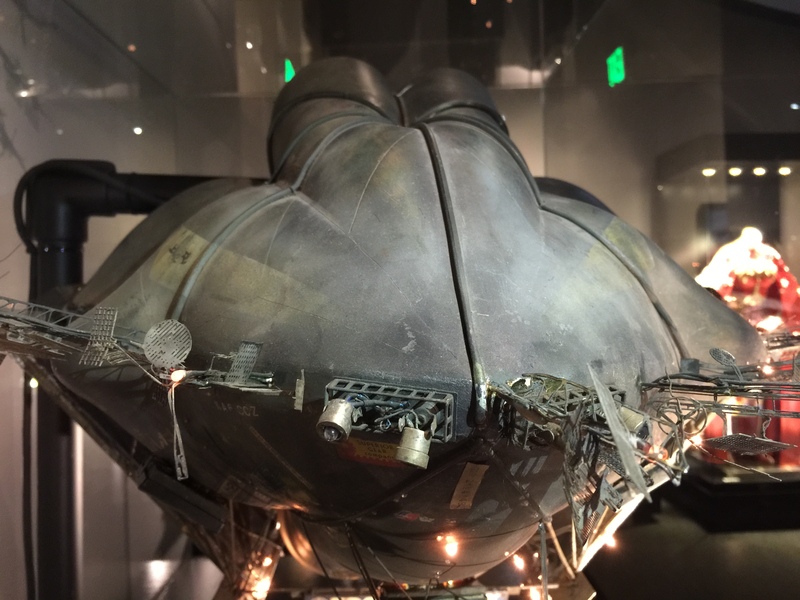 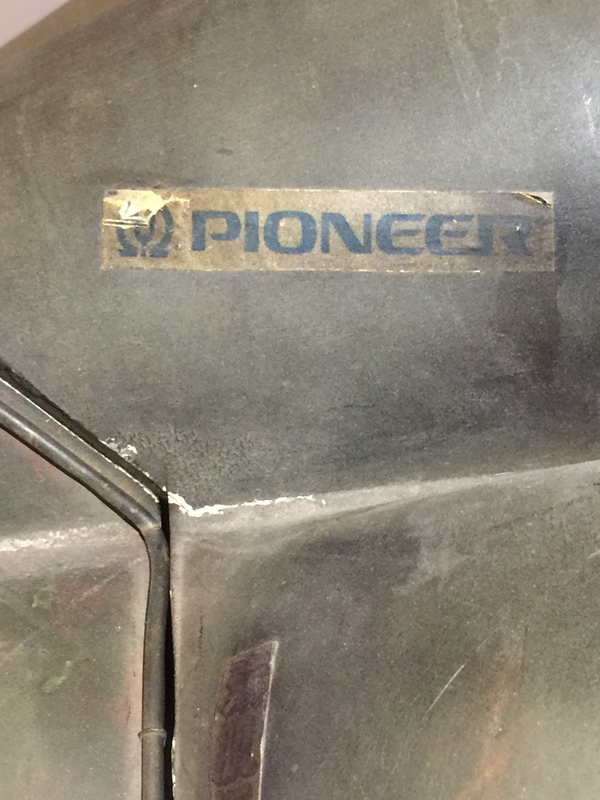 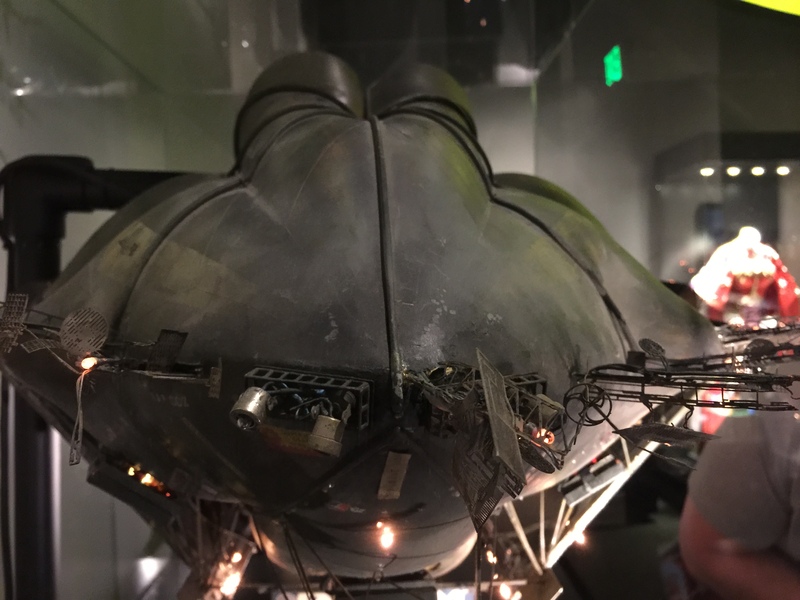 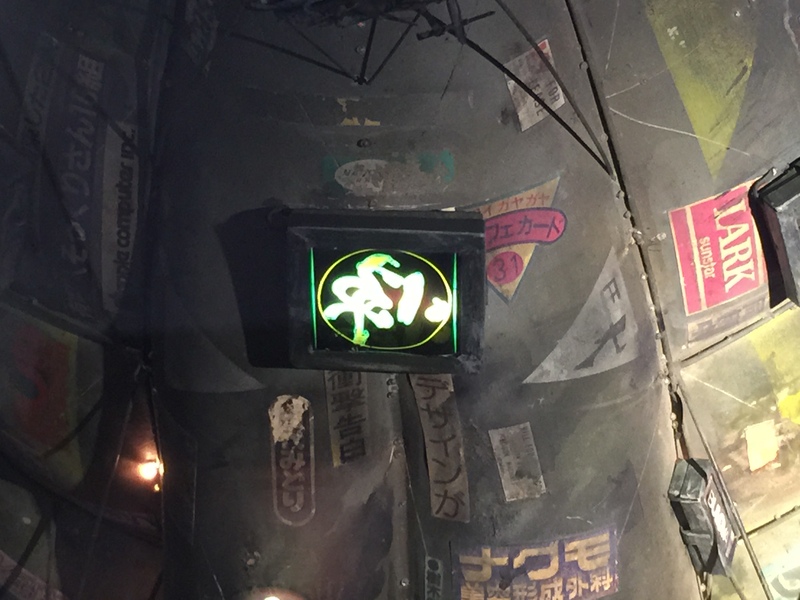 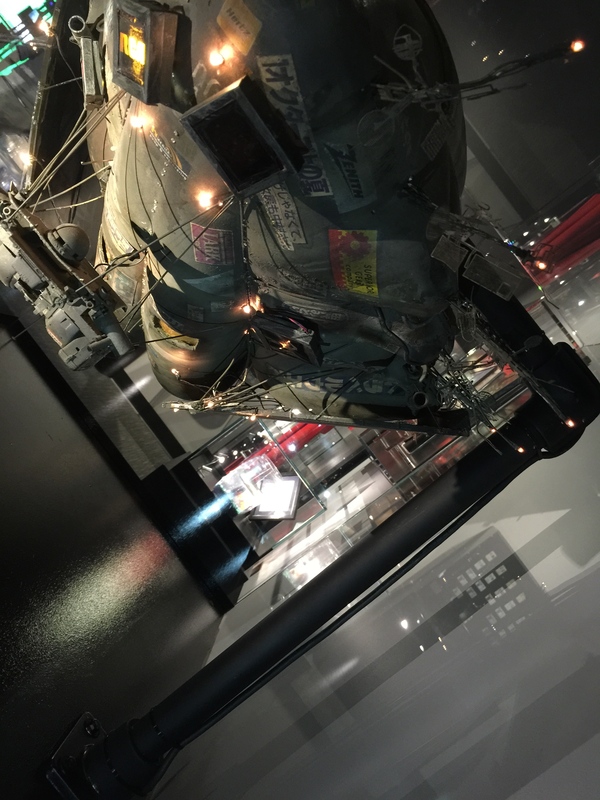 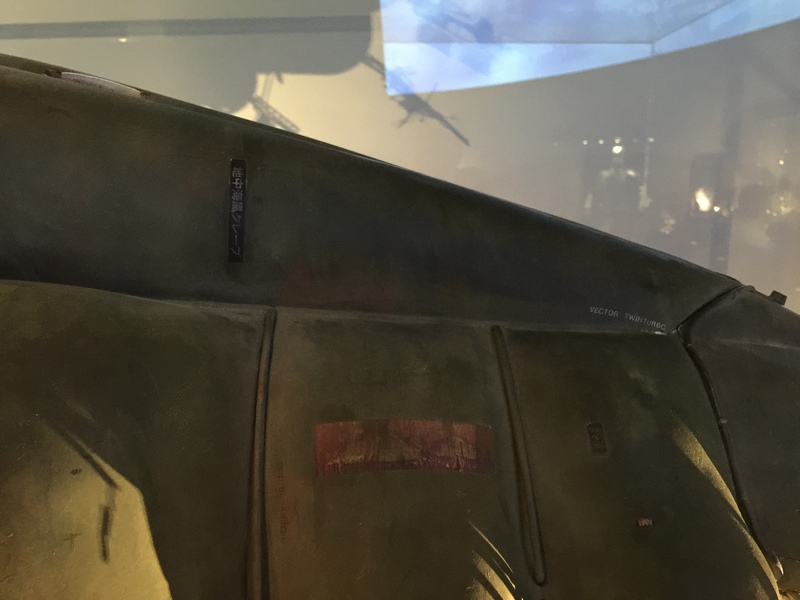 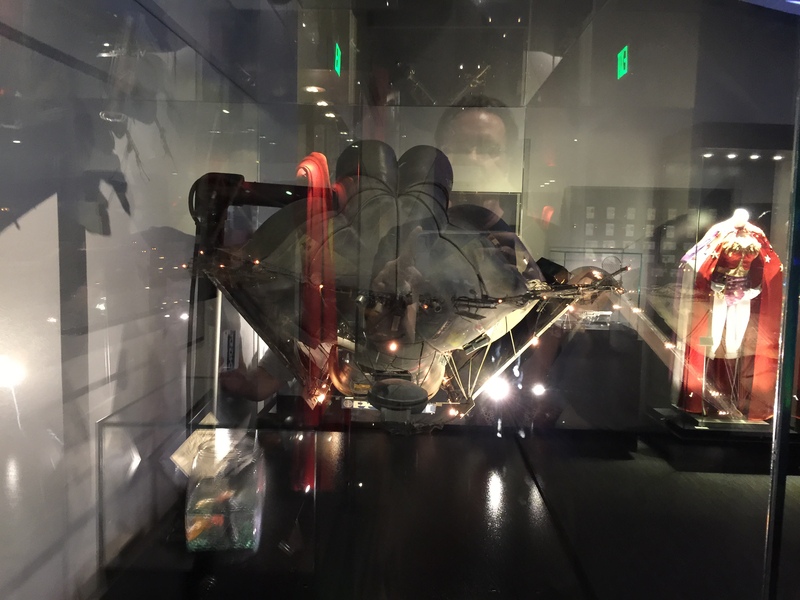 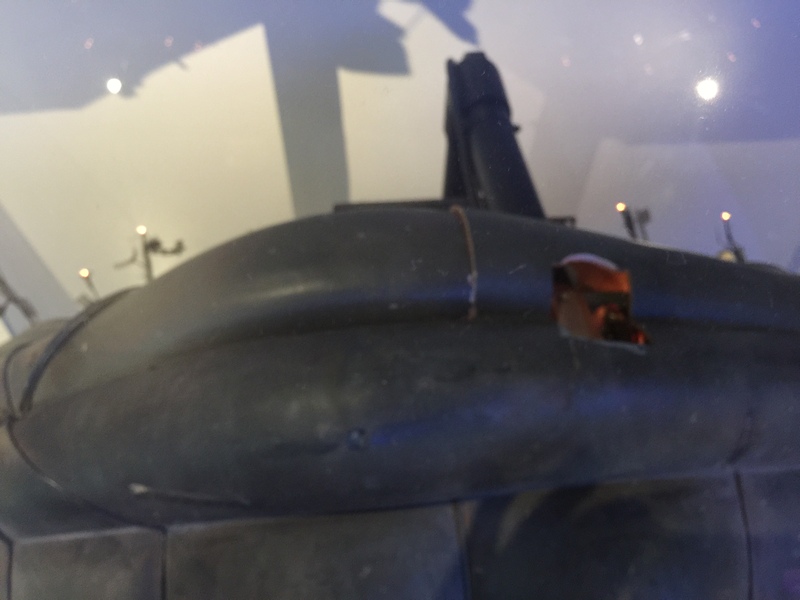 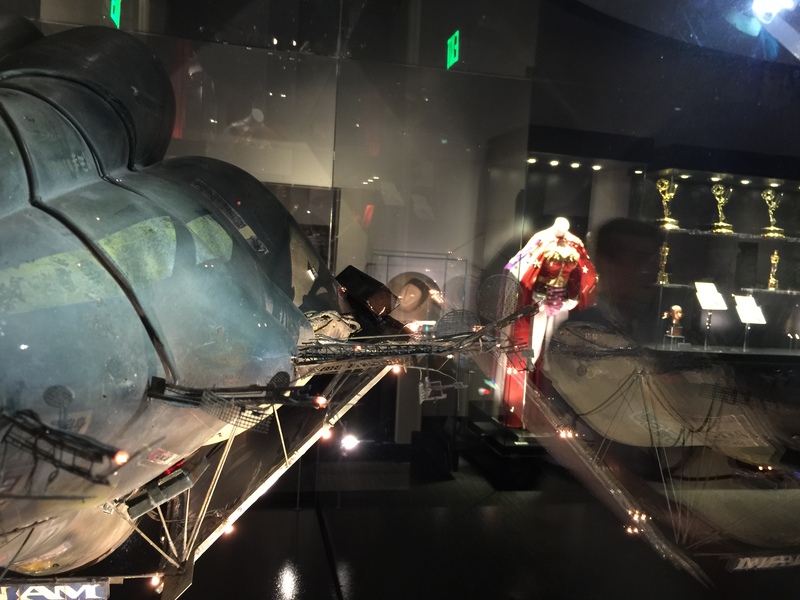 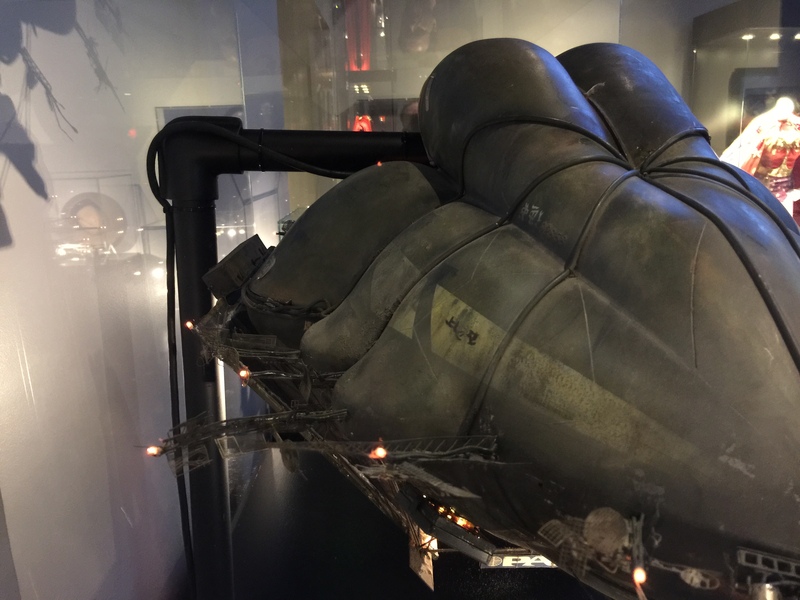 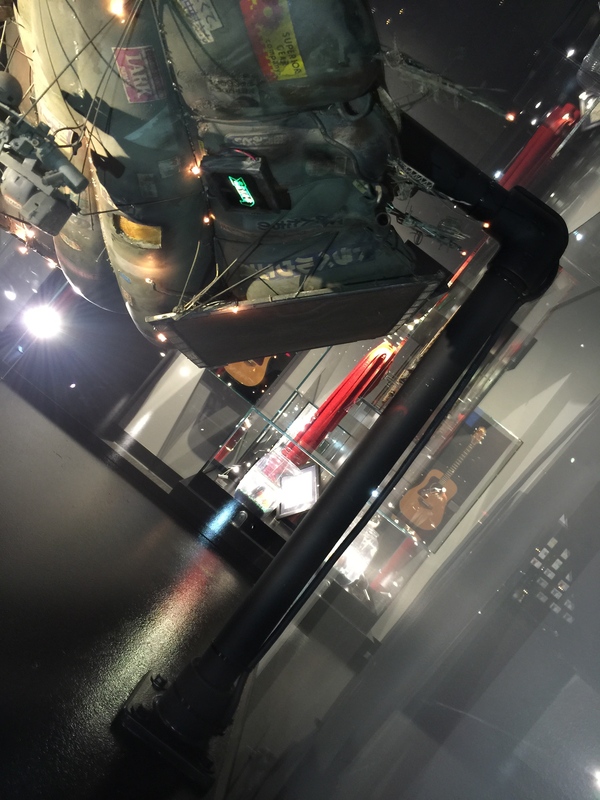 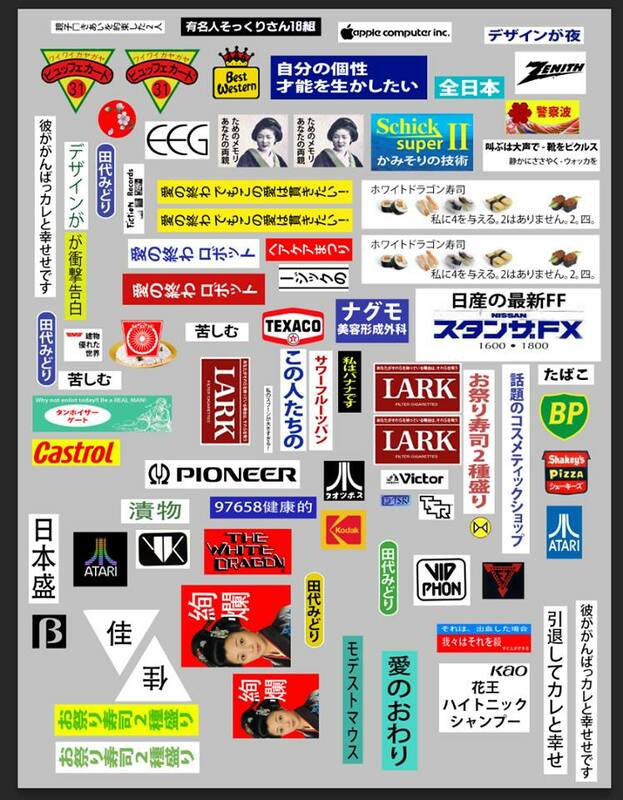 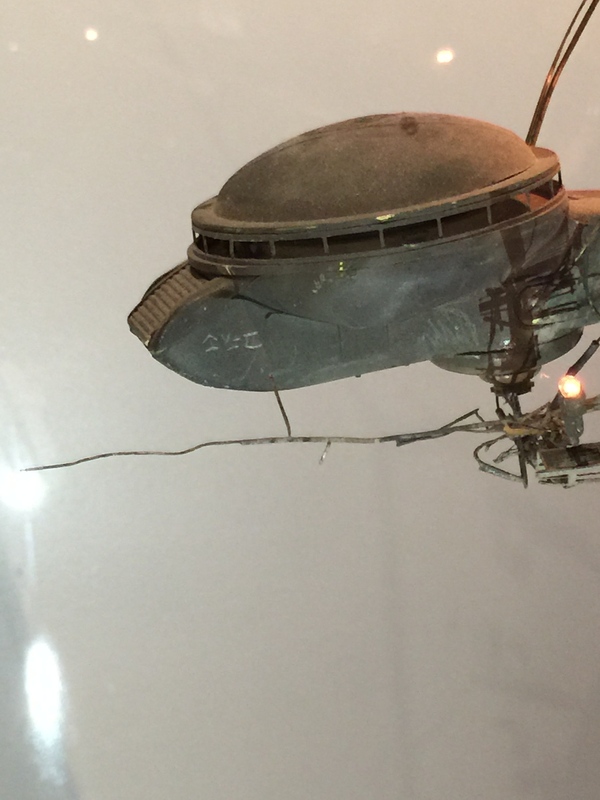 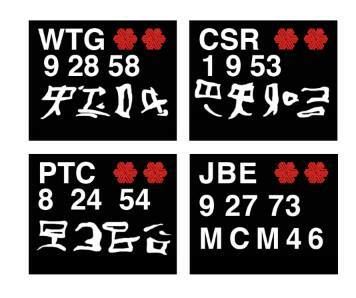 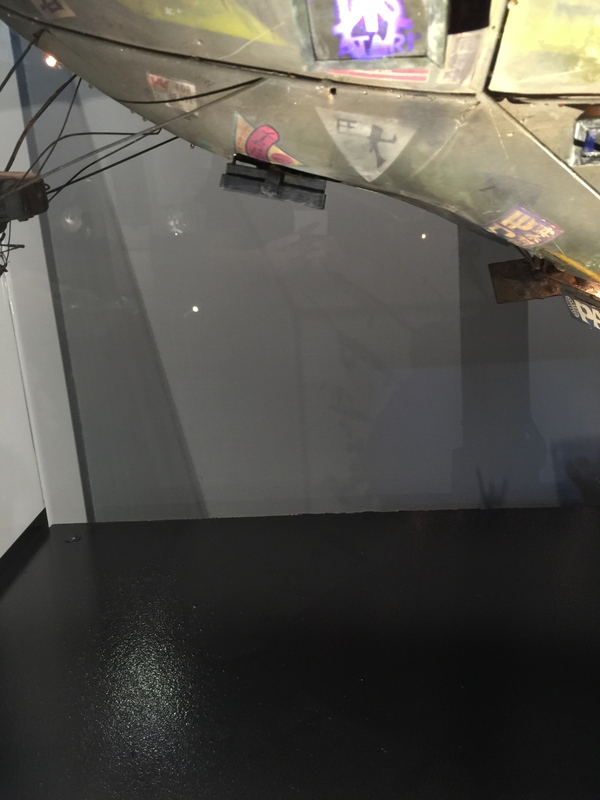 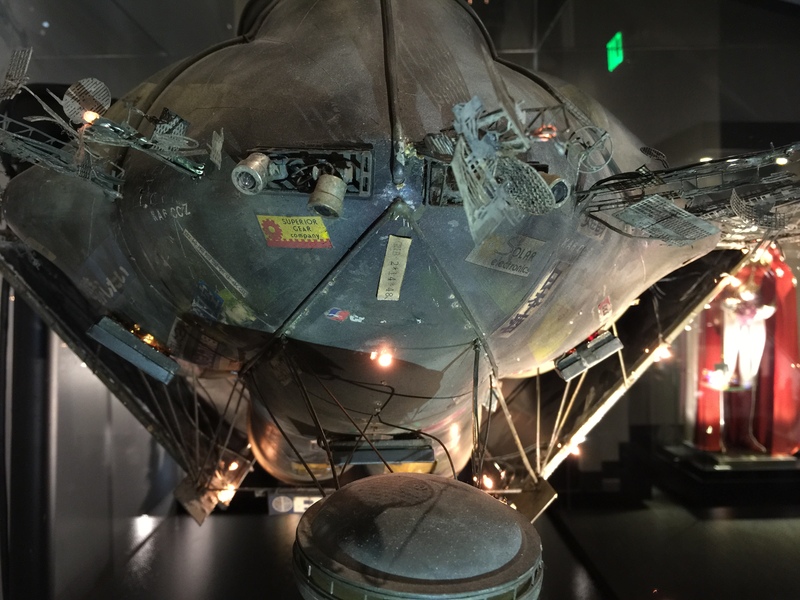 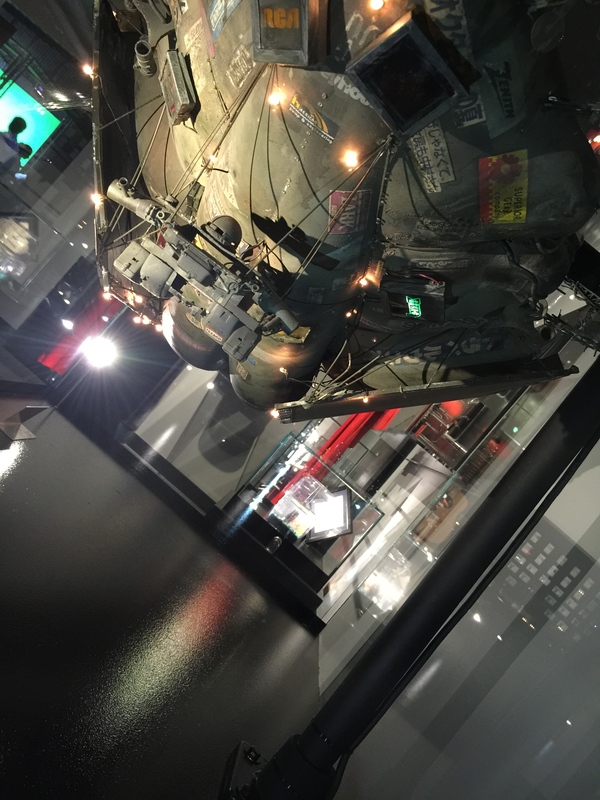 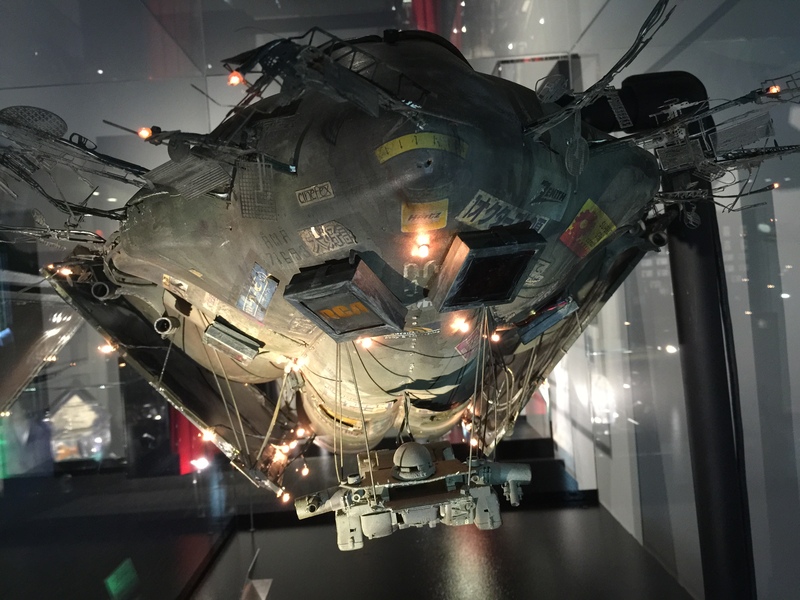 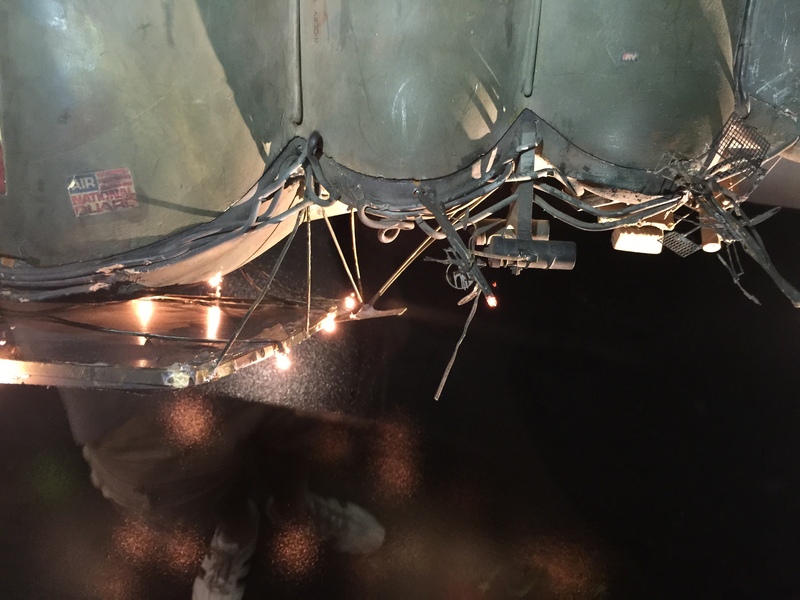 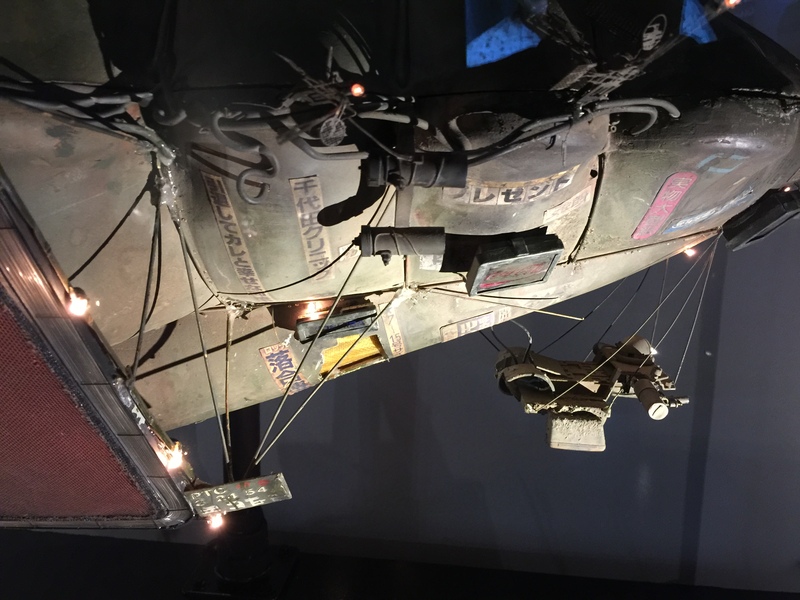 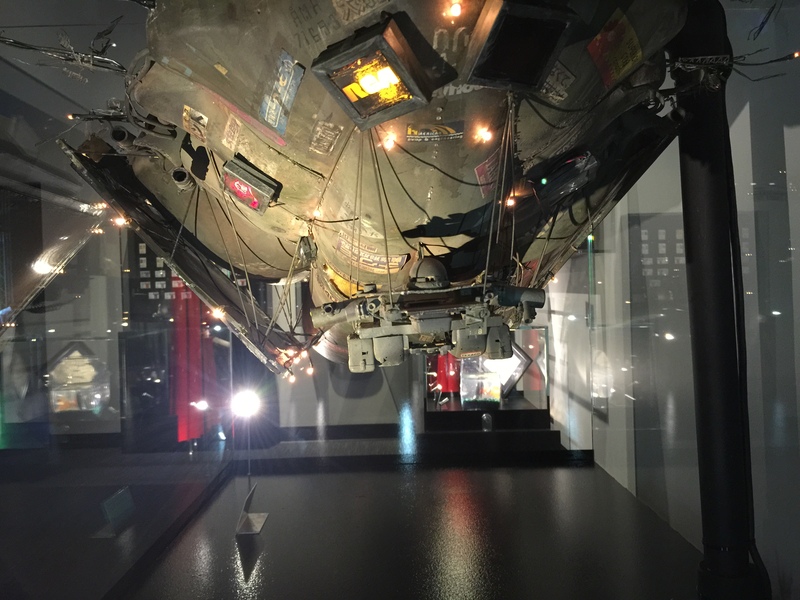 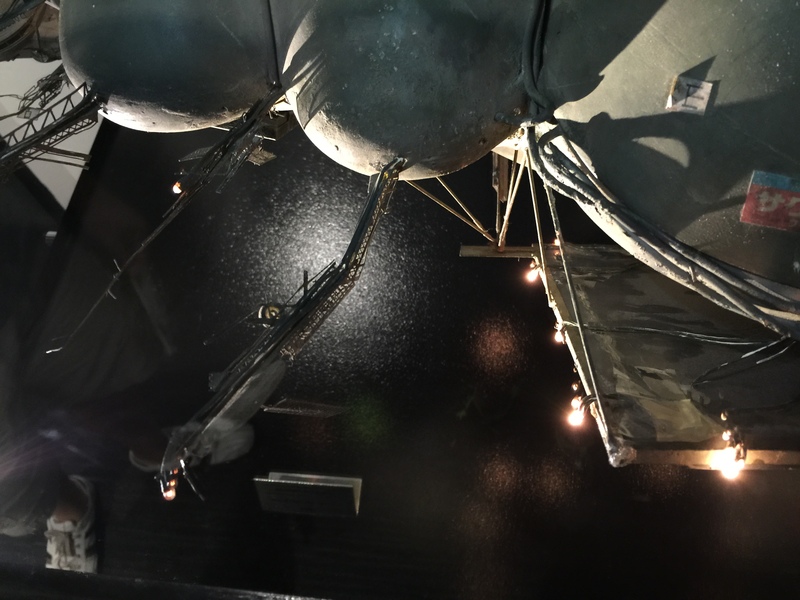 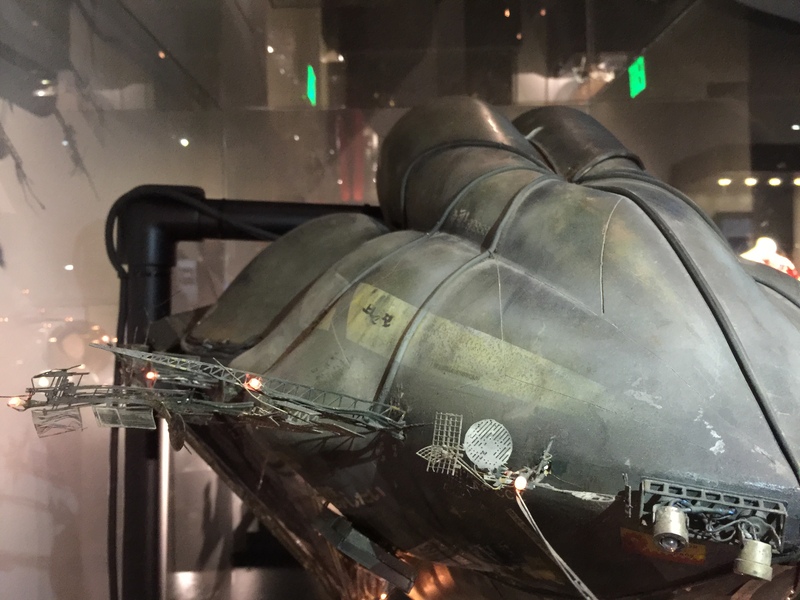 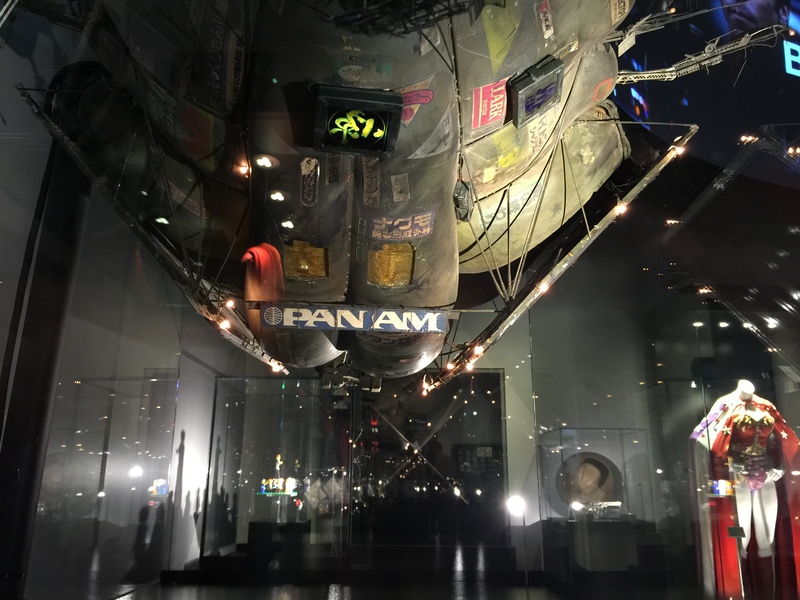 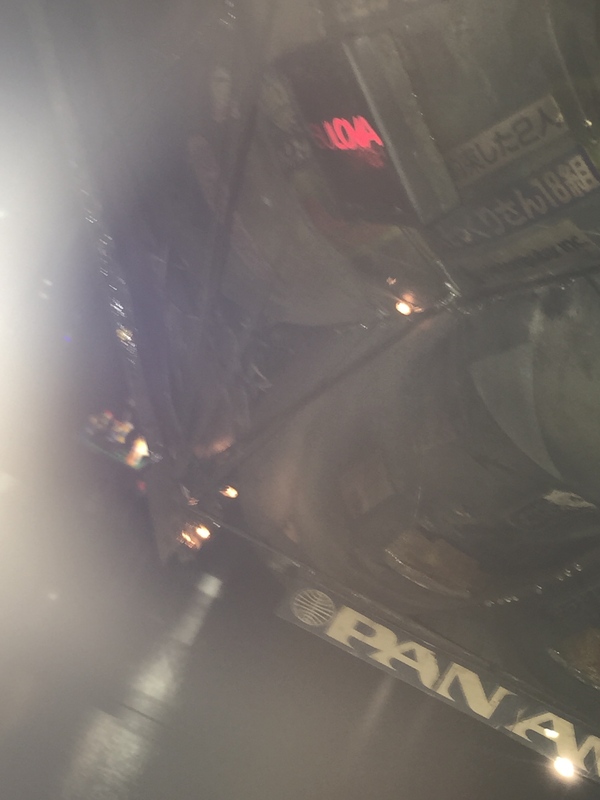 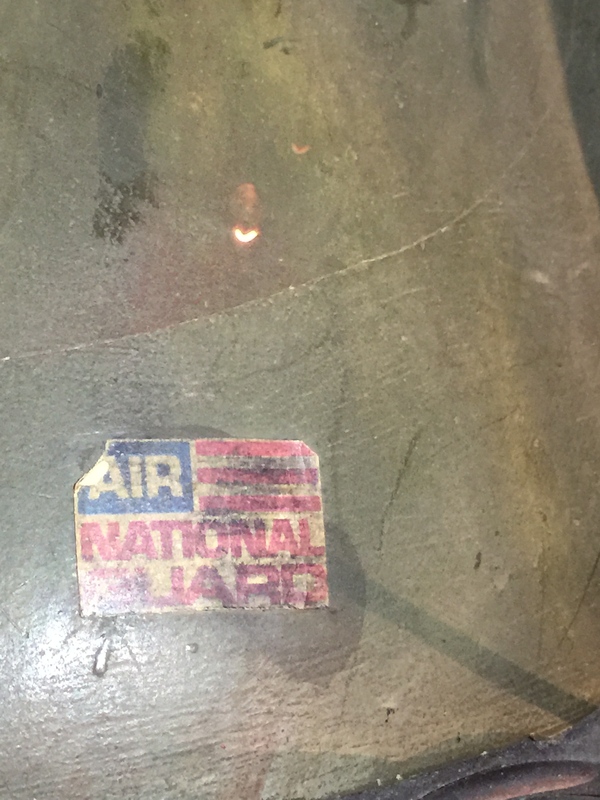 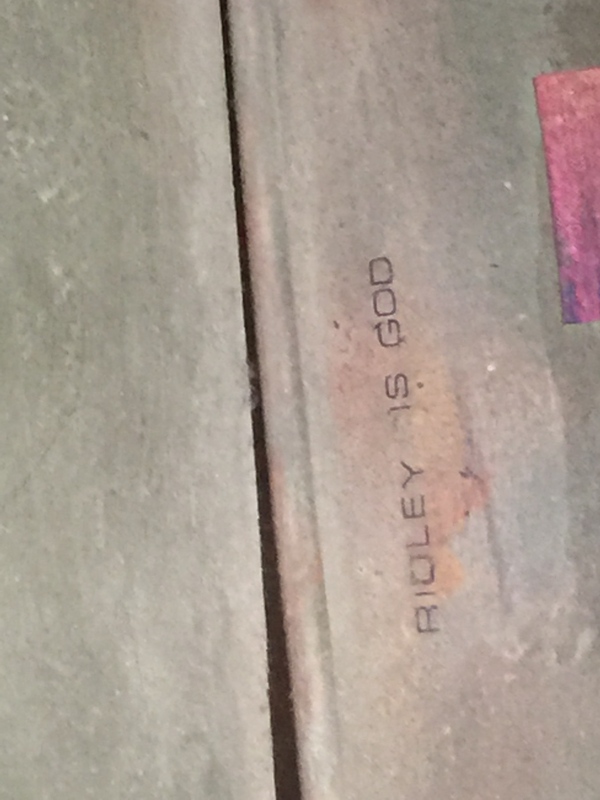 This entry was posted by ingels on August 8, 2015 at 13:19, and is filed under Blade Runner News. 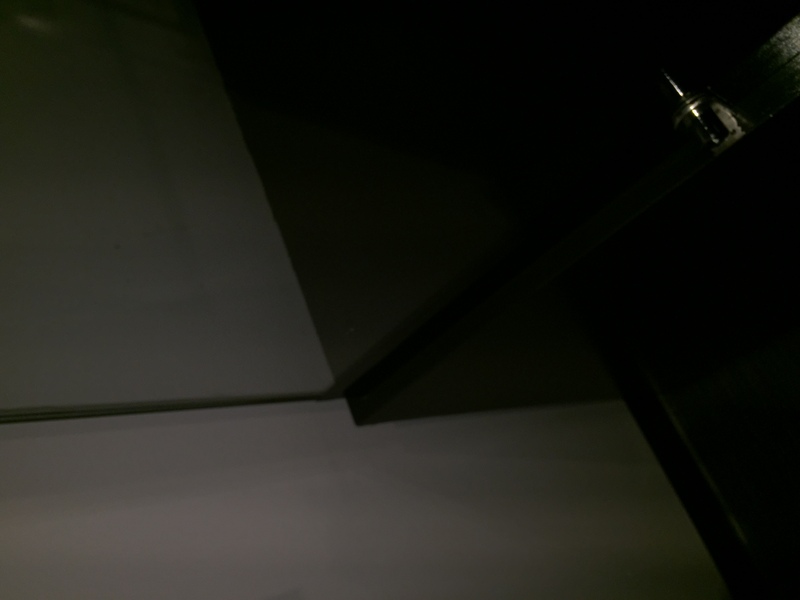 Follow any responses to this post through RSS 2.0.You can leave a response or trackback from your own site.